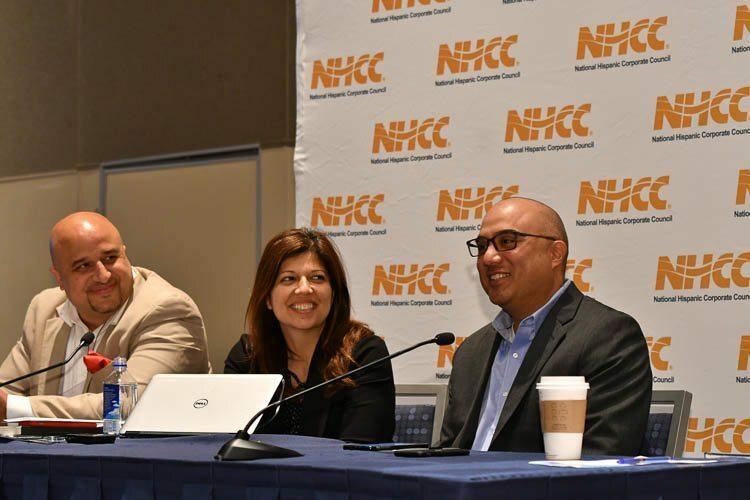 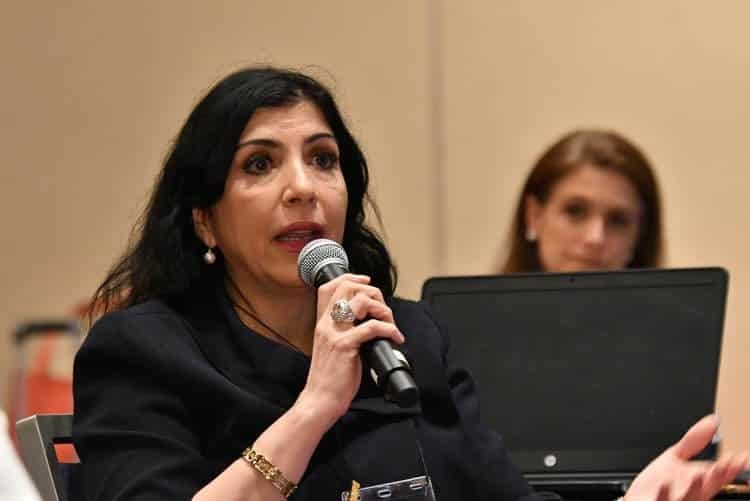 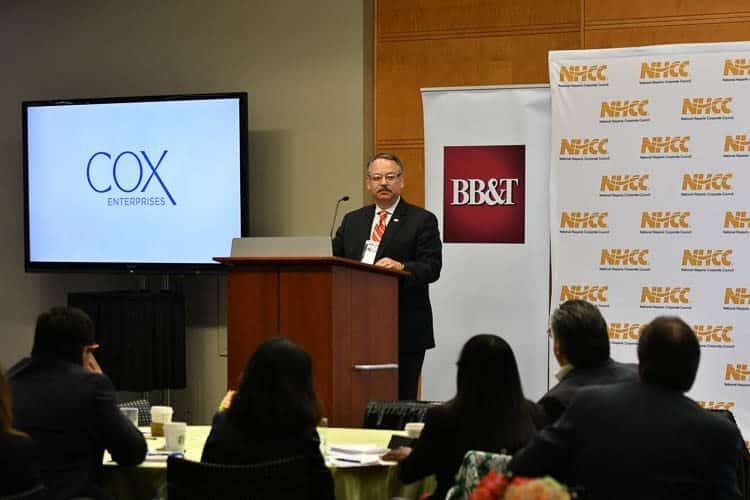 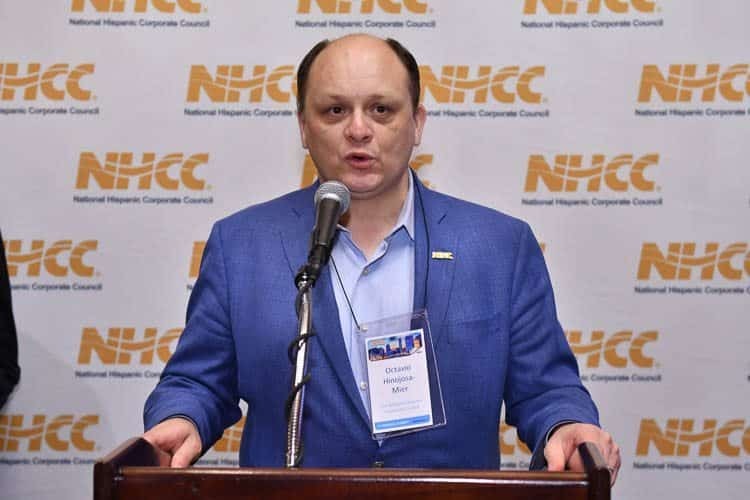 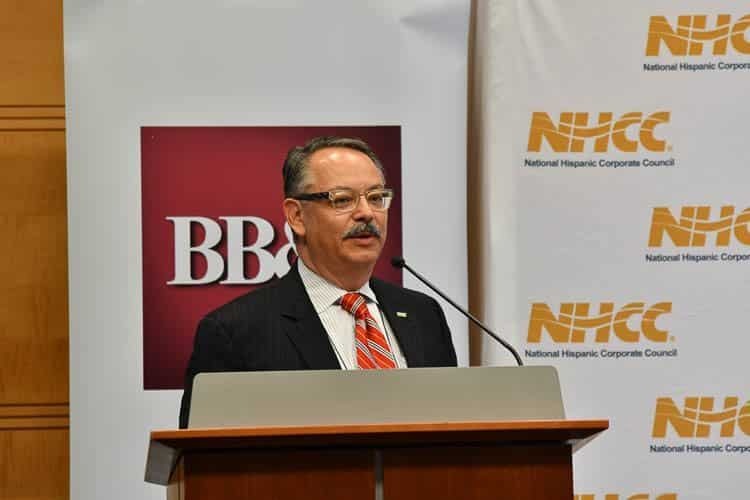 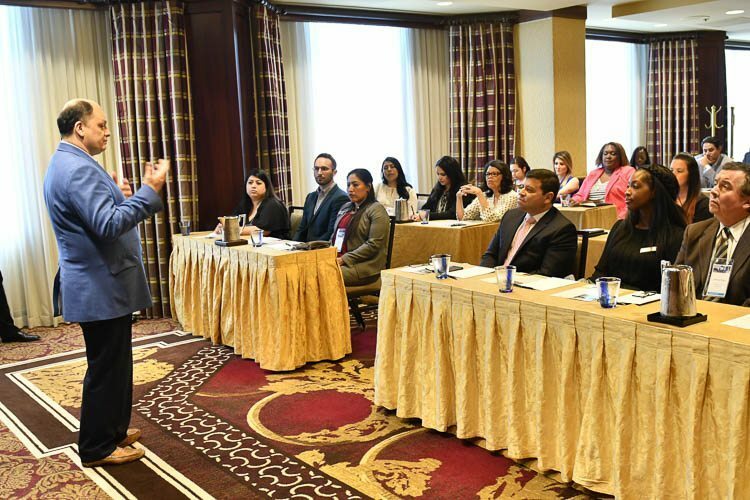 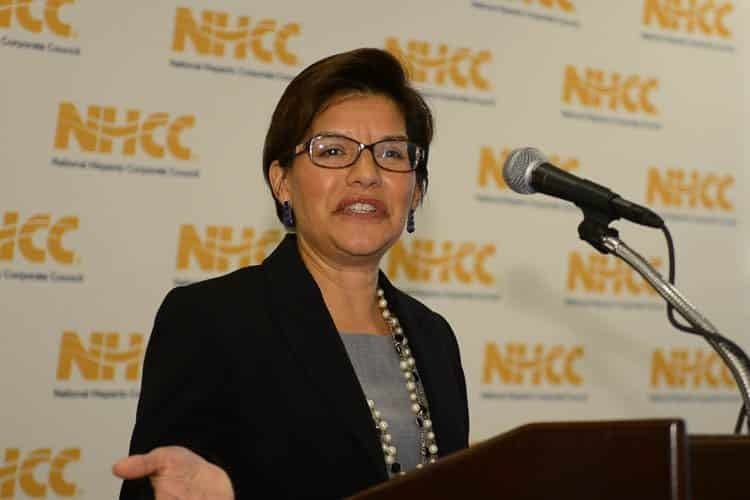 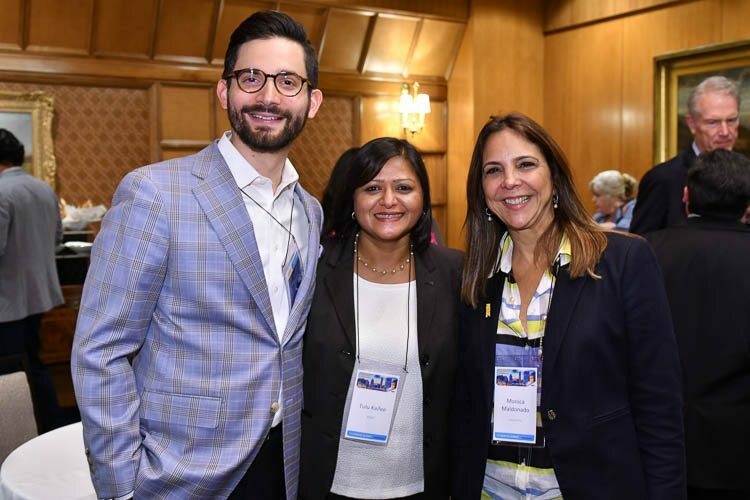 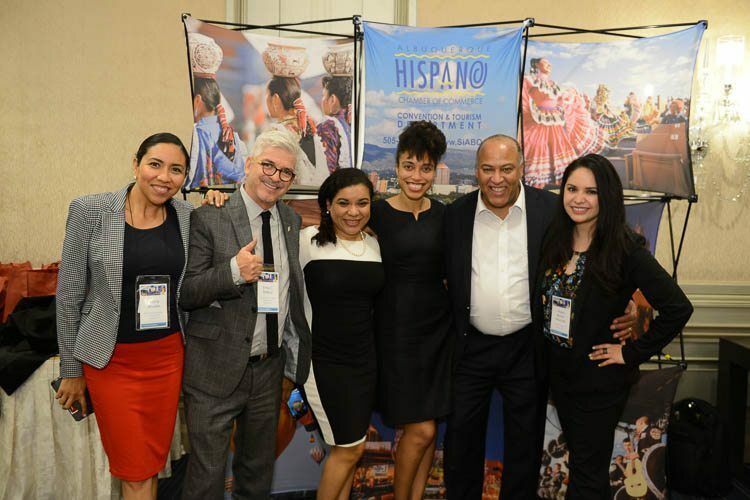 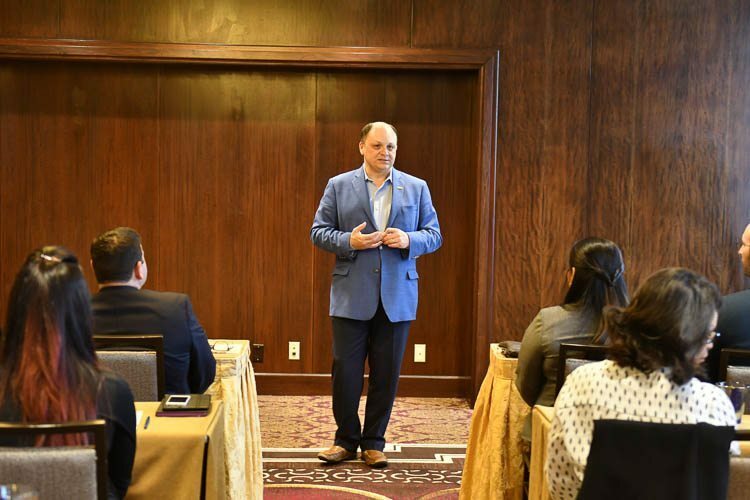 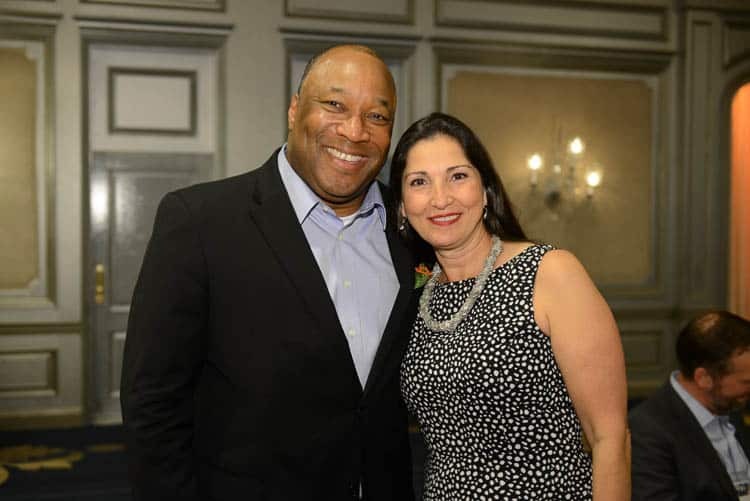 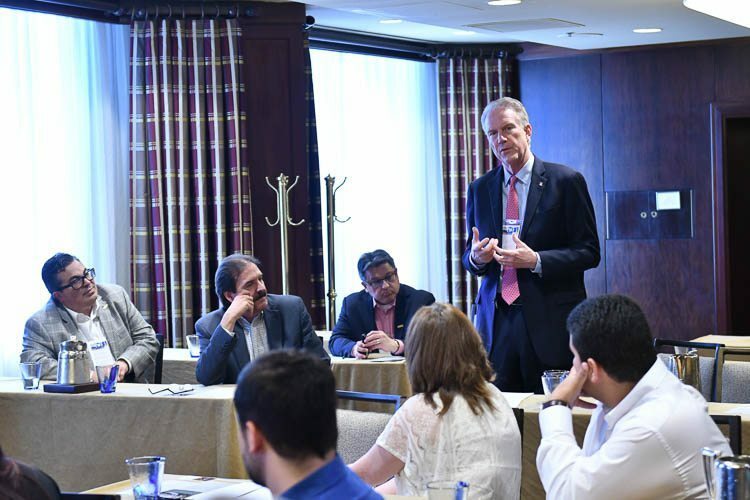 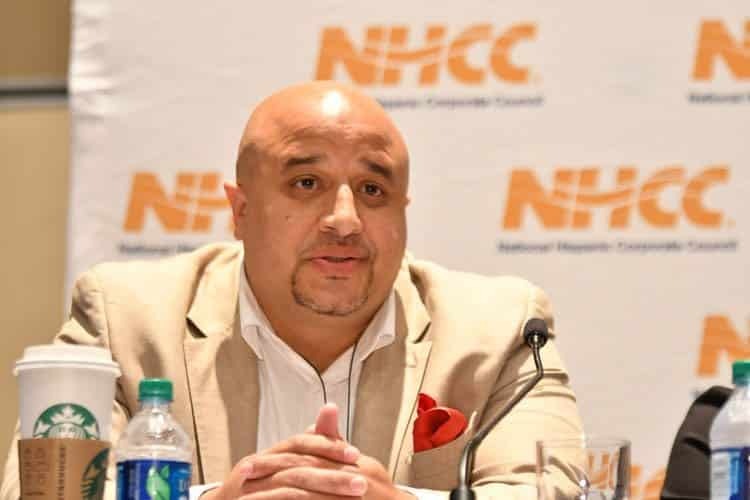 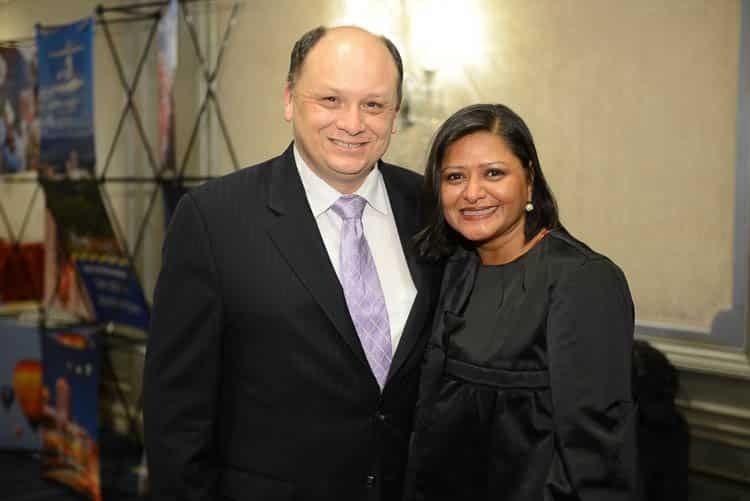 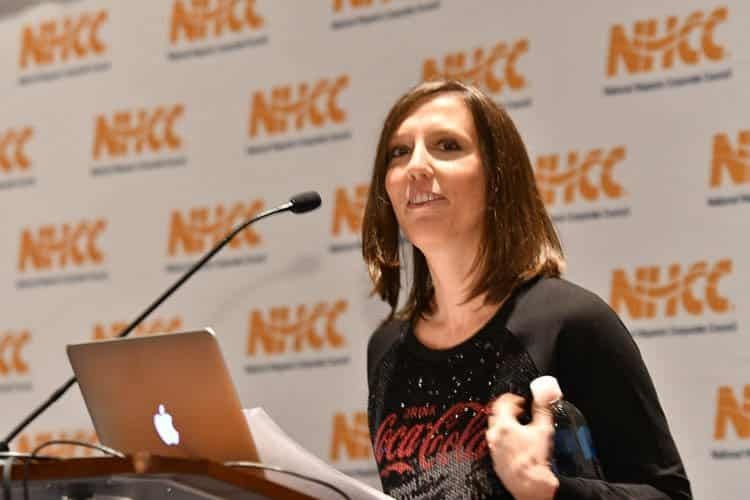 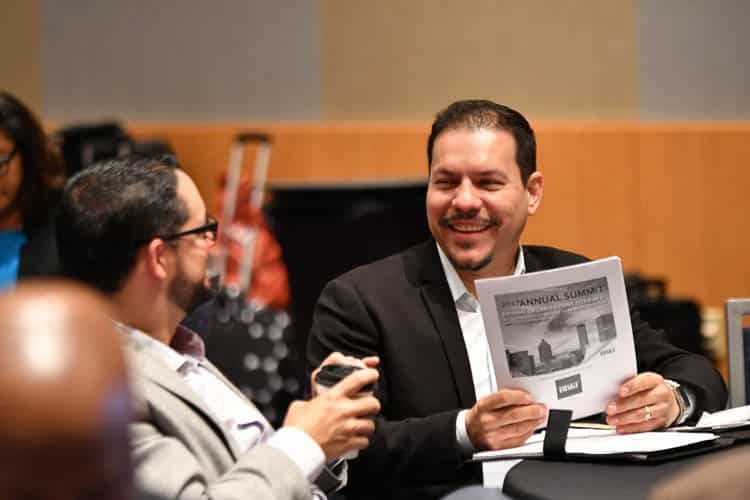 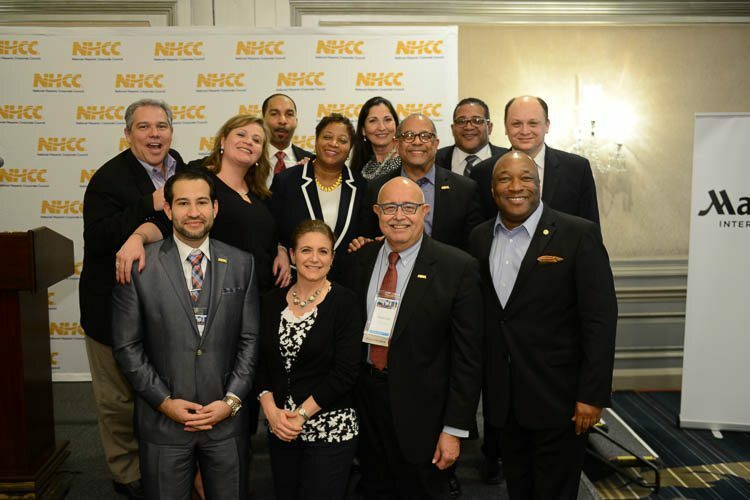 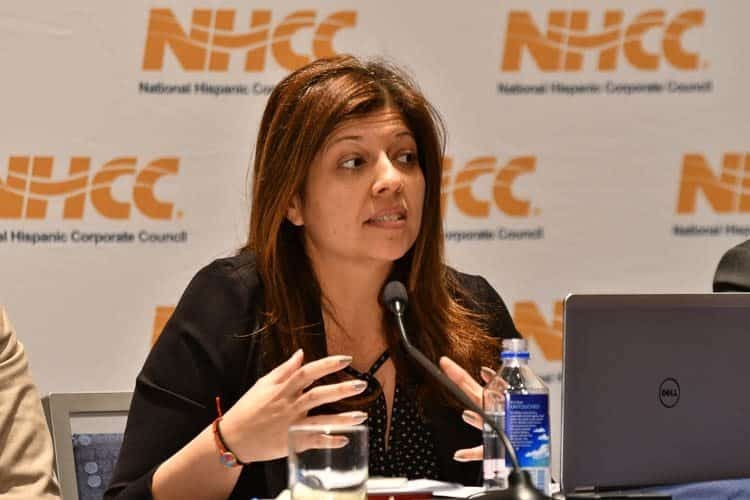 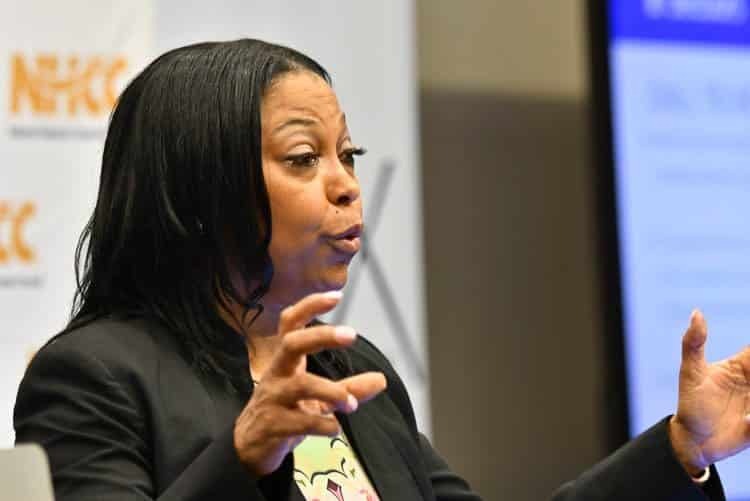 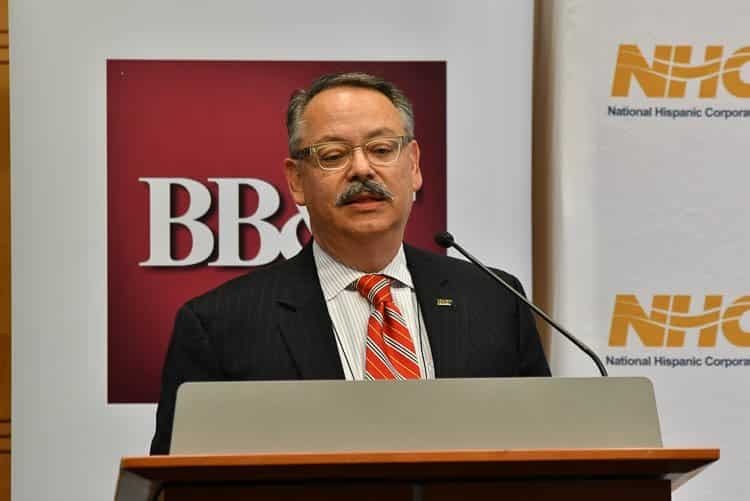 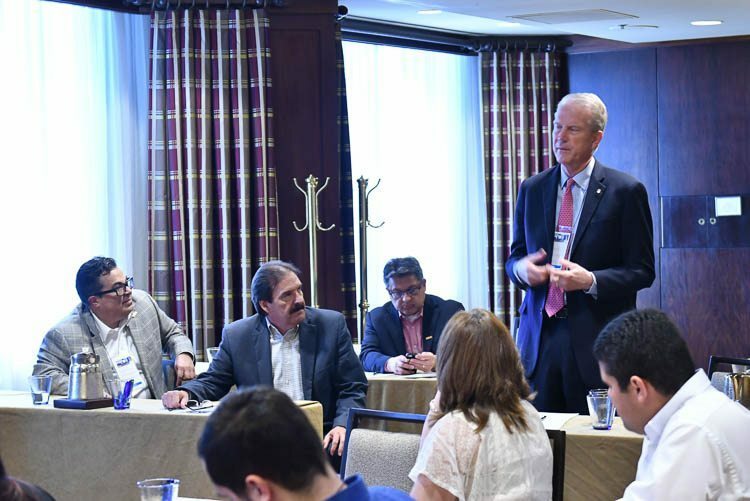 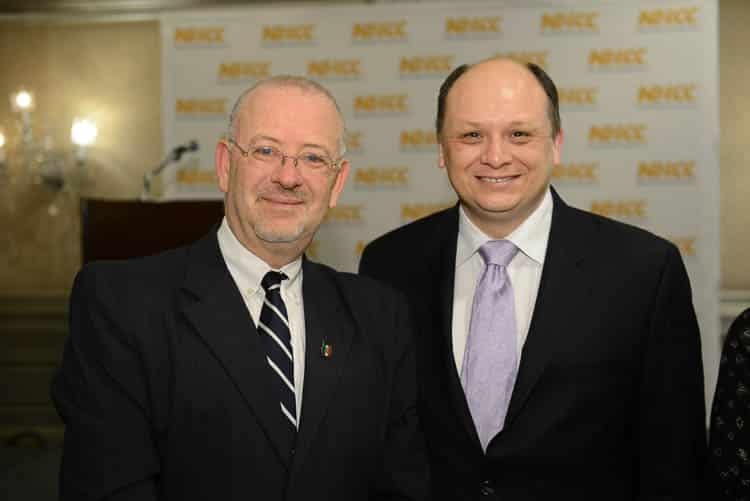 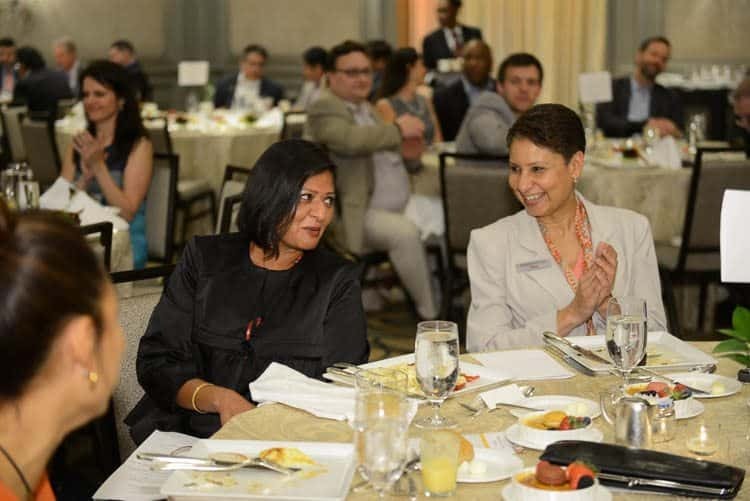 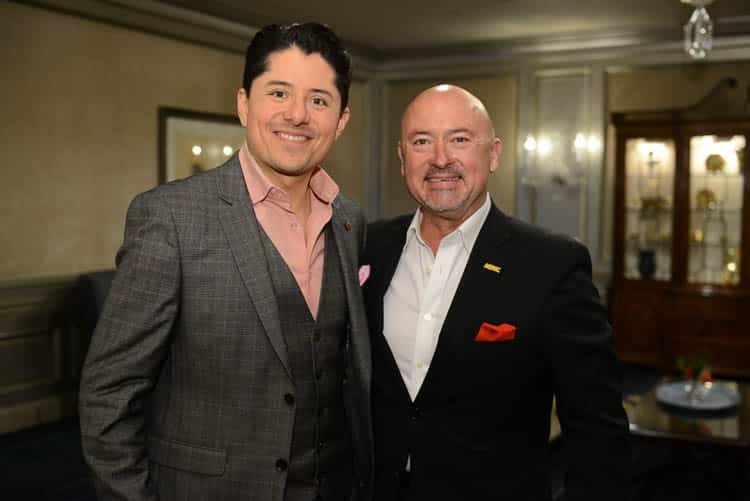 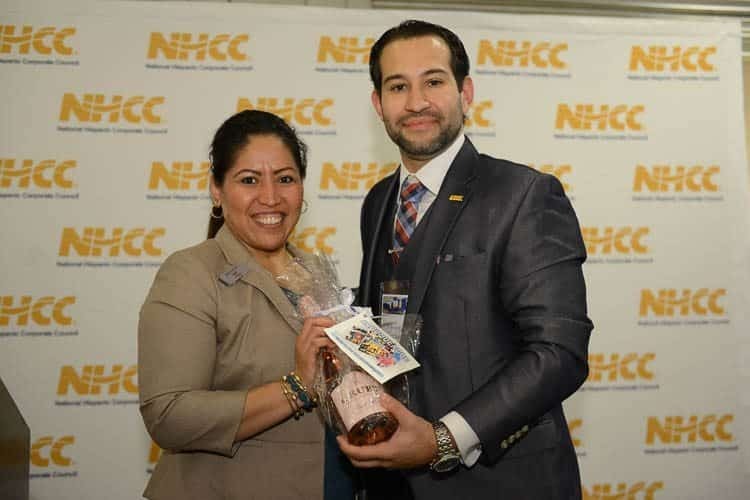 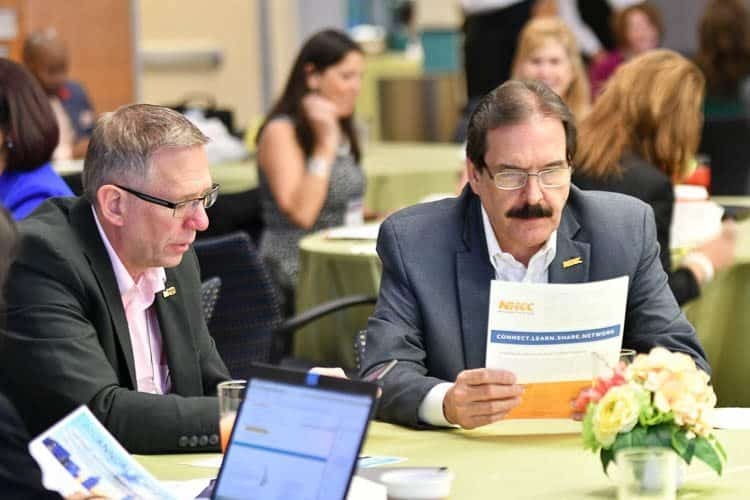 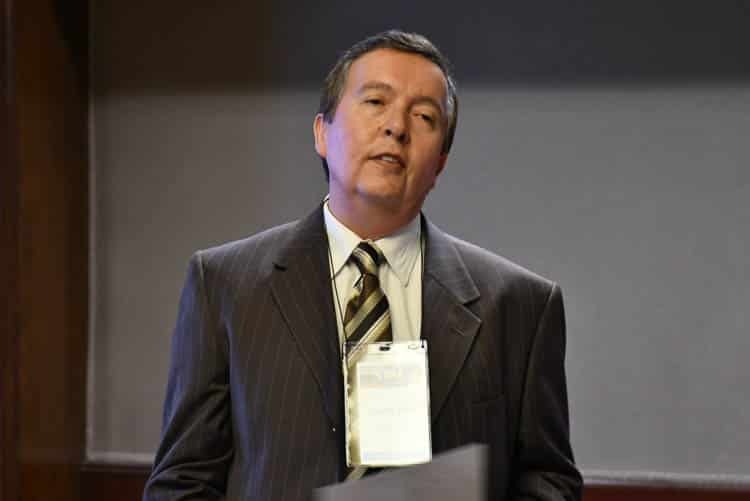 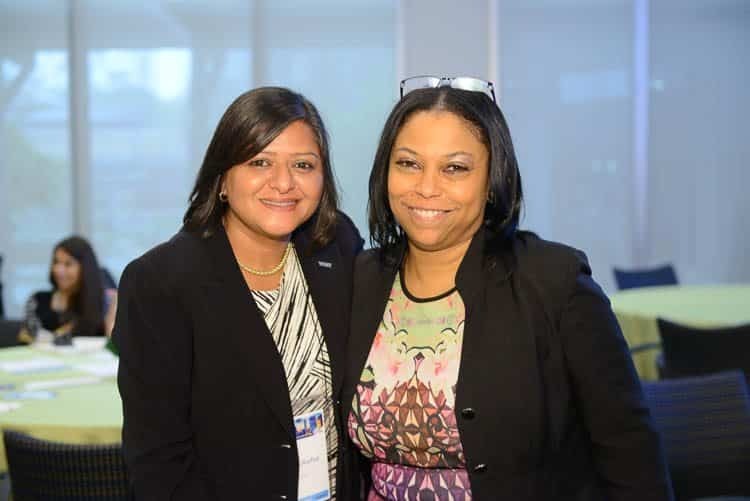 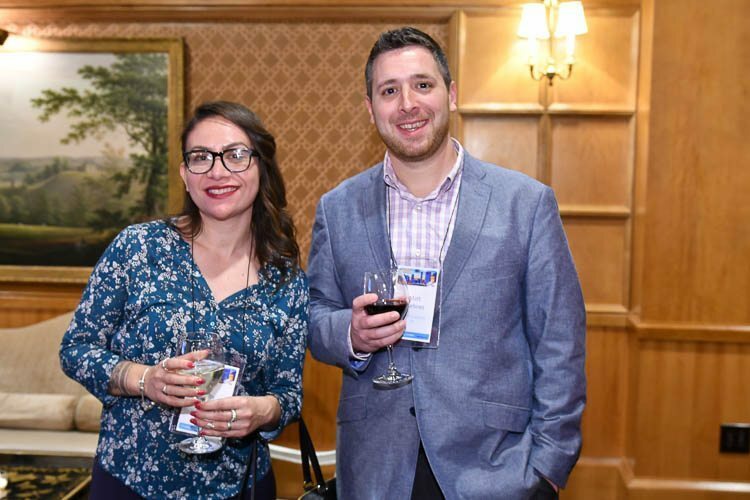 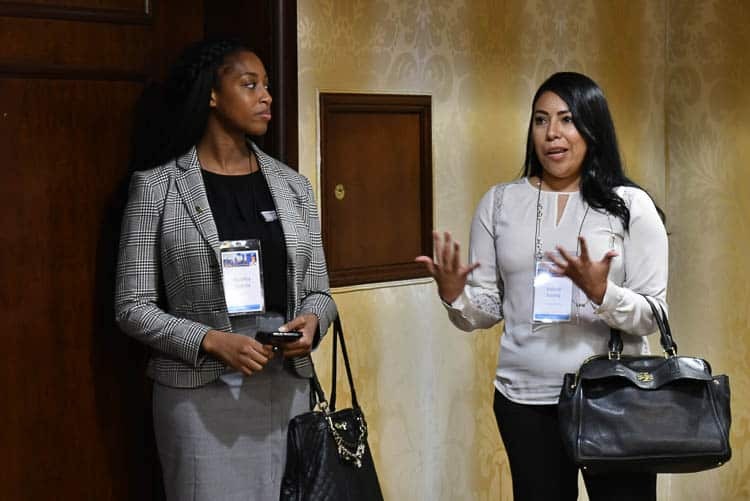 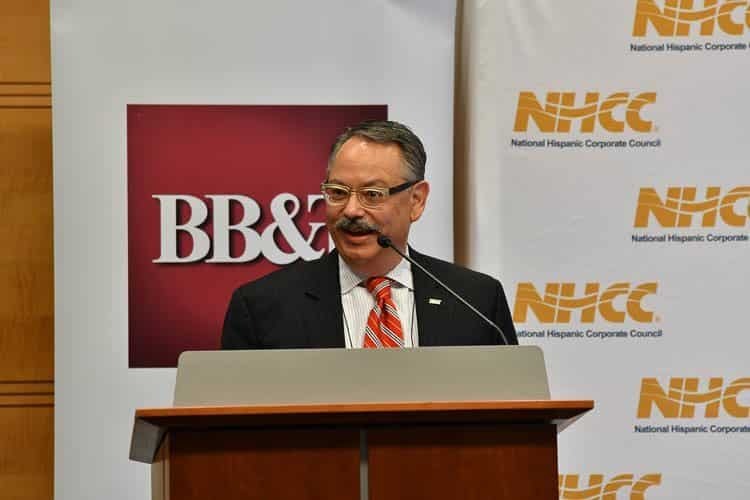 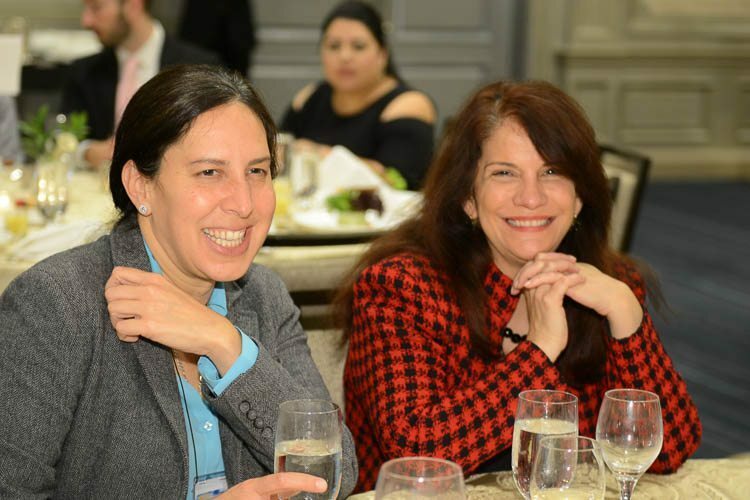 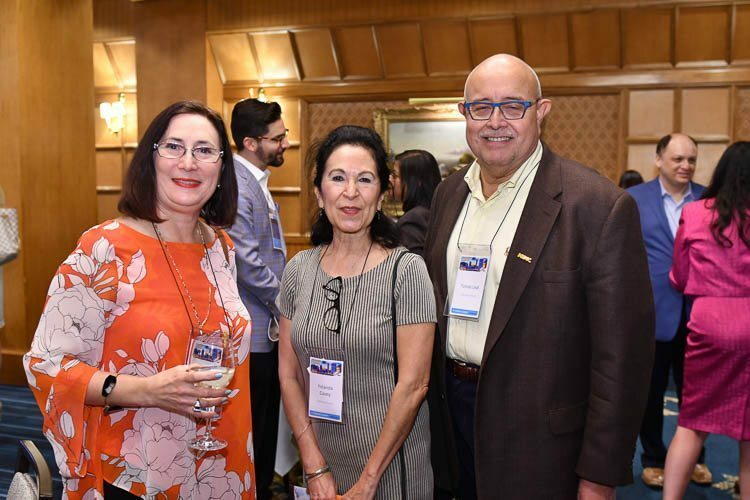 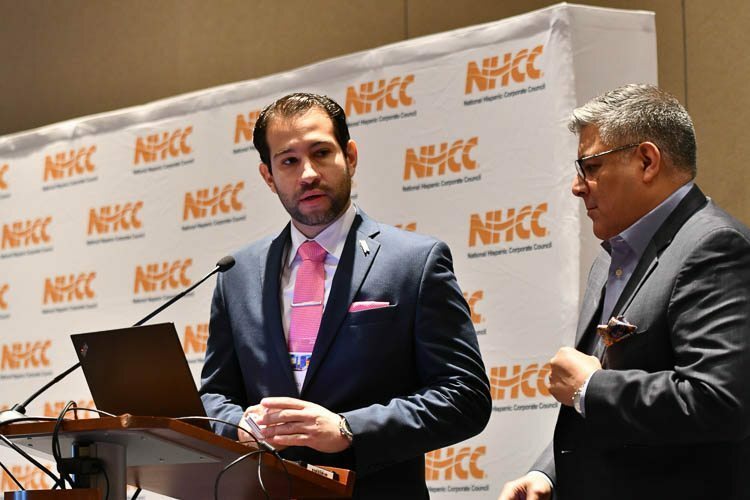 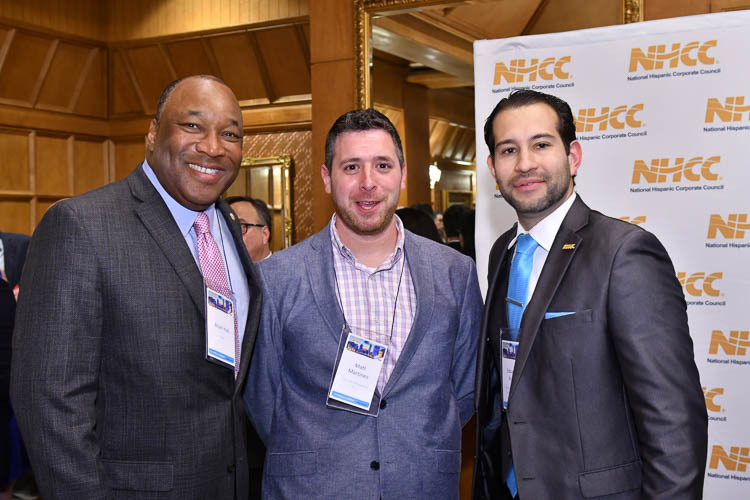 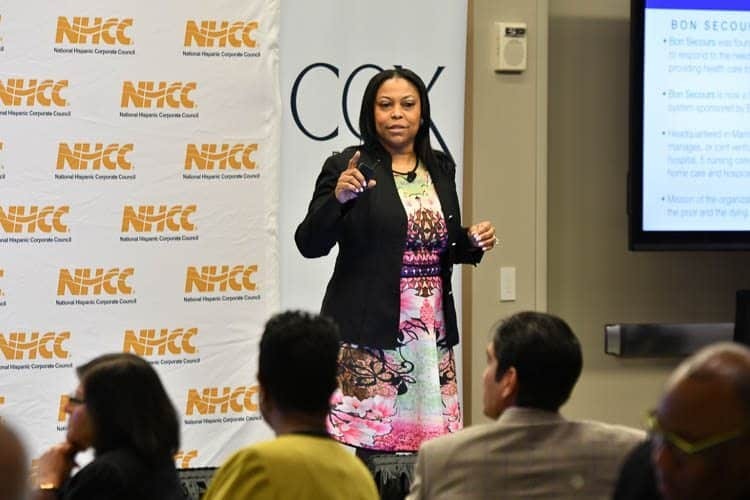 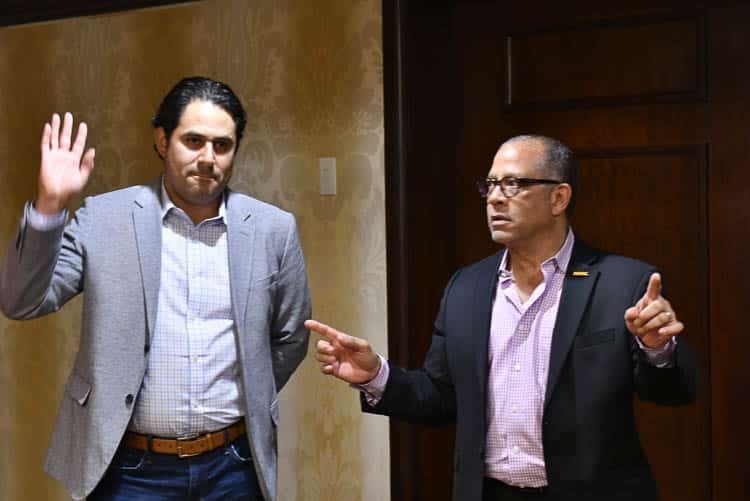 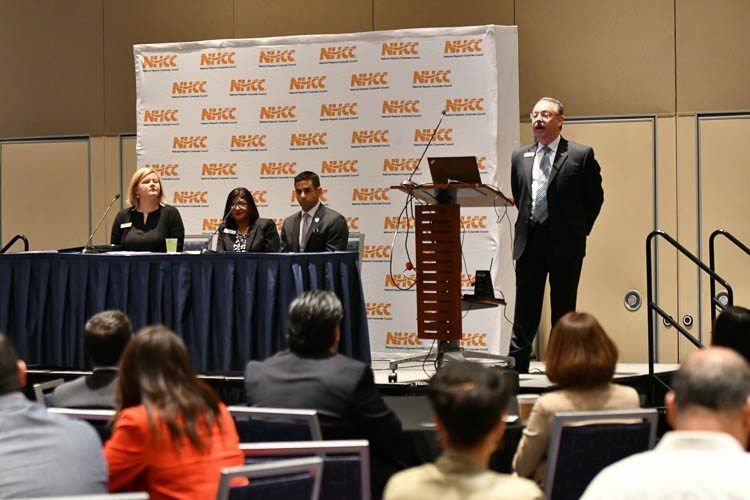 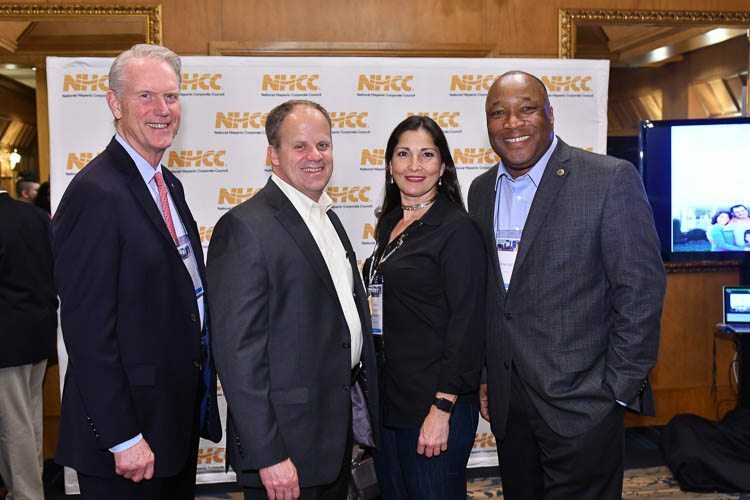 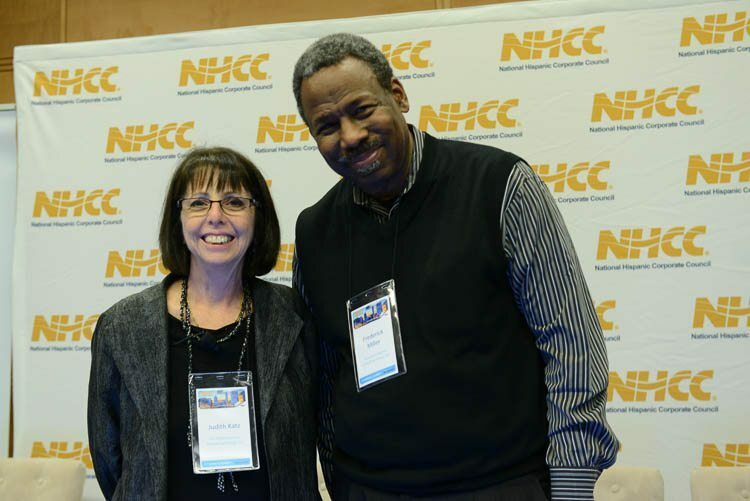 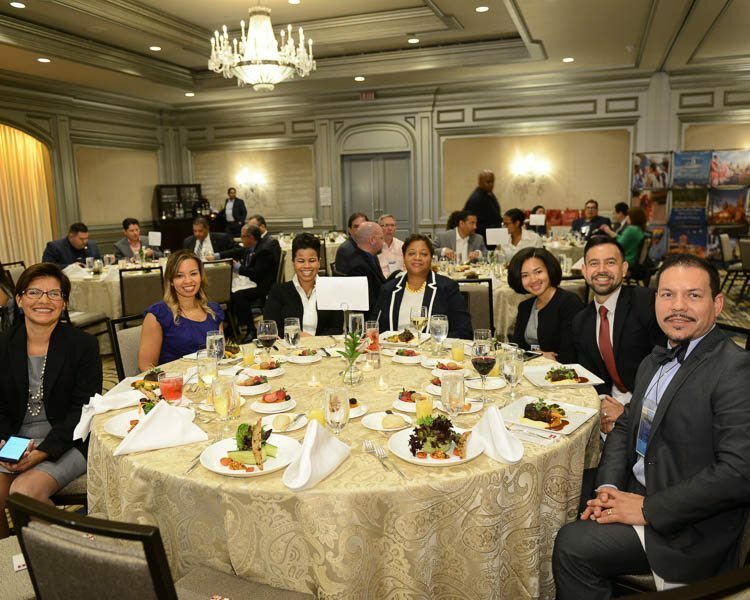 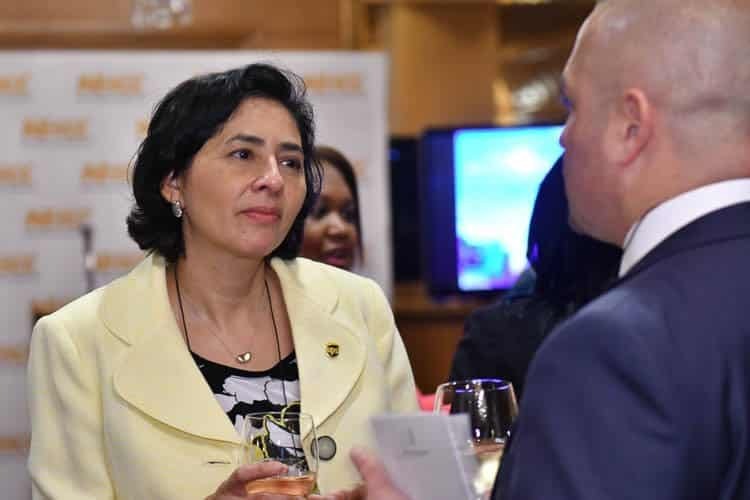 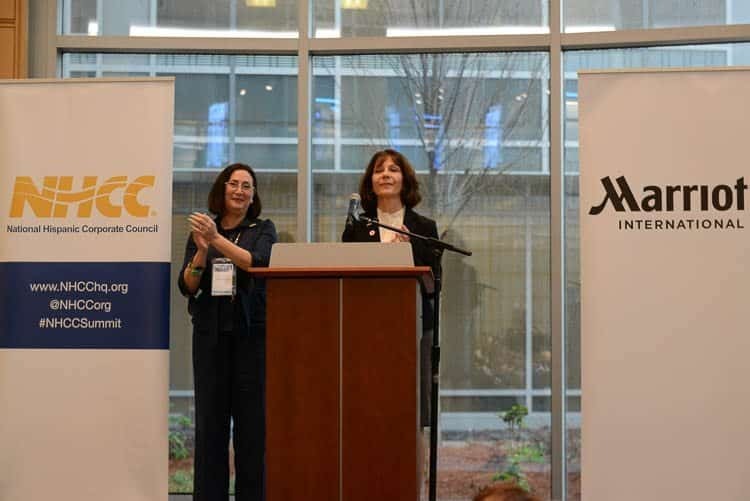 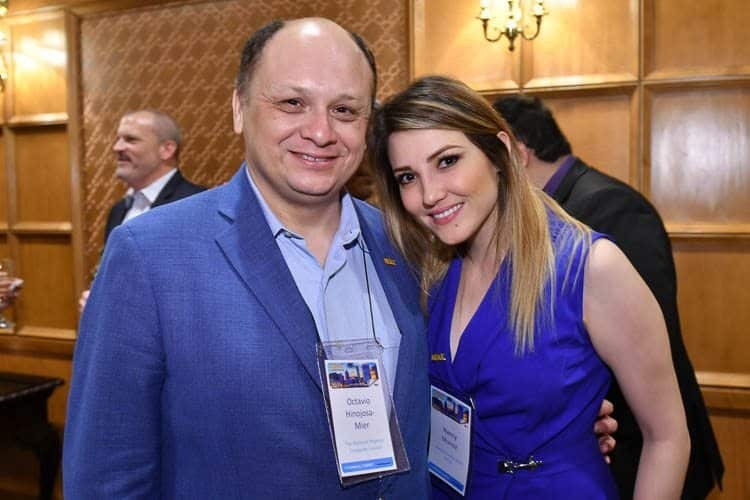 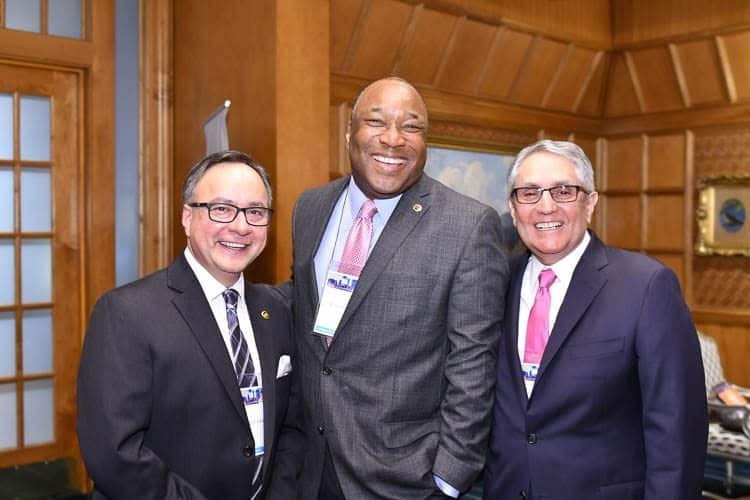 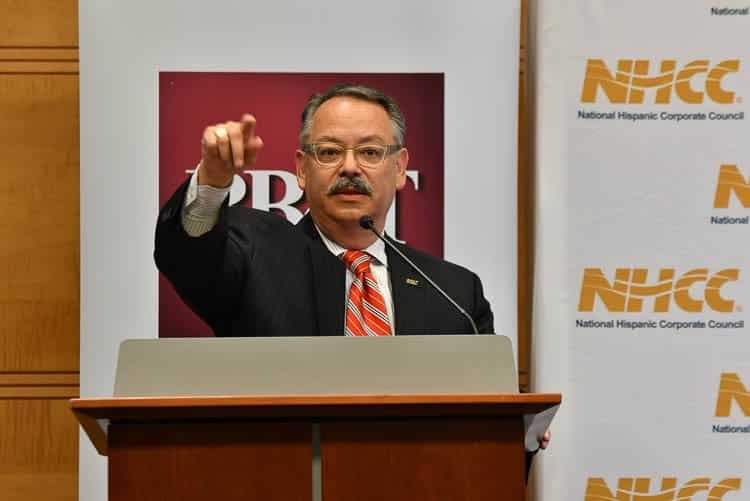 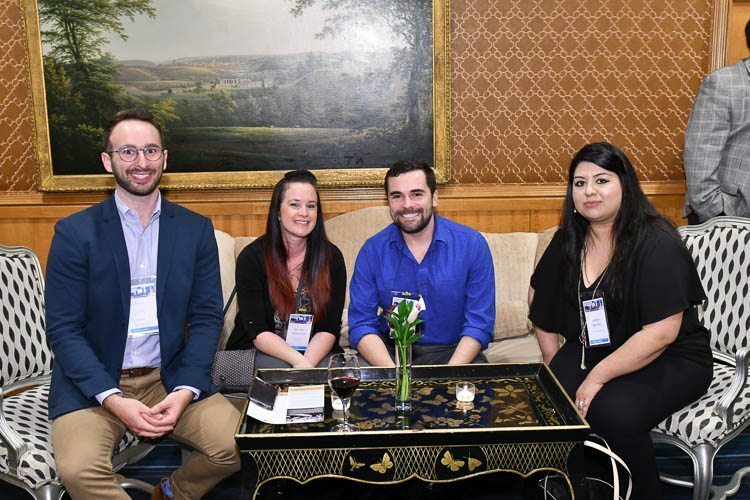 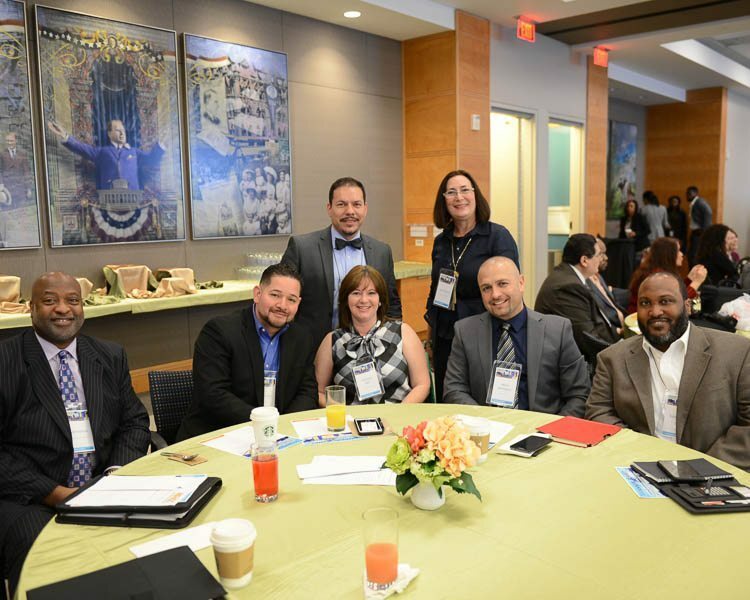 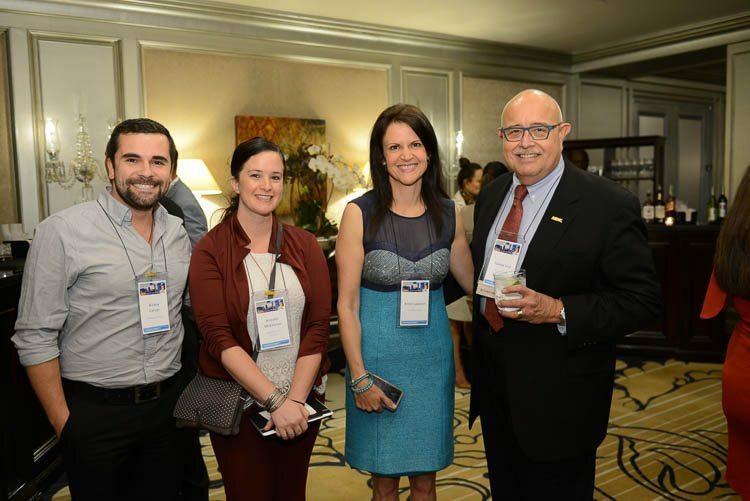 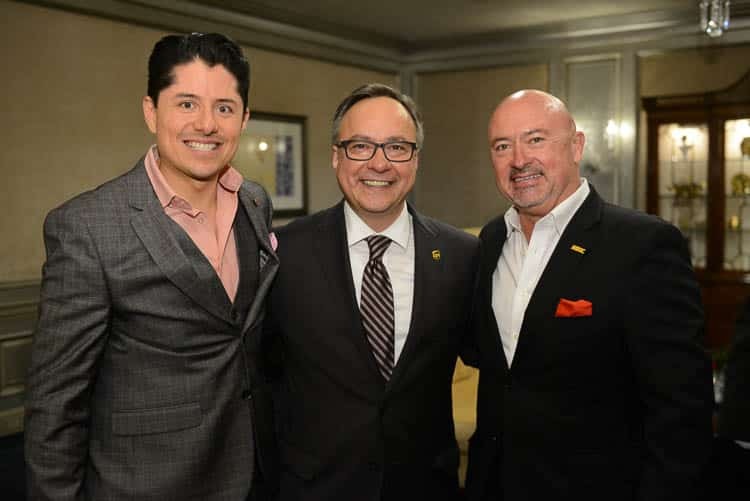 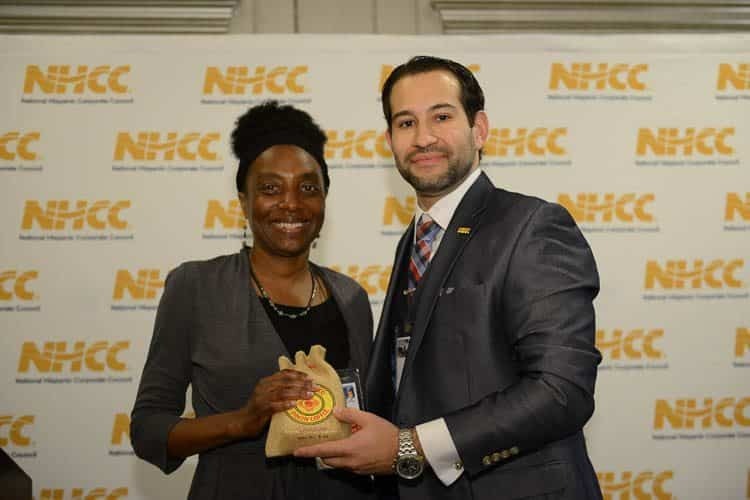 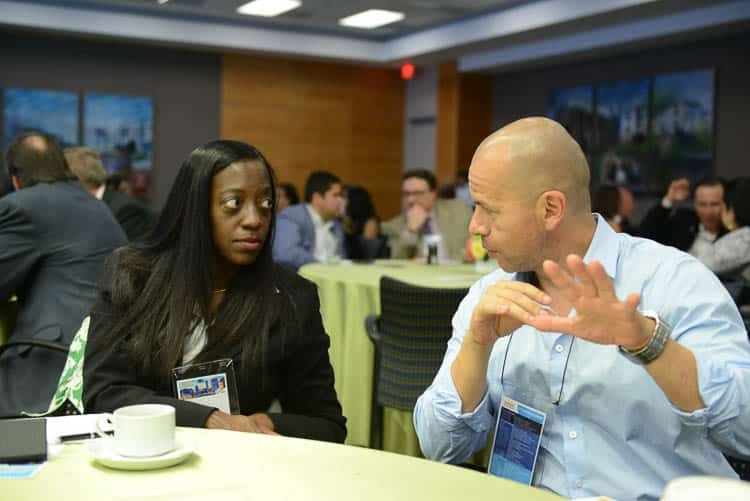 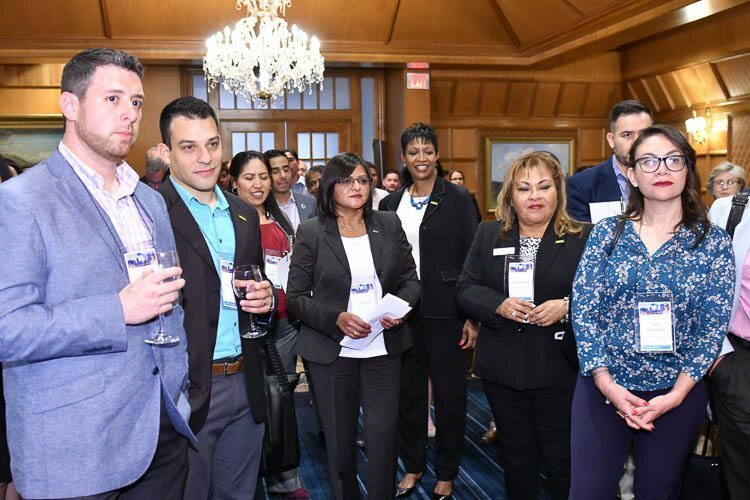 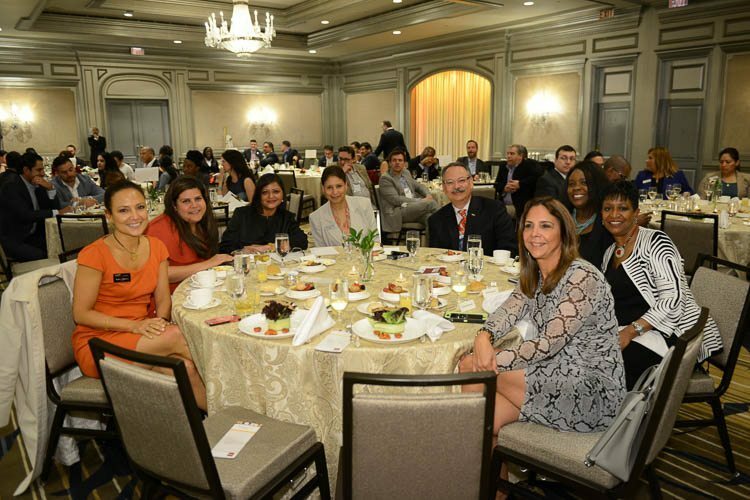 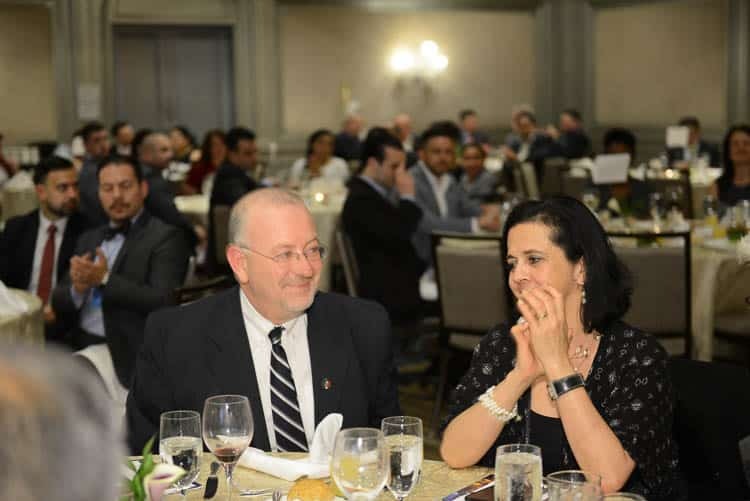 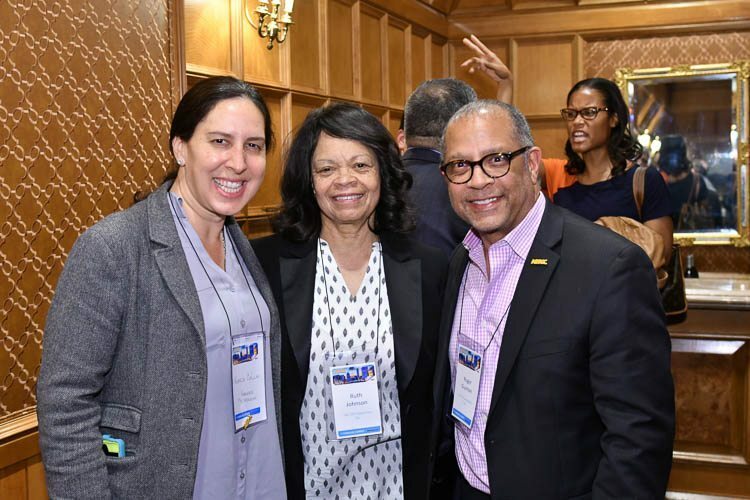 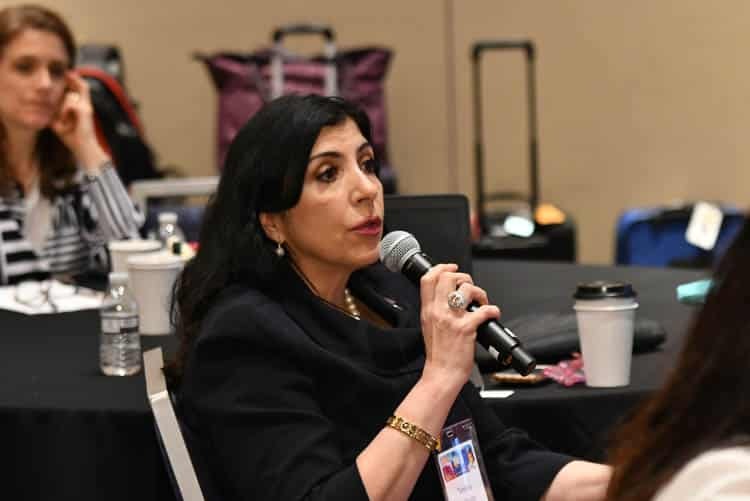 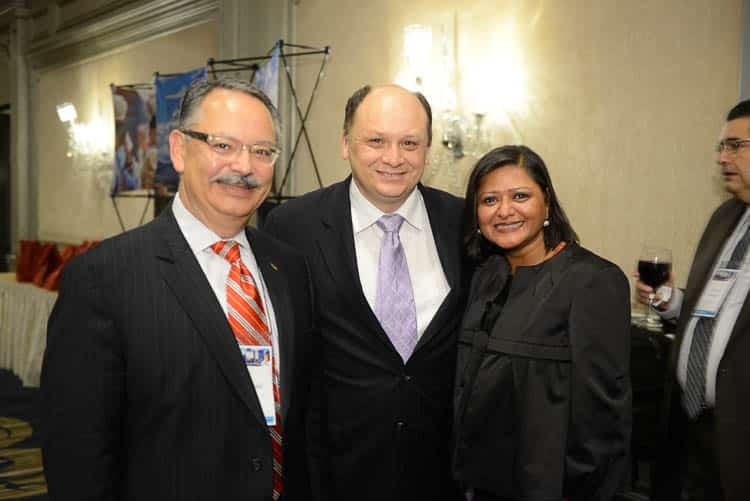 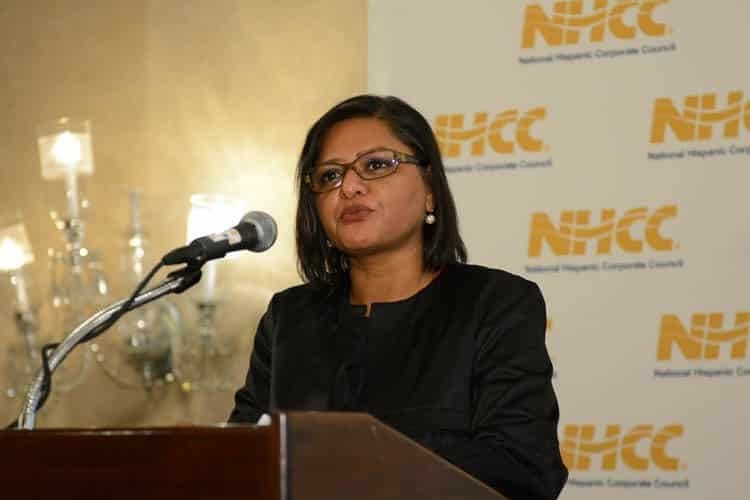 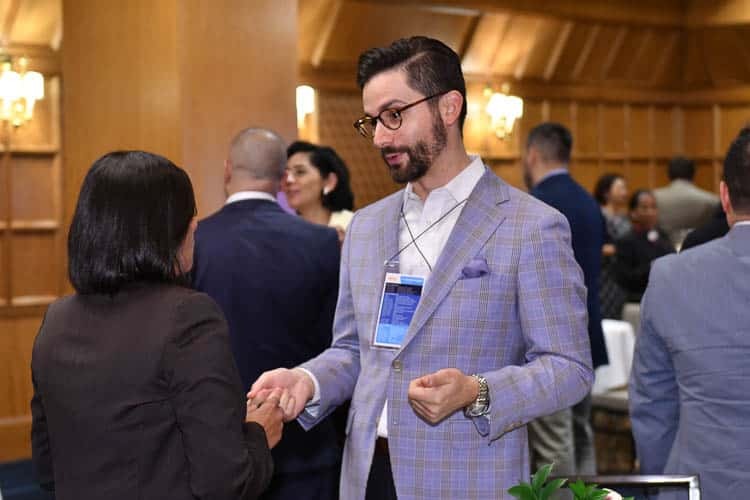 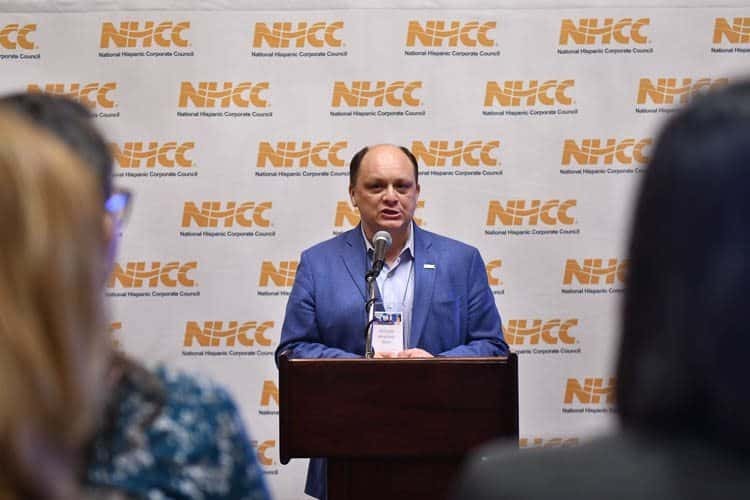 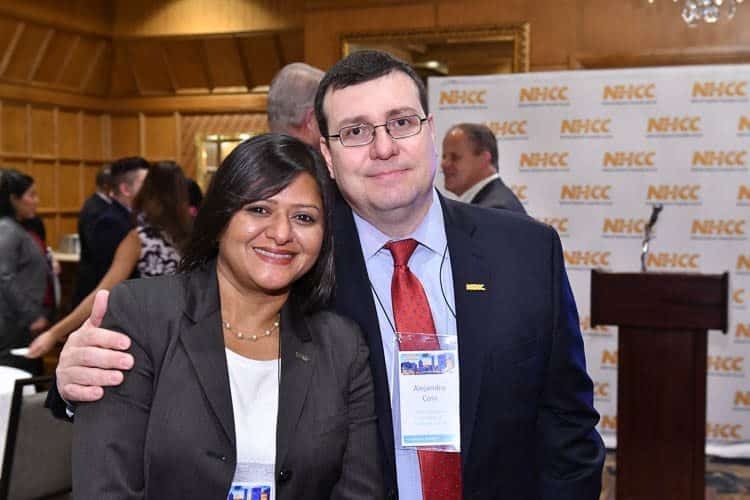 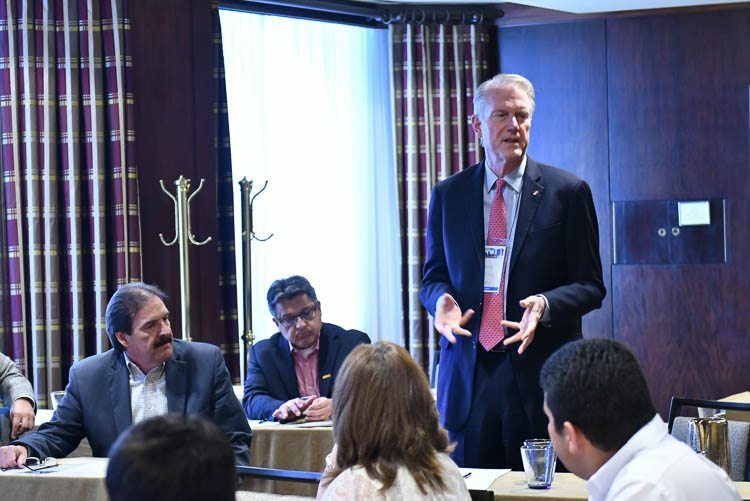 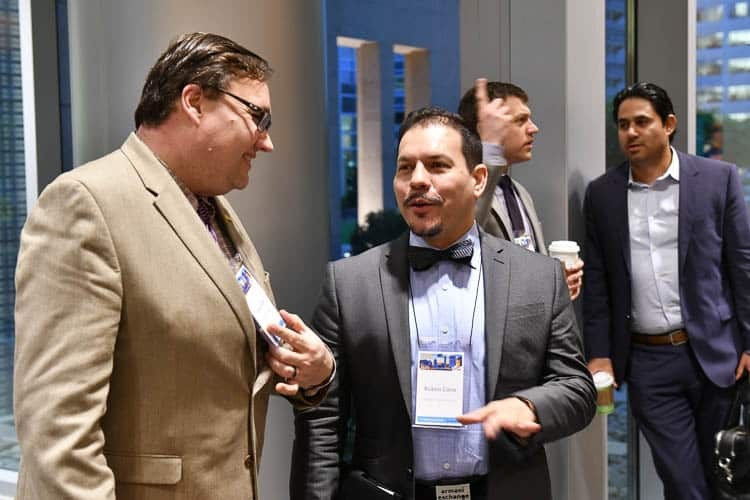 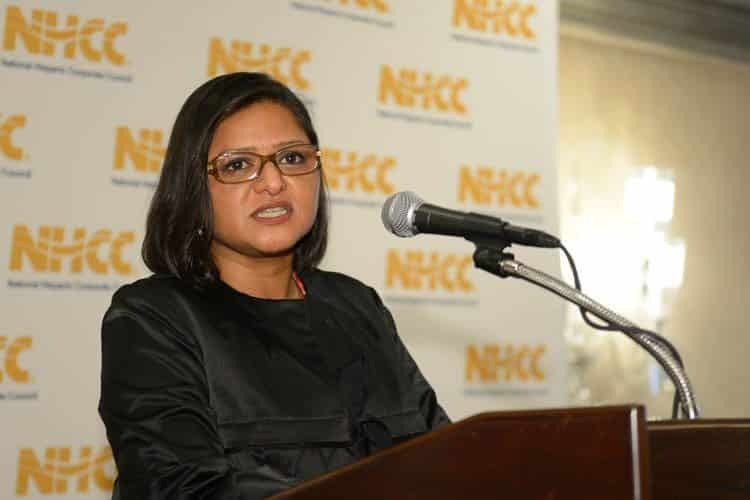 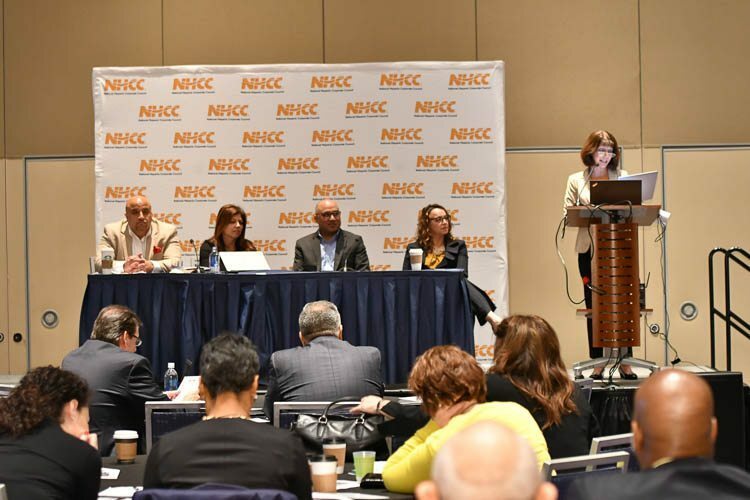 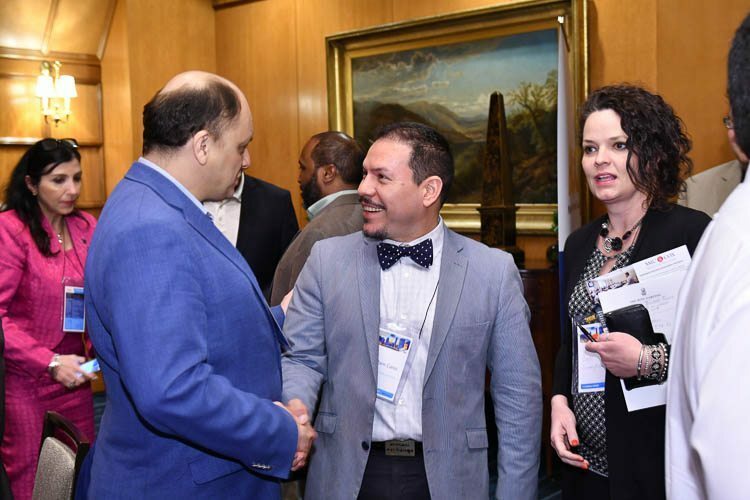 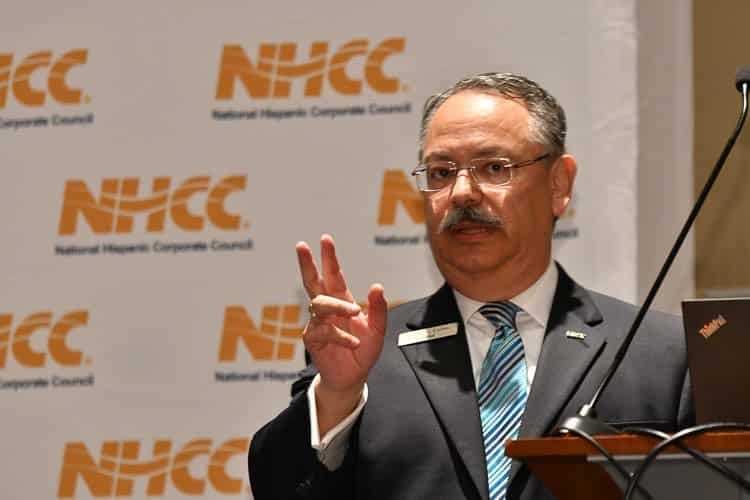 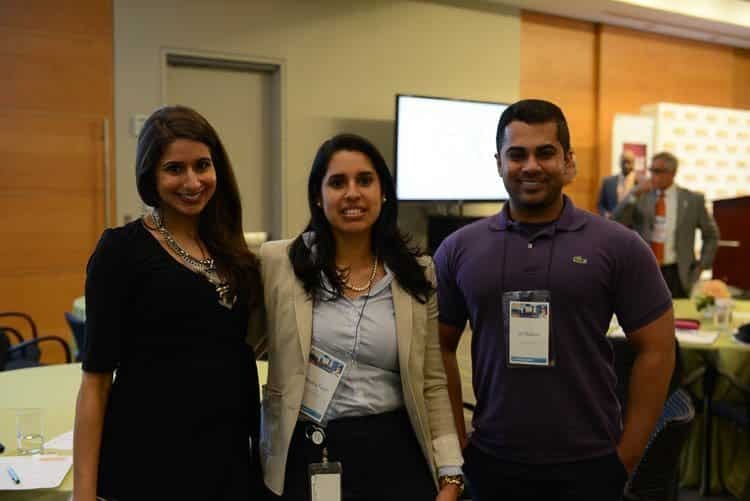 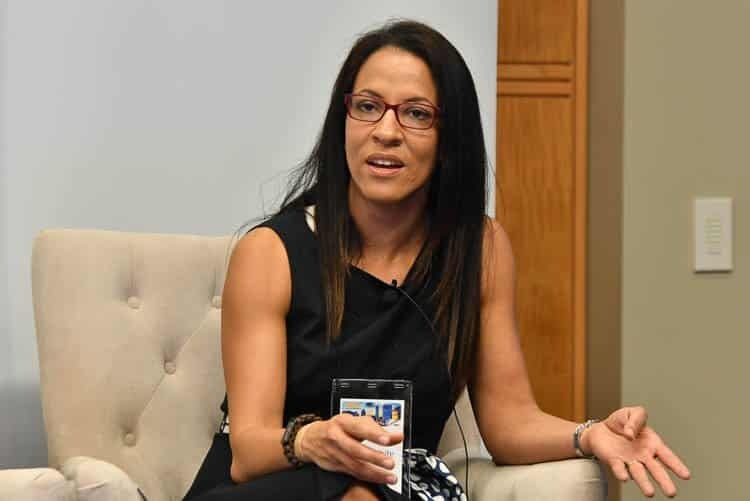 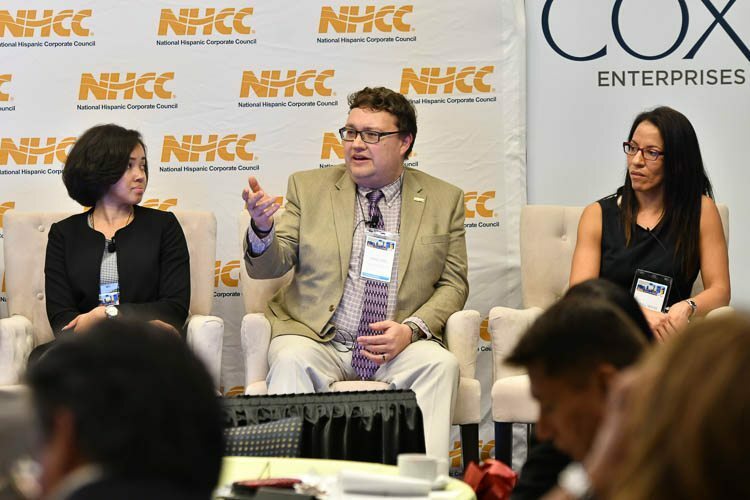 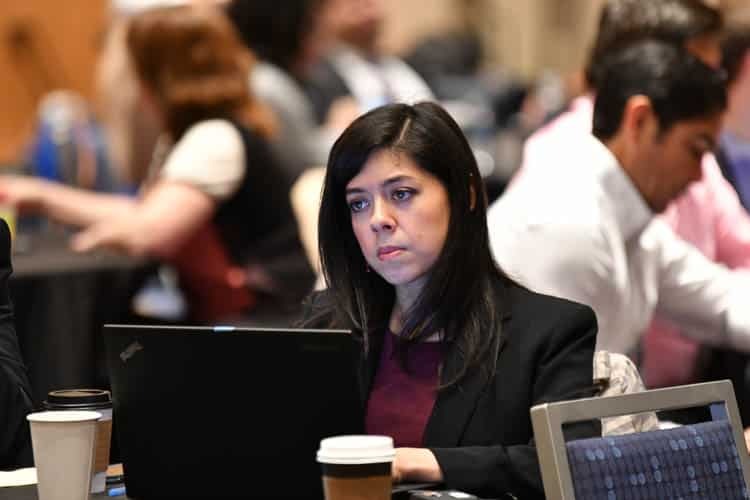 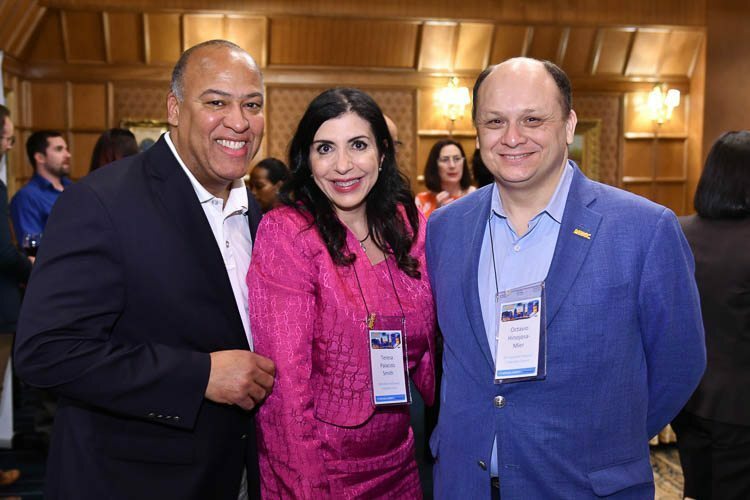 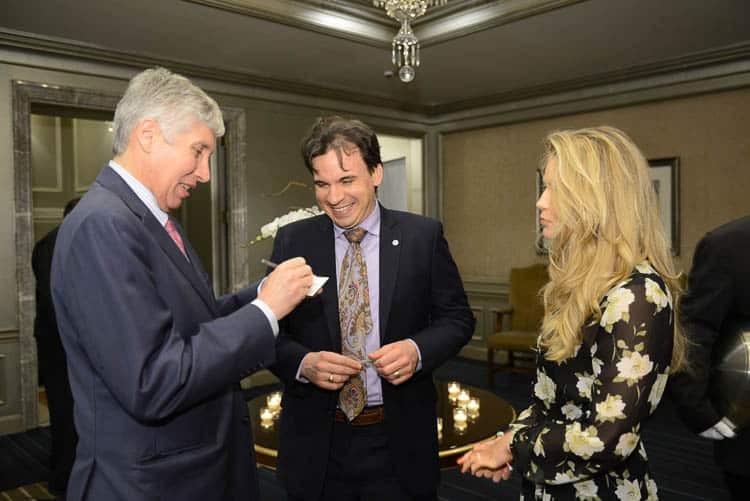 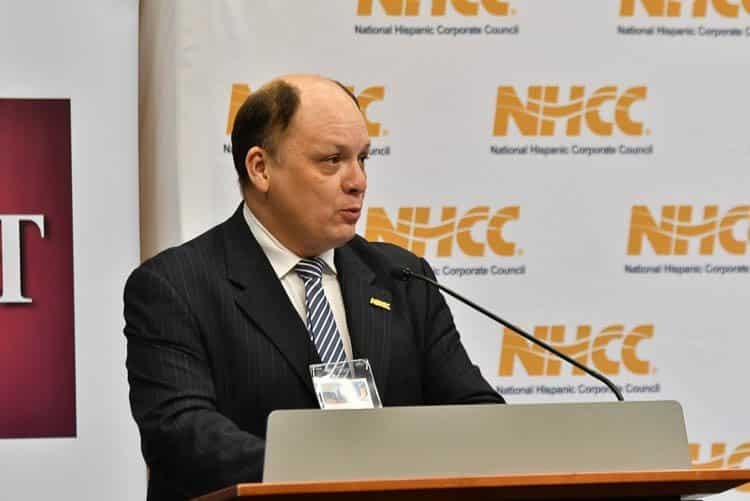 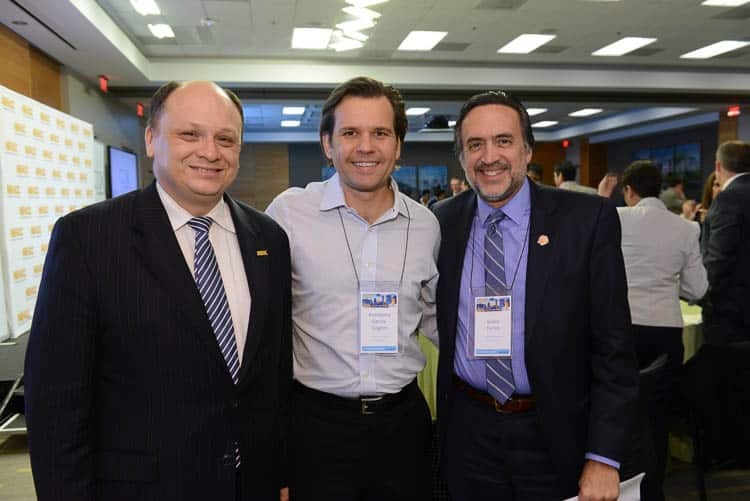 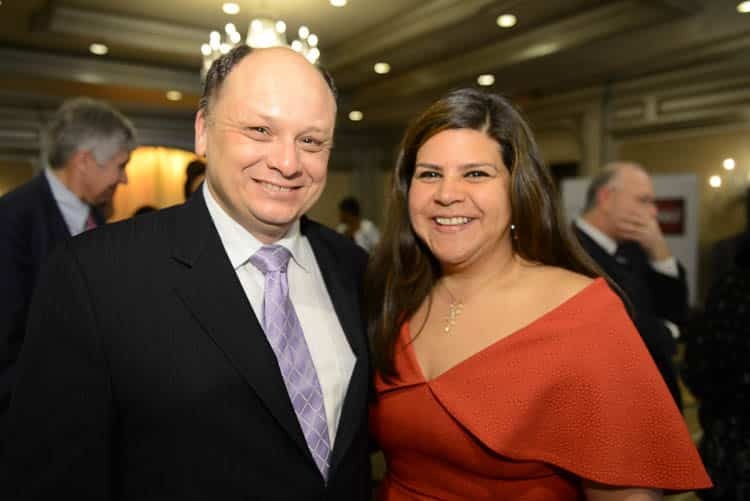 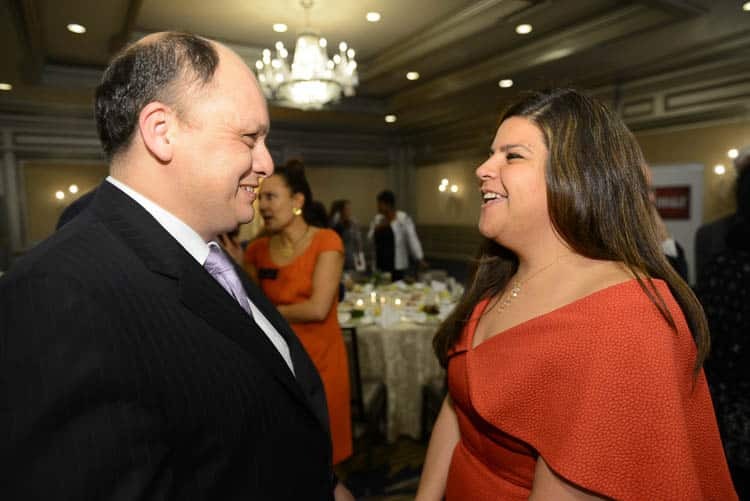 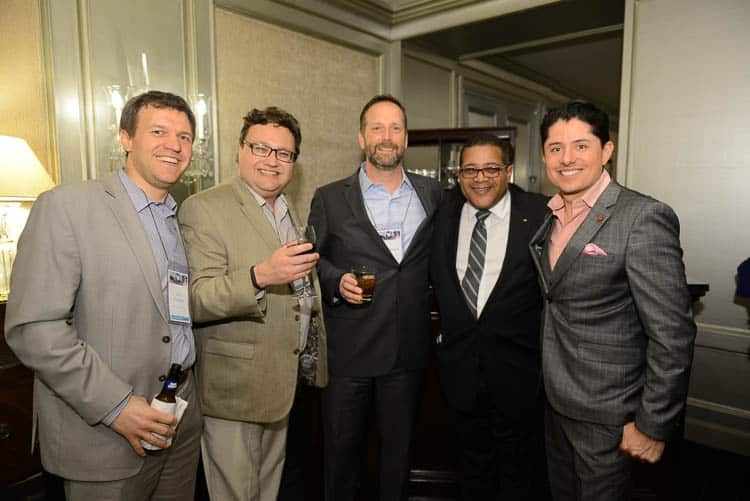 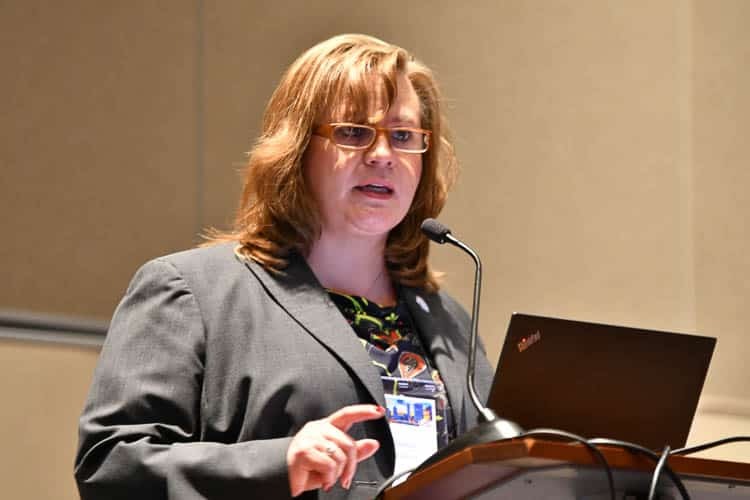 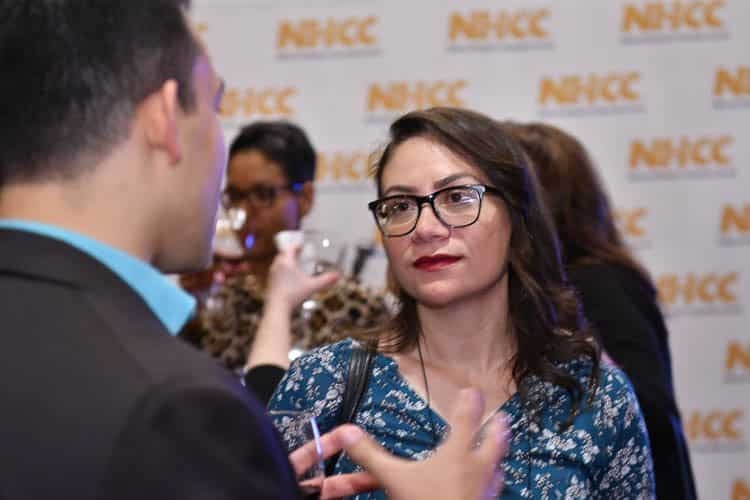 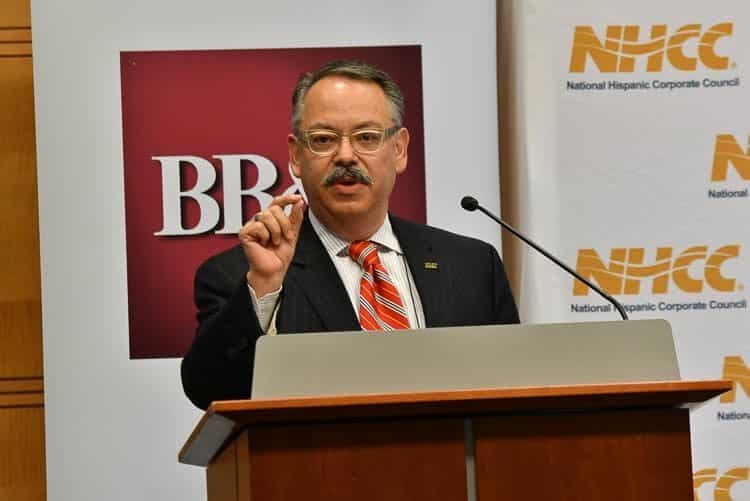 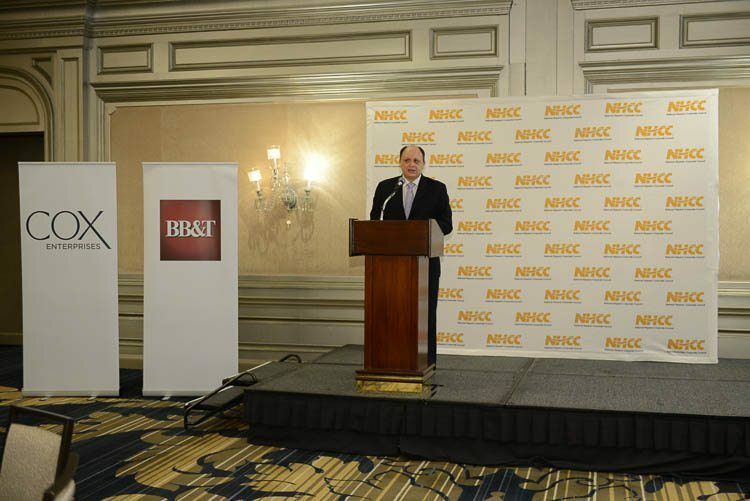 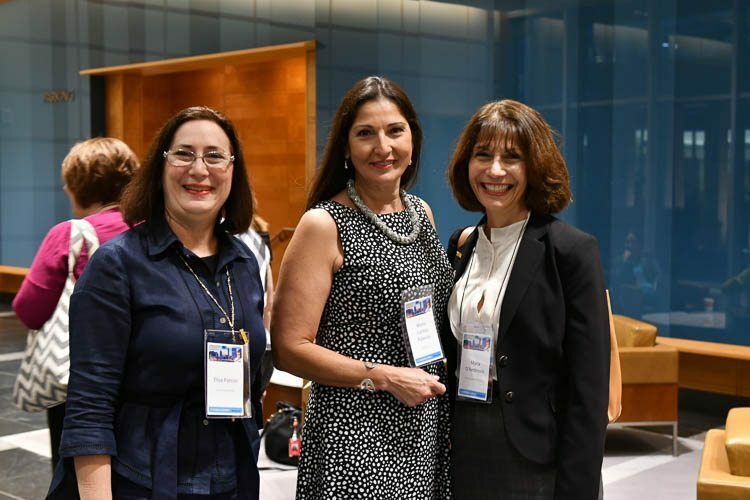 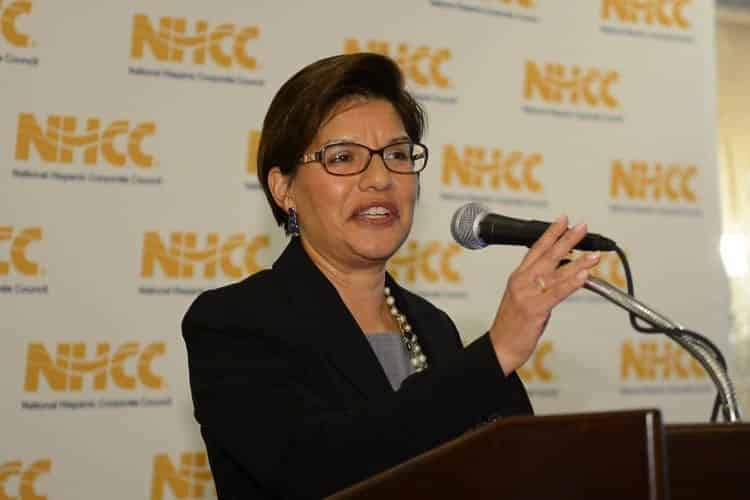 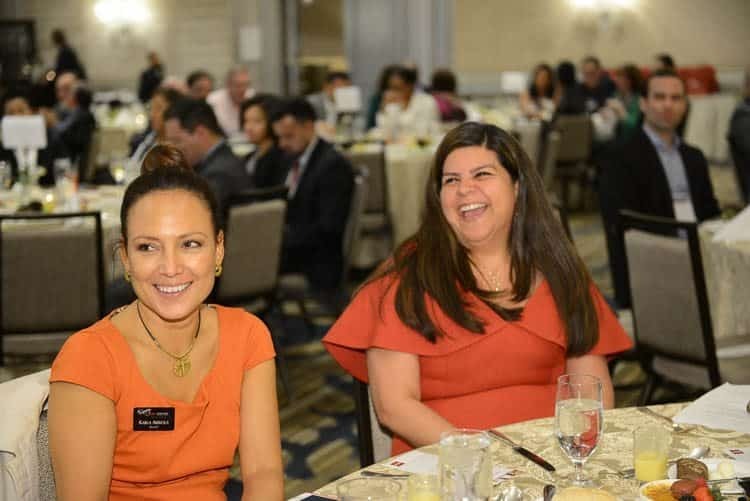 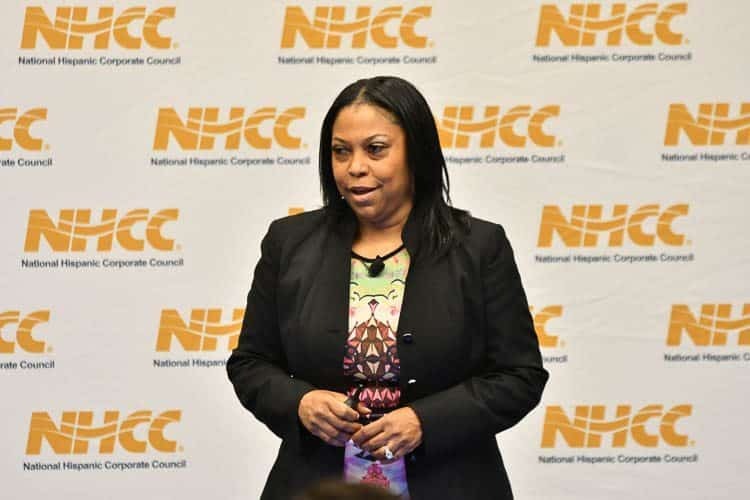 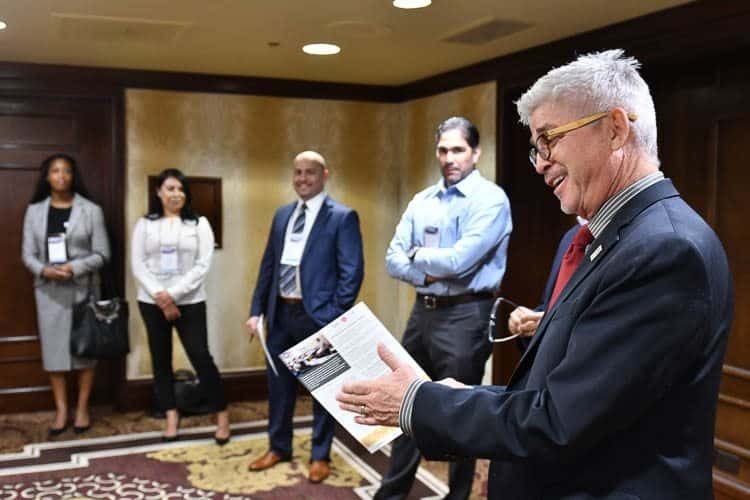 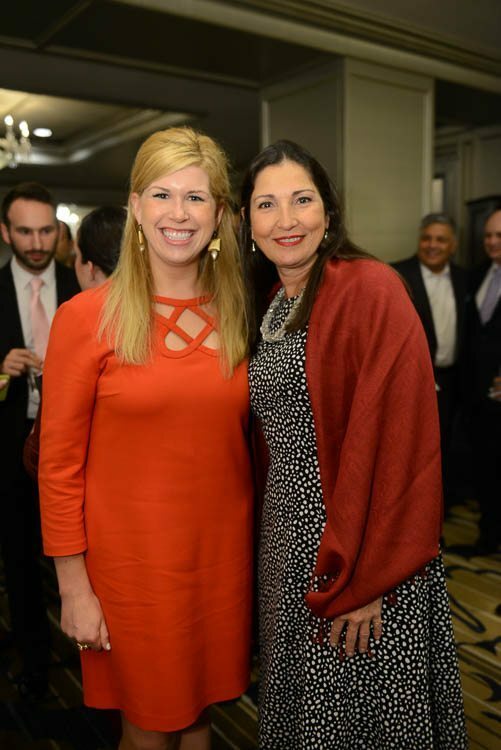 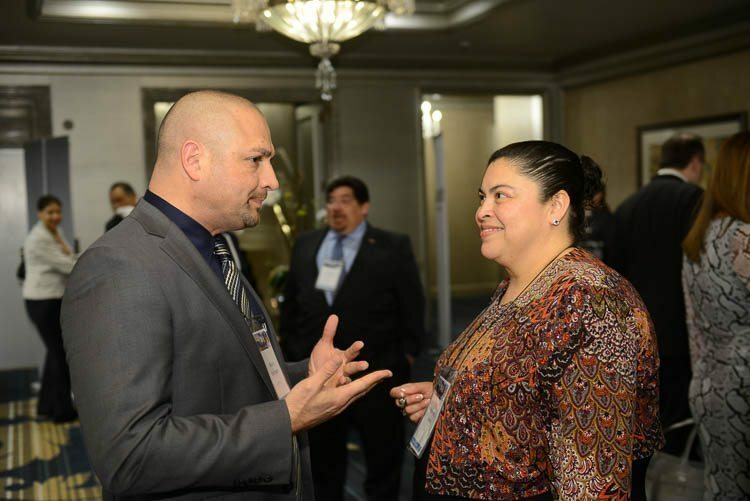 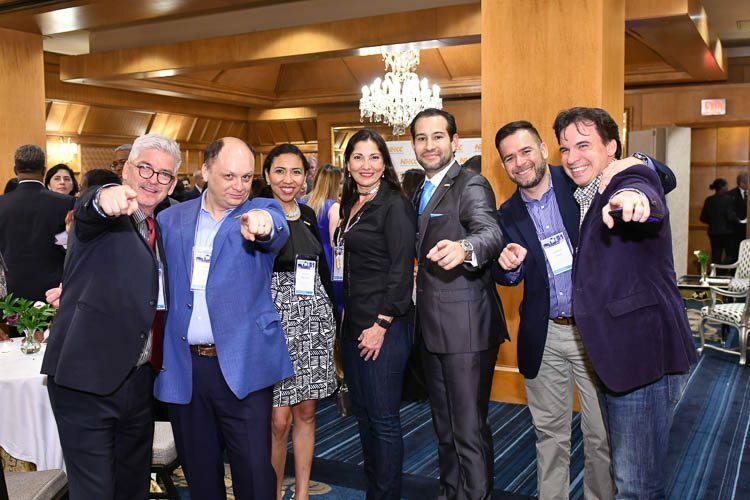 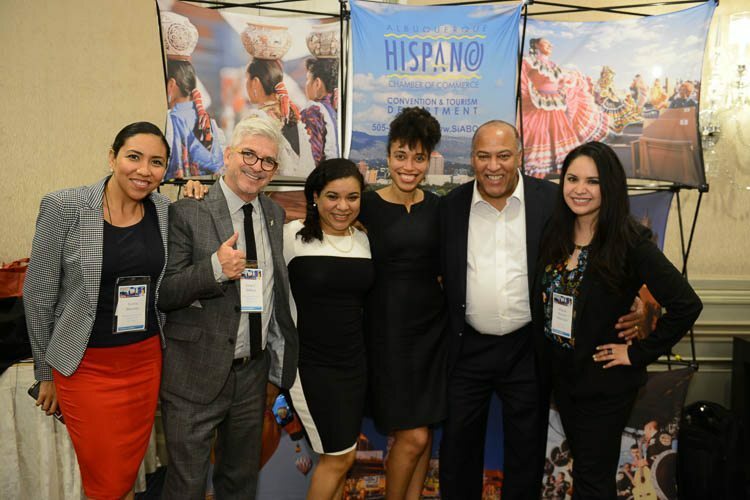 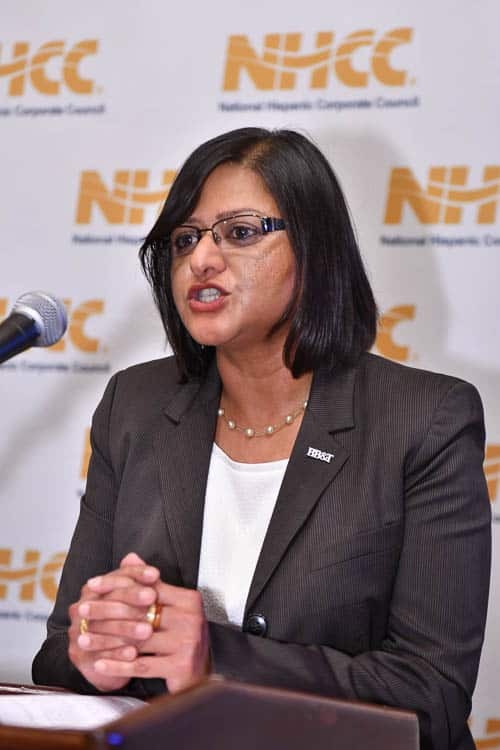 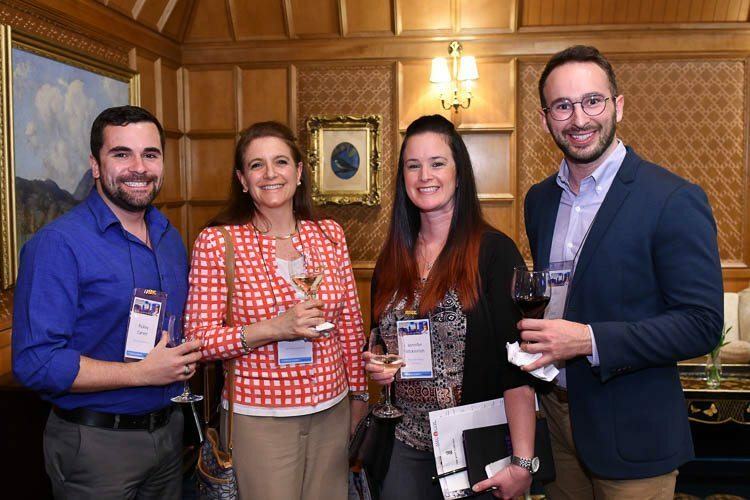 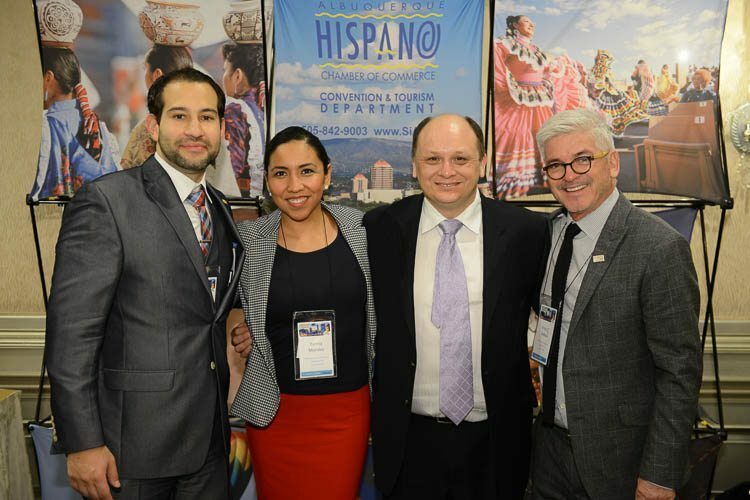 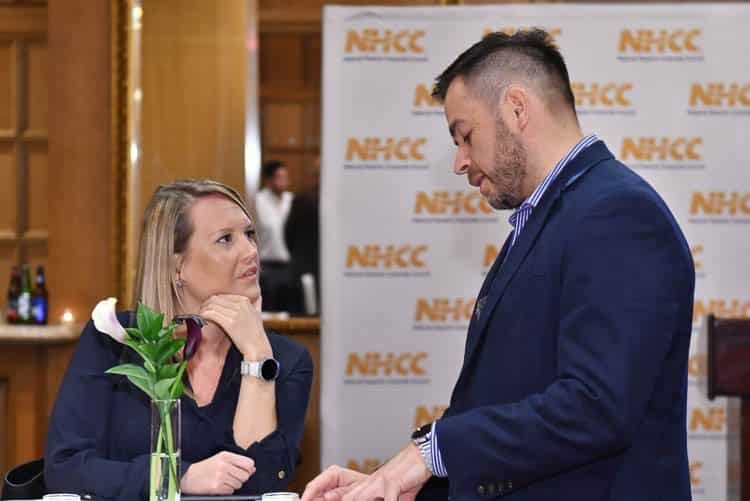 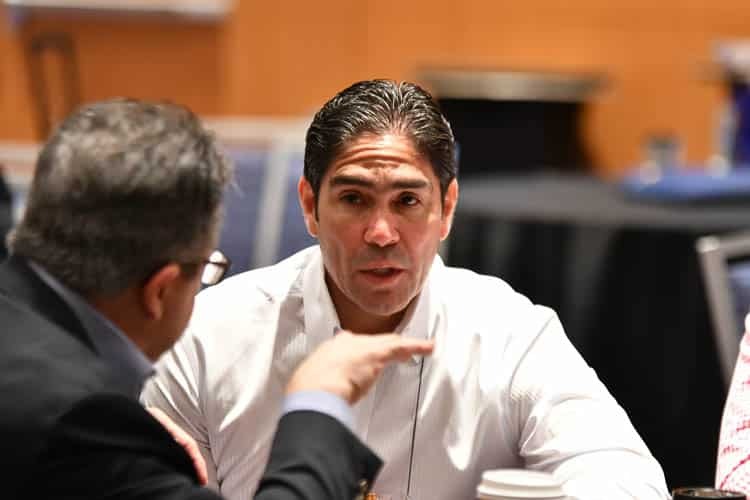 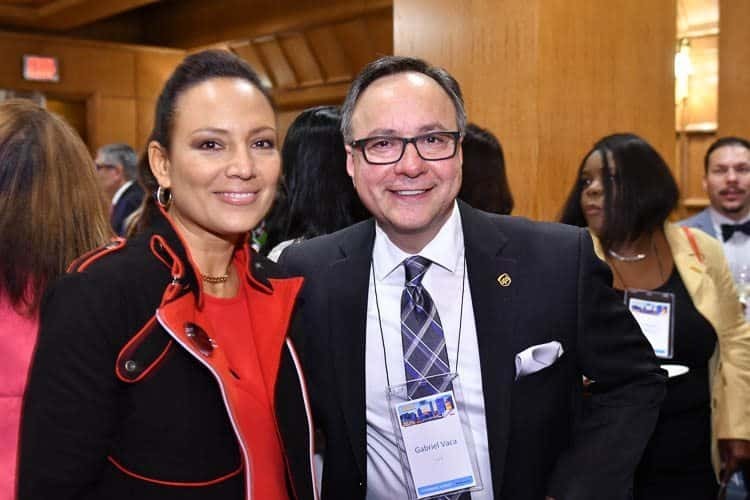 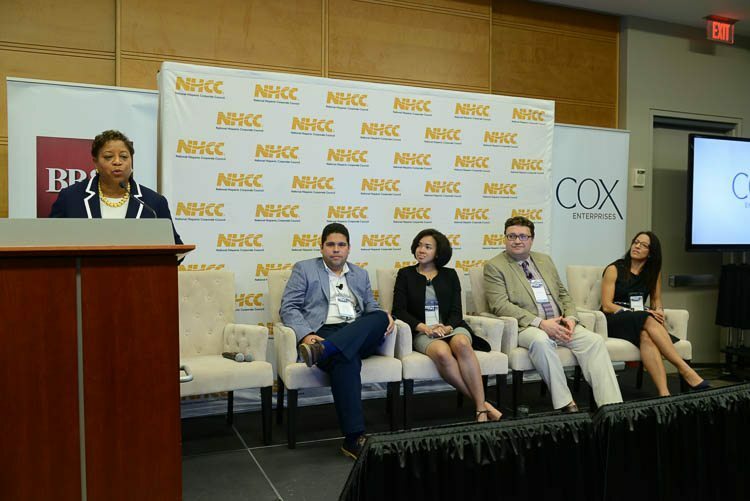 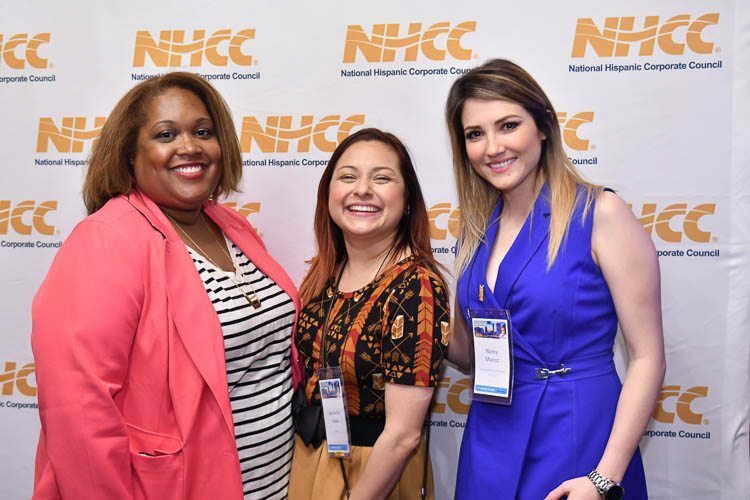 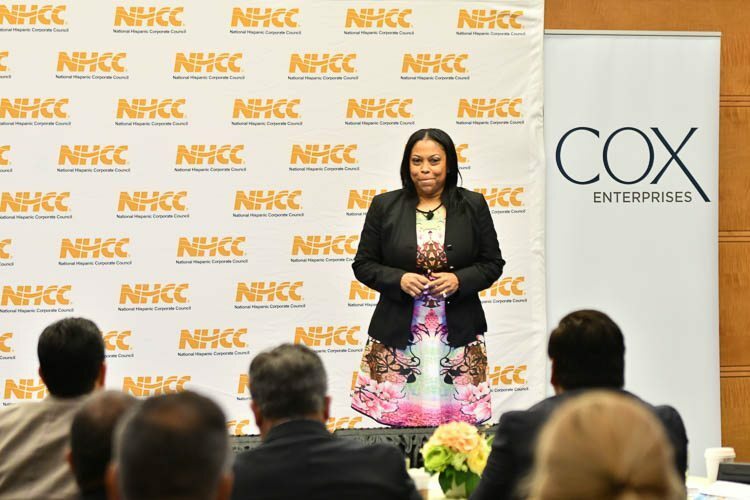 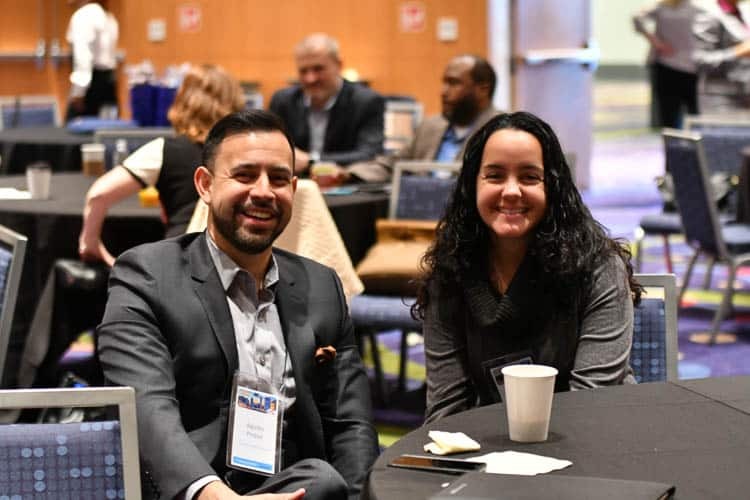 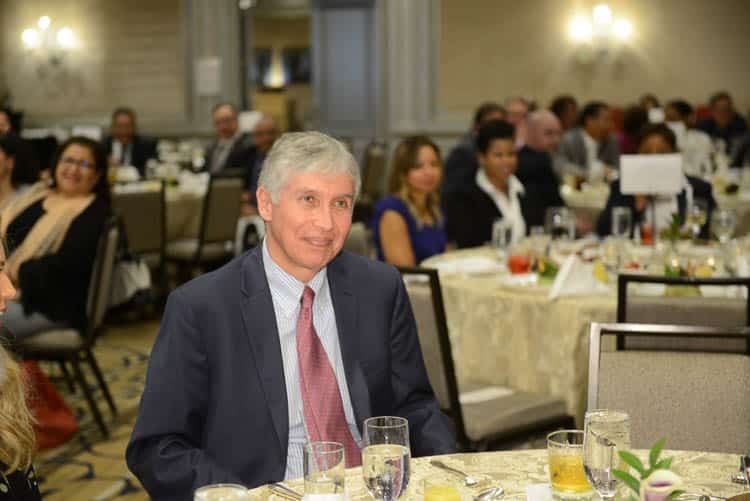 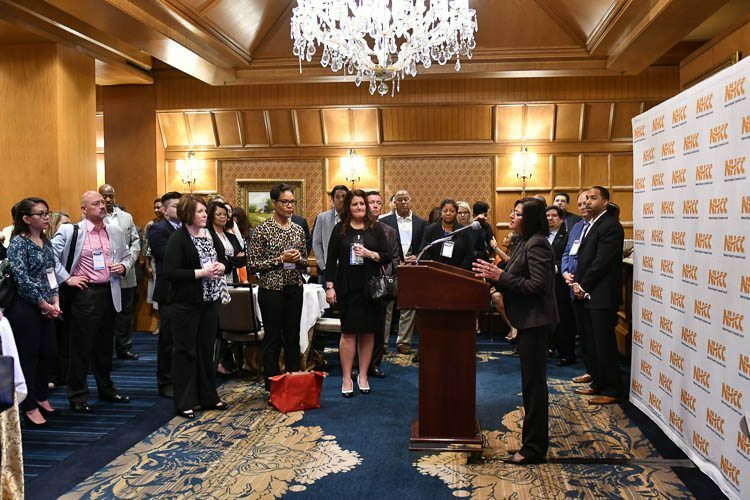 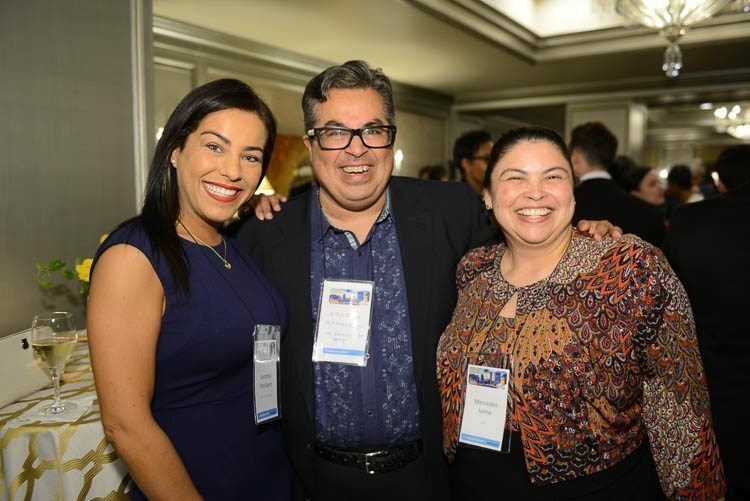 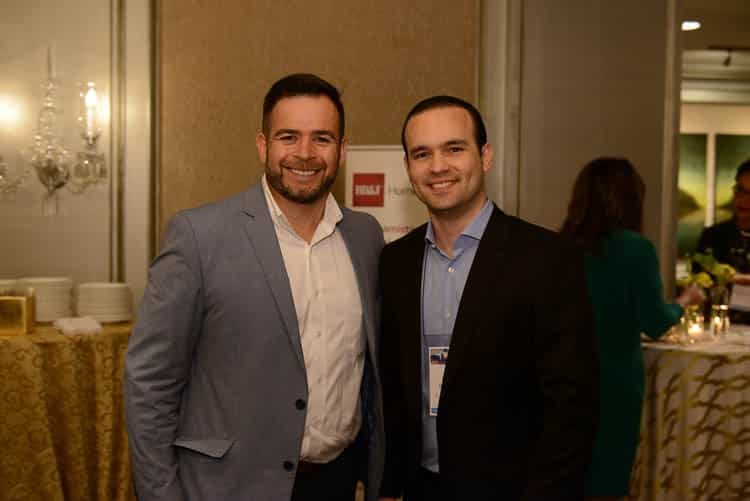 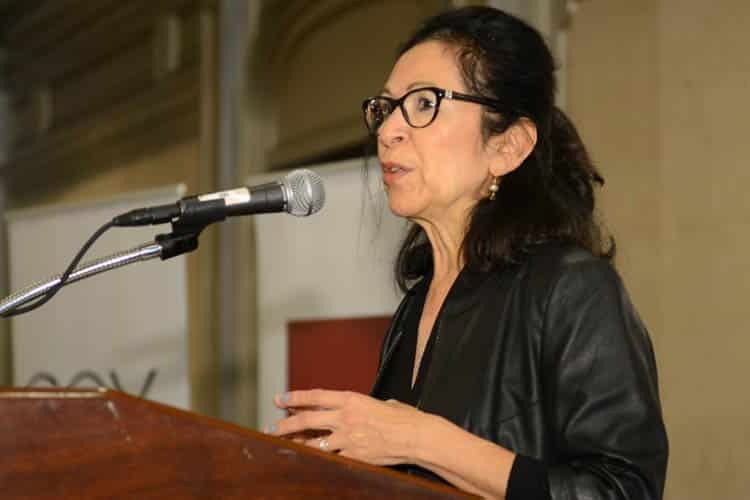 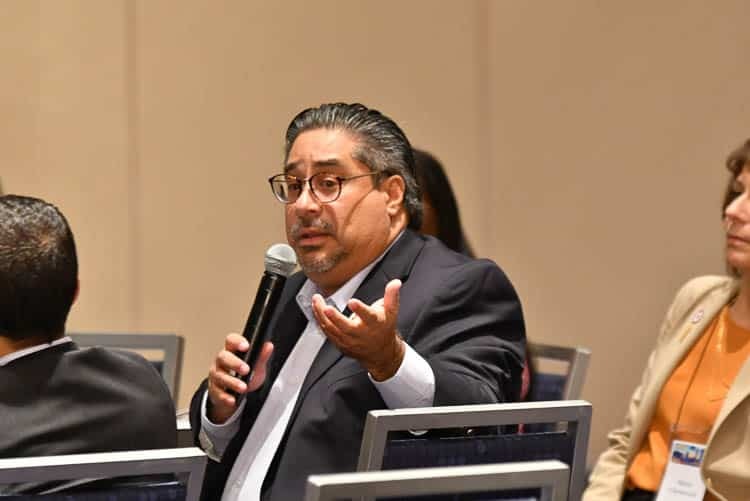 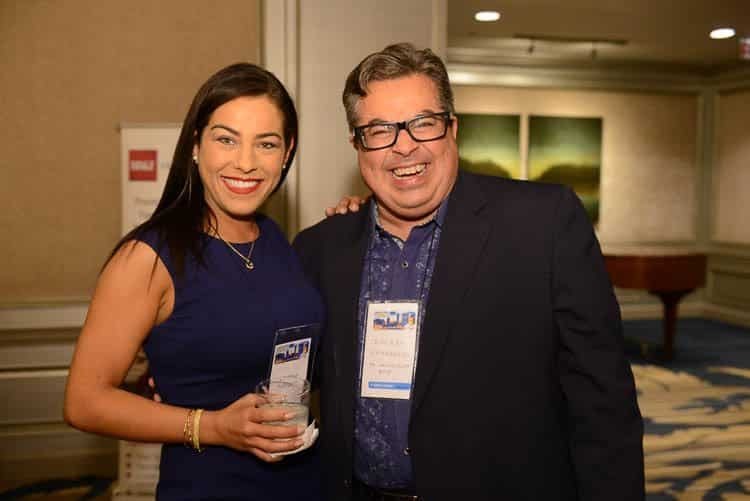 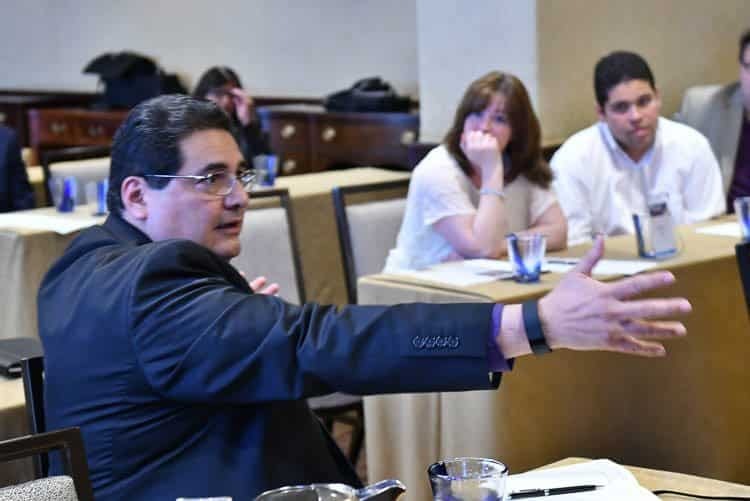 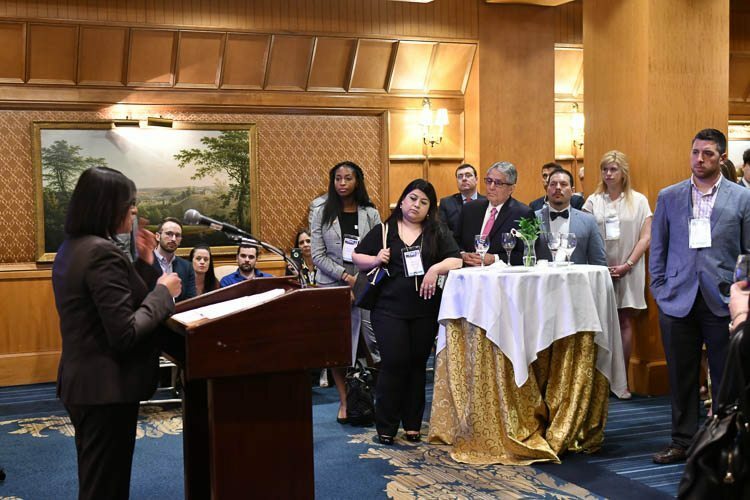 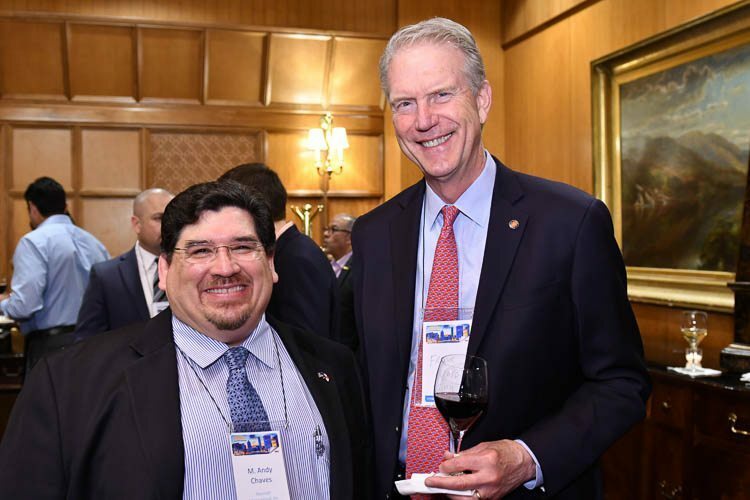 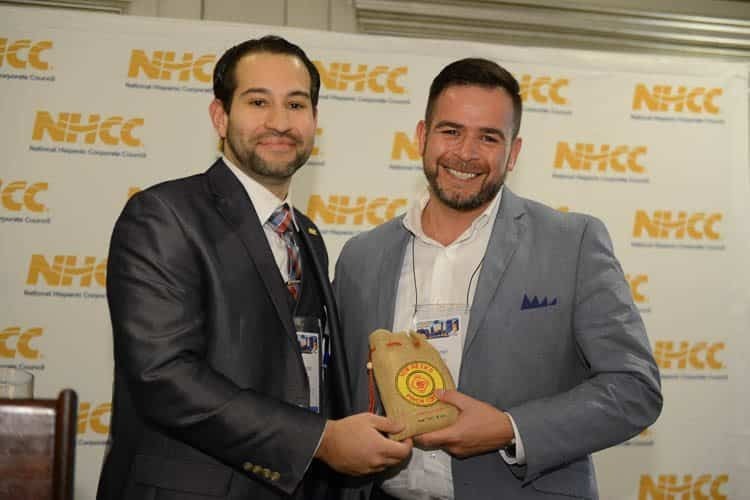 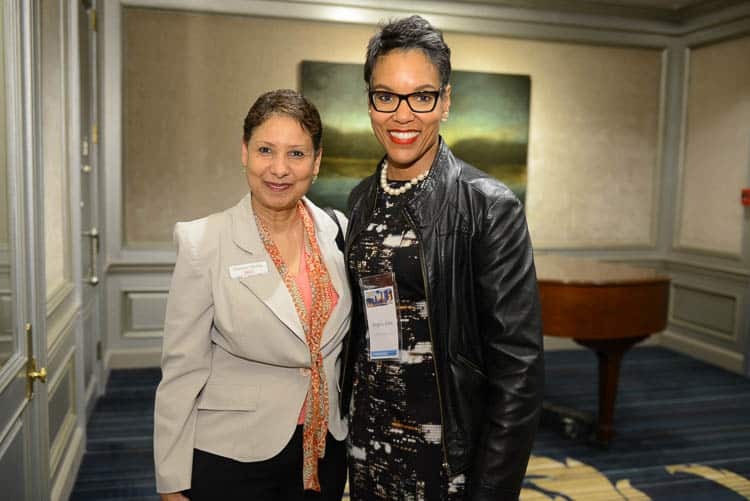 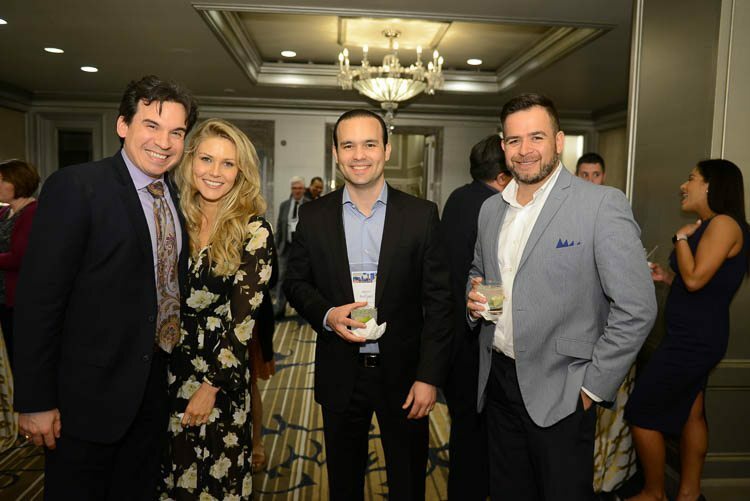 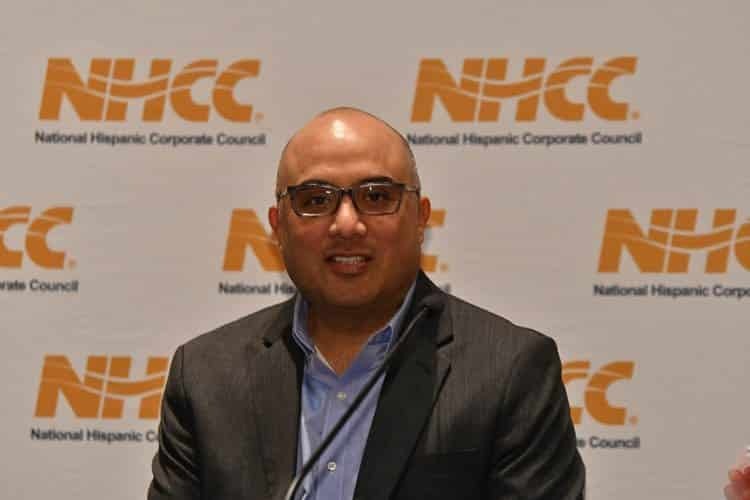 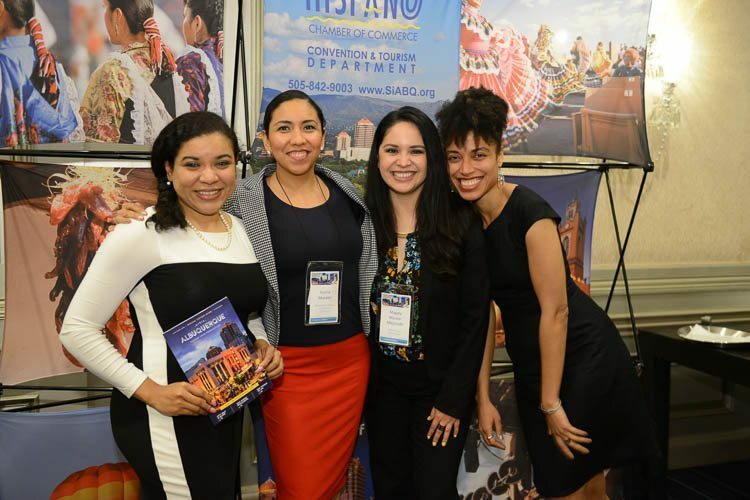 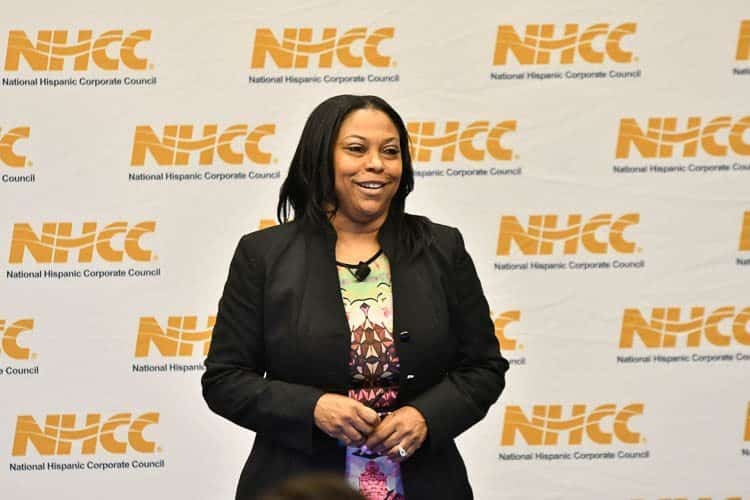 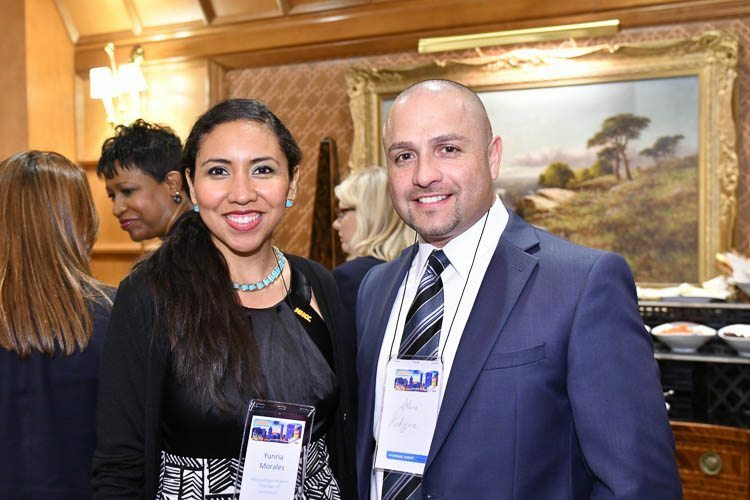 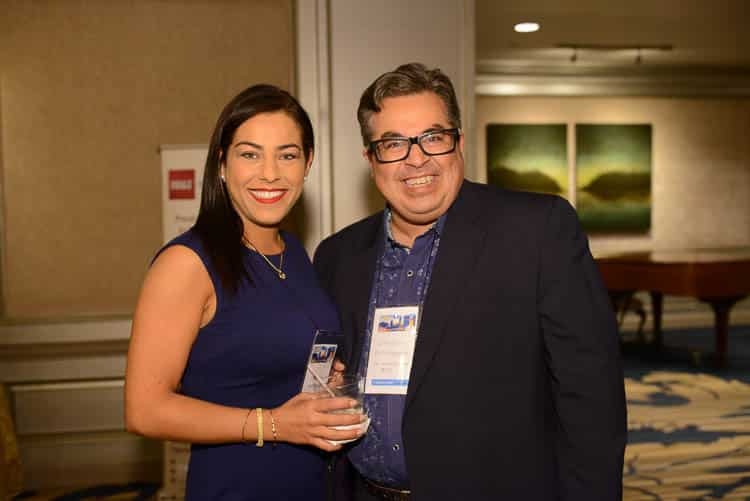 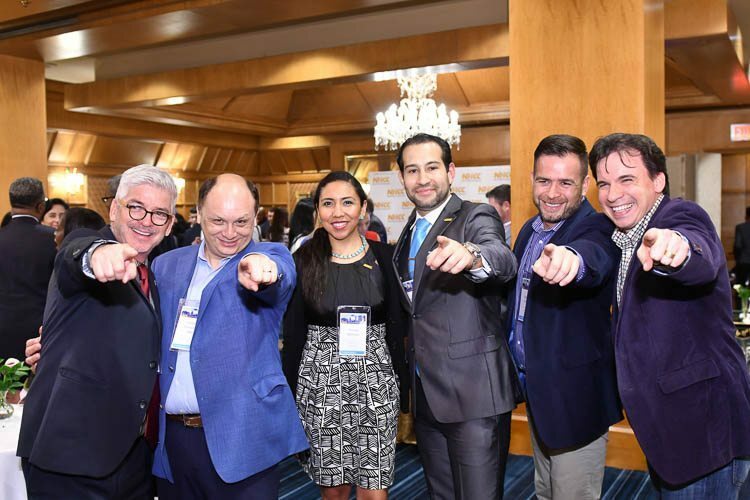 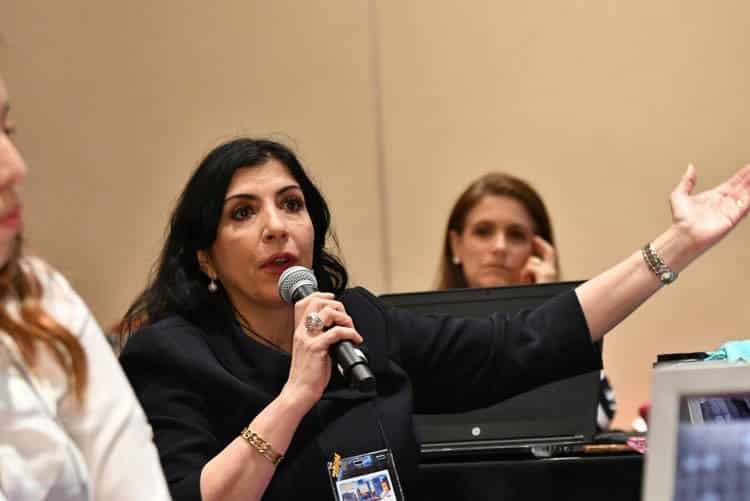 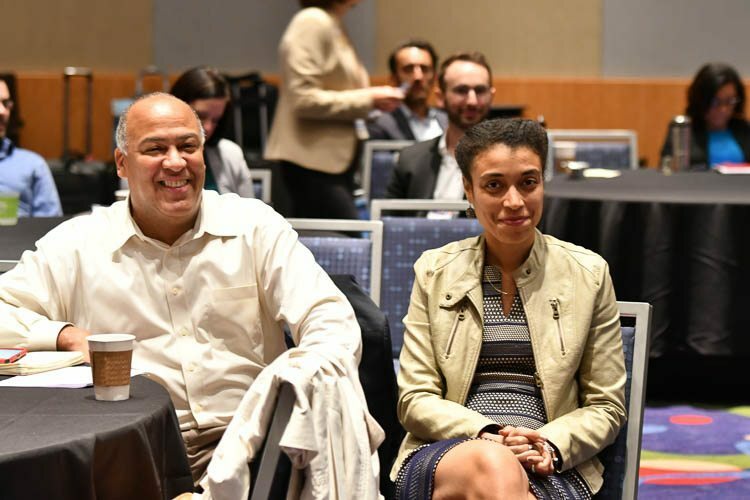 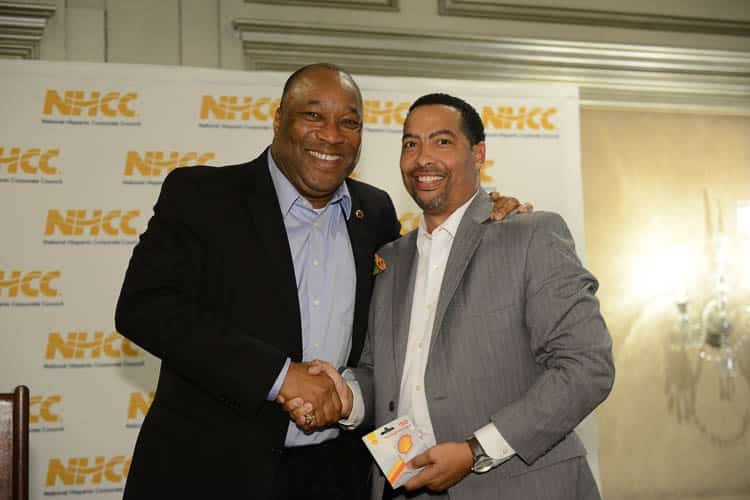 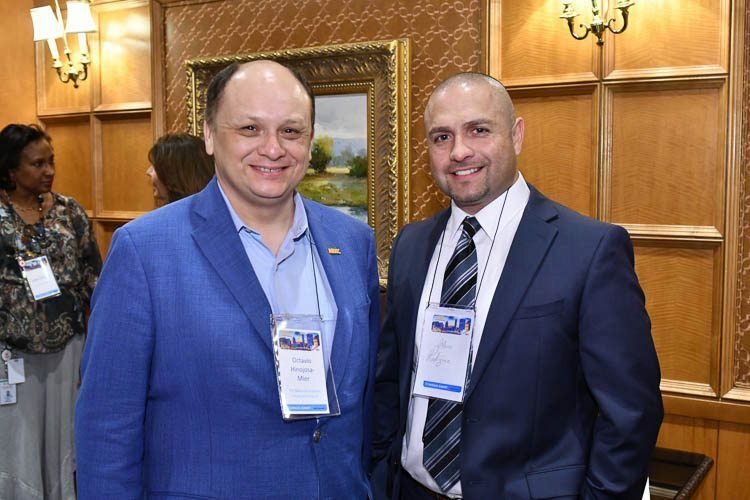 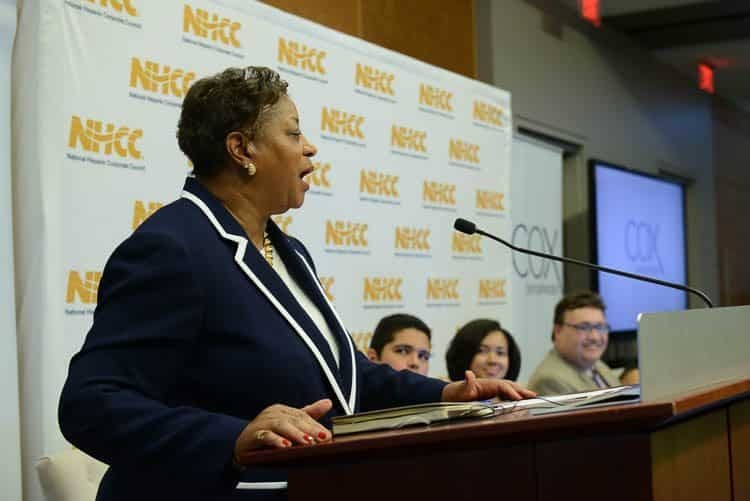 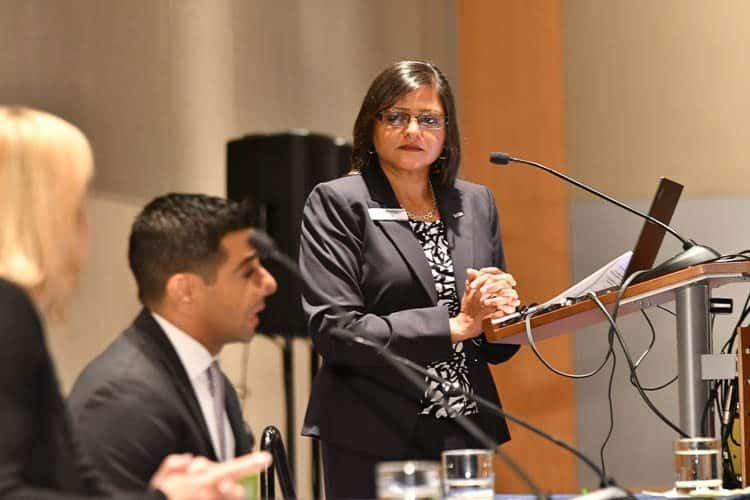 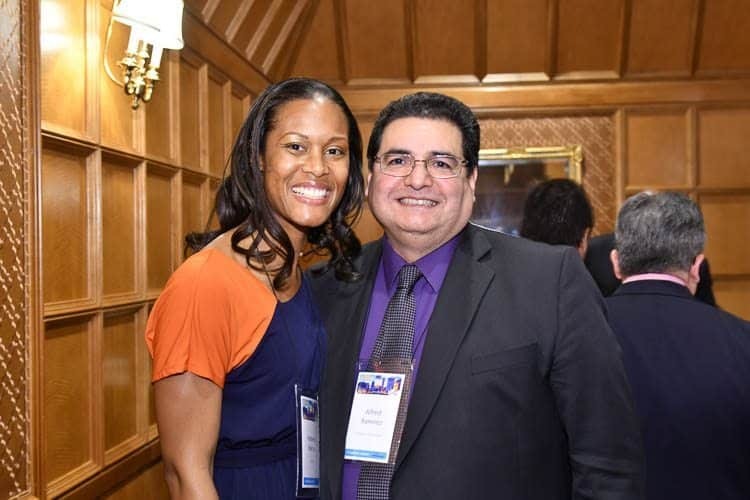 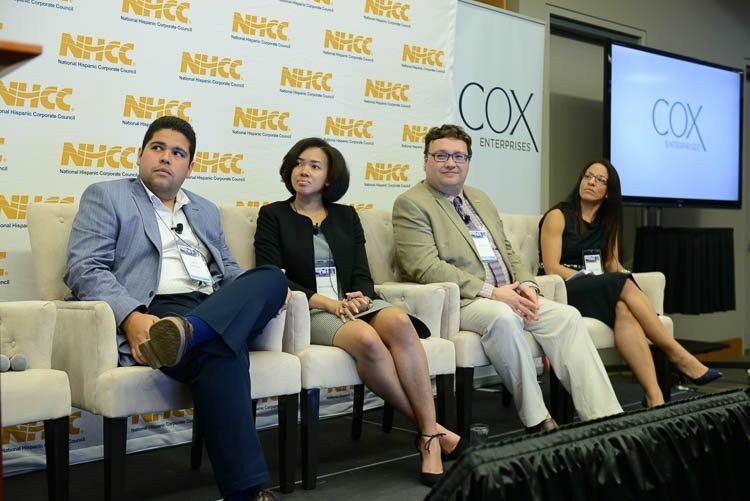 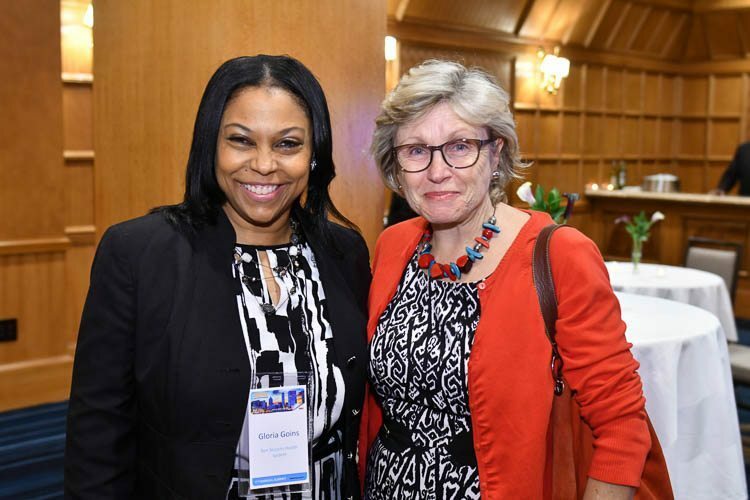 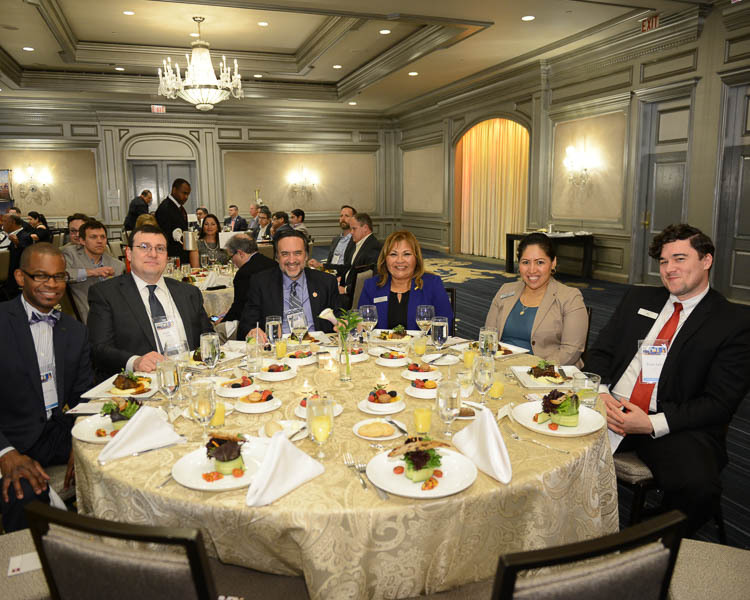 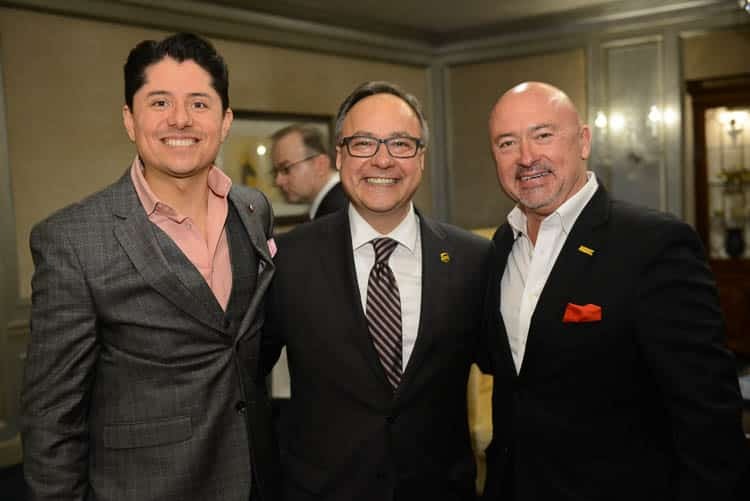 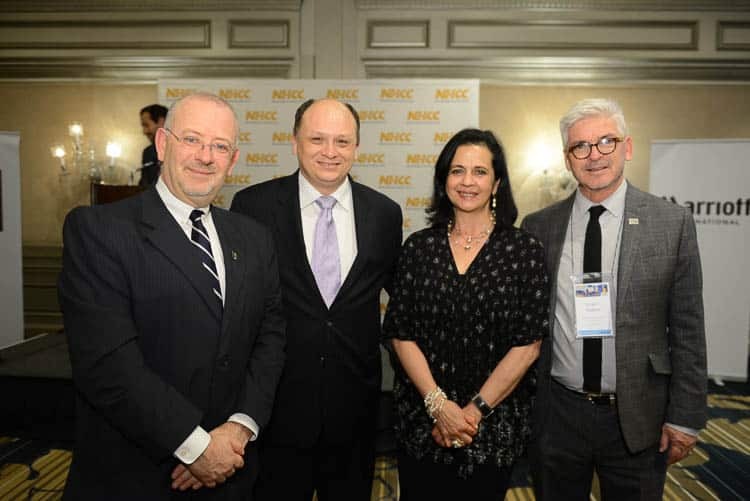 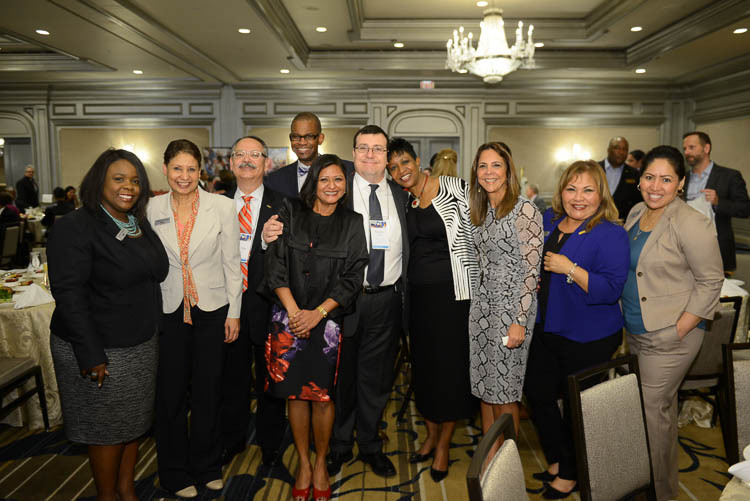 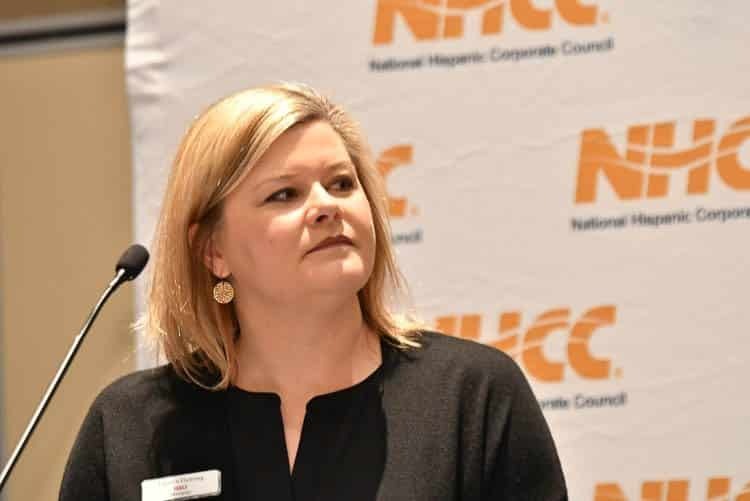 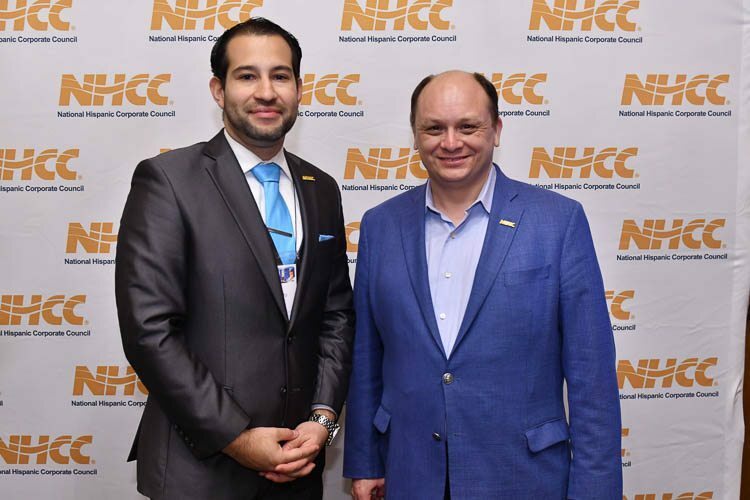 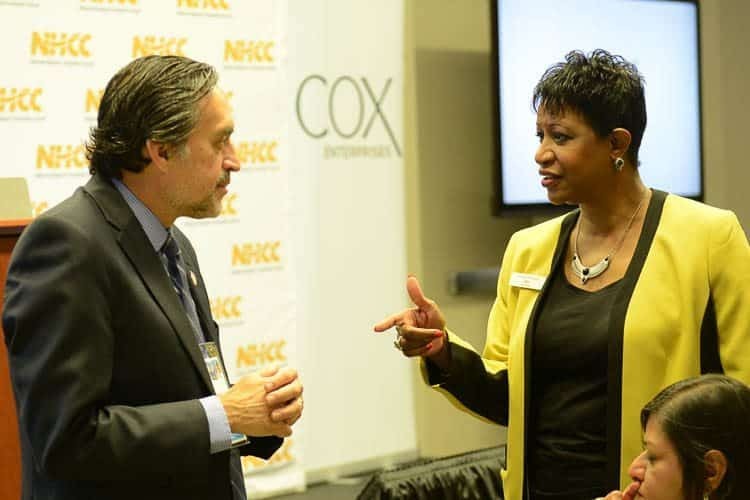 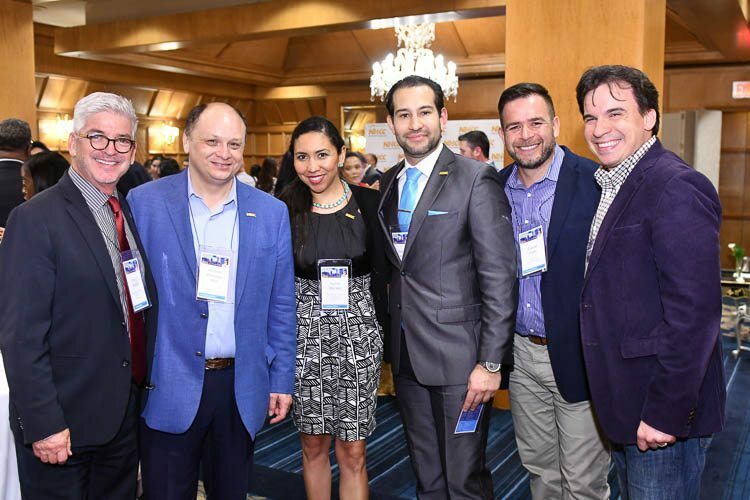 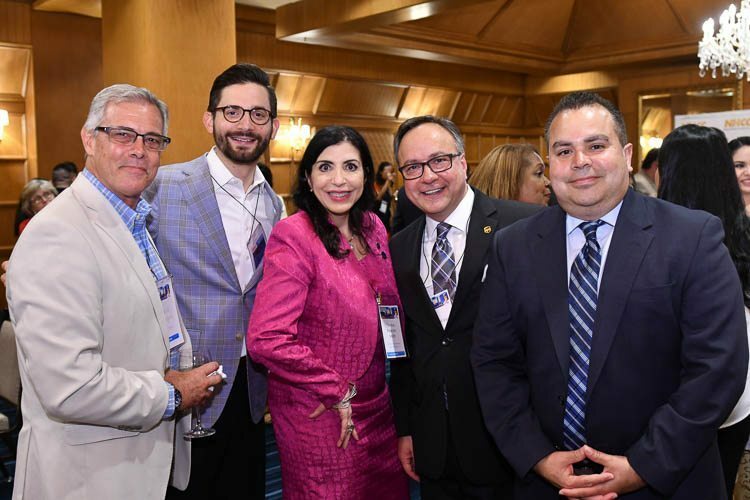 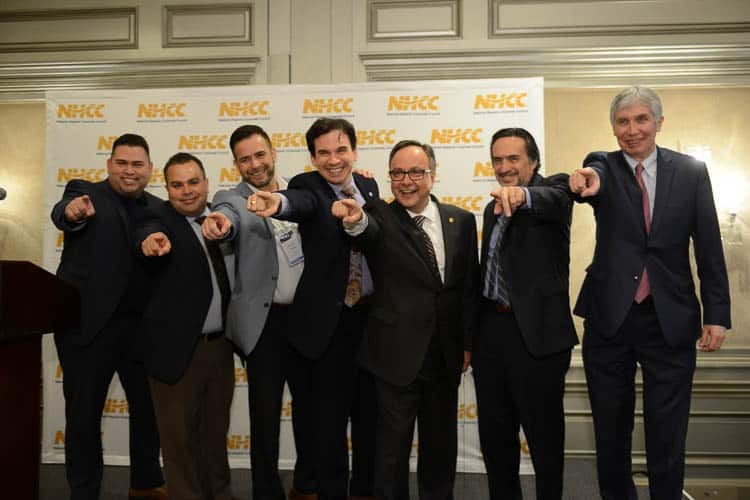 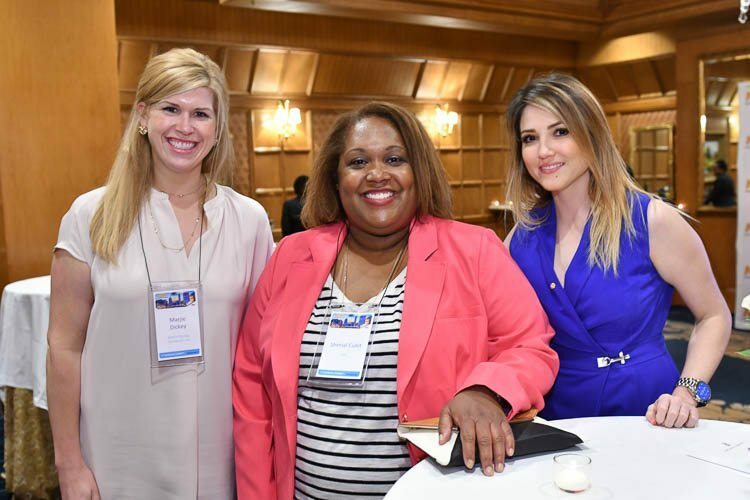 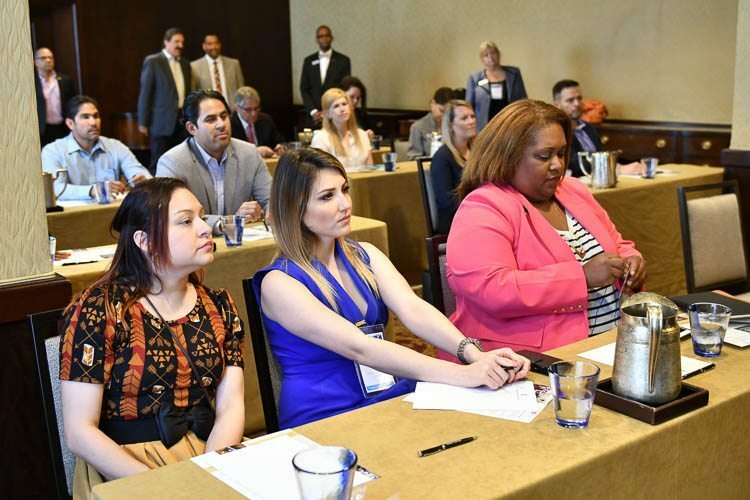 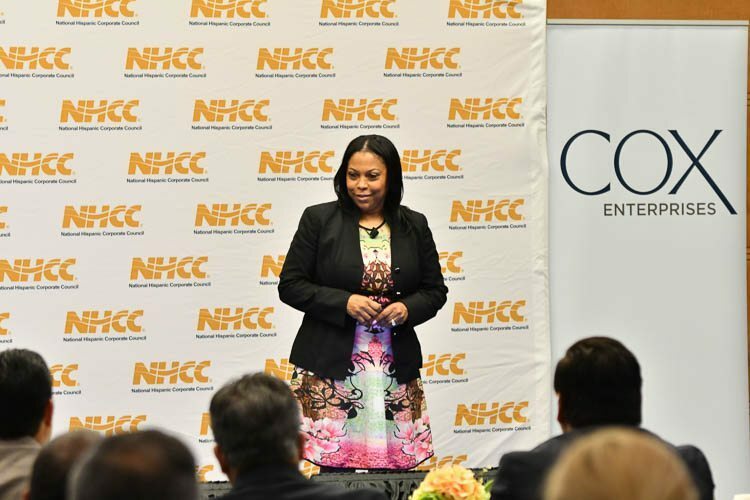 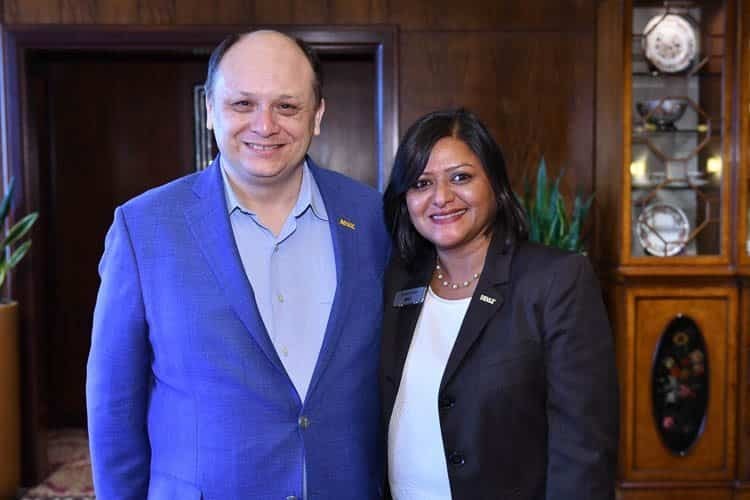 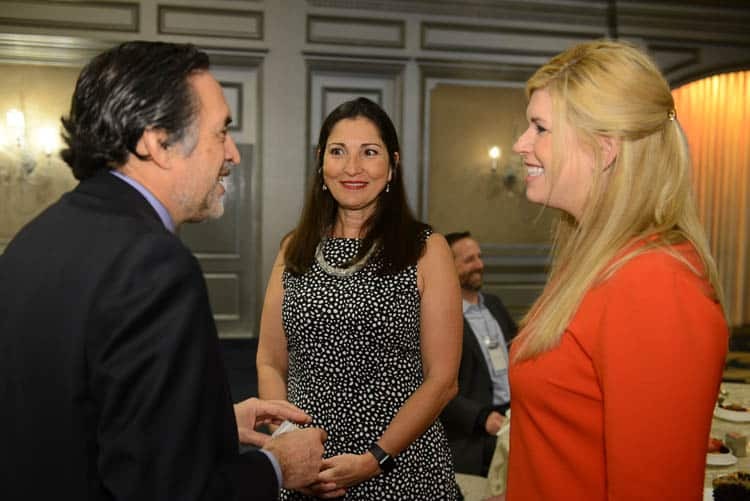 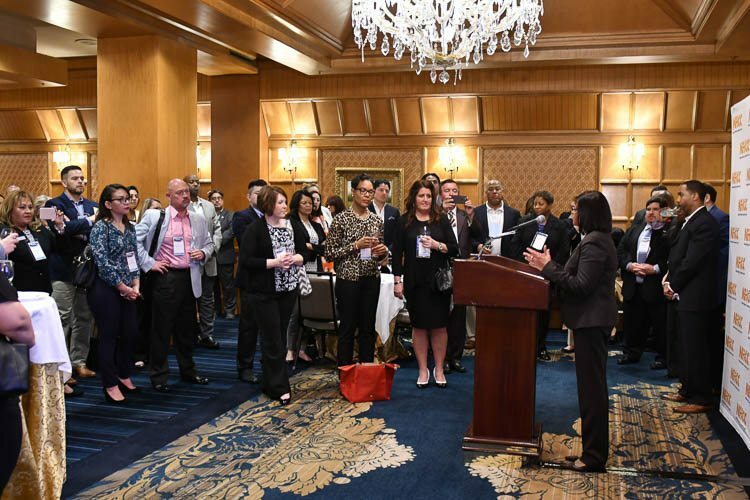 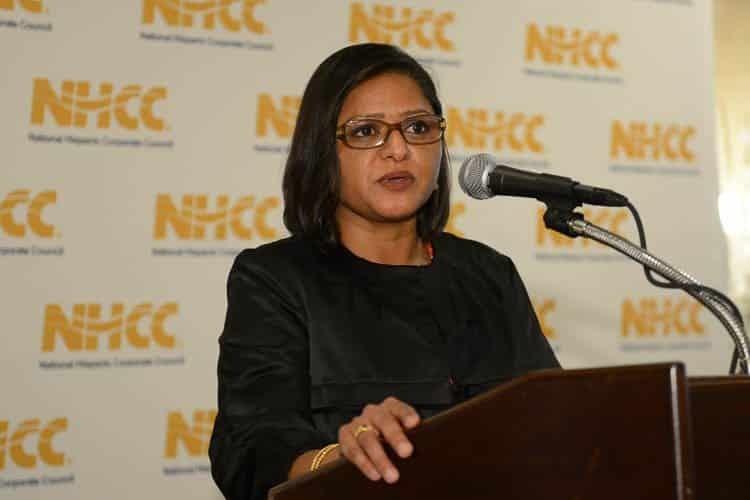 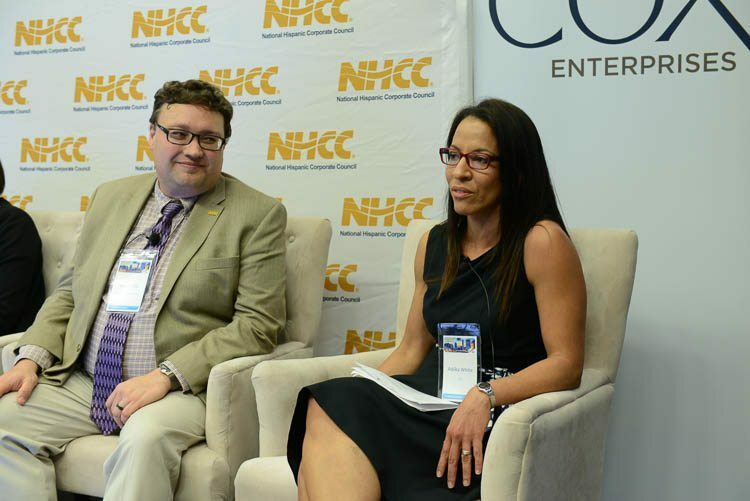 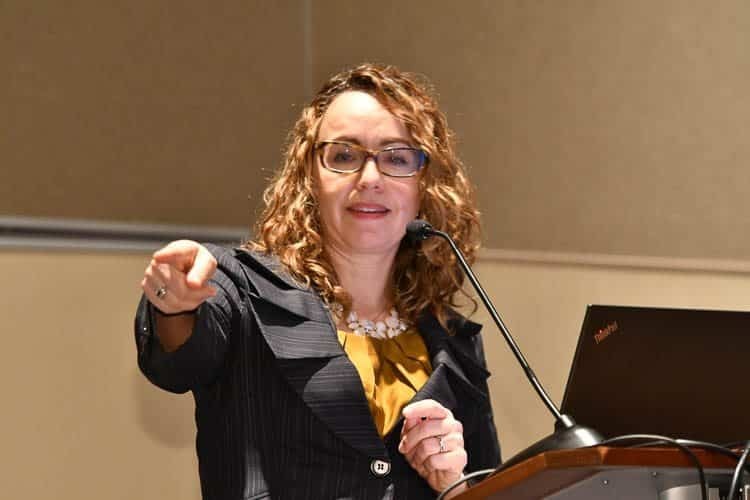 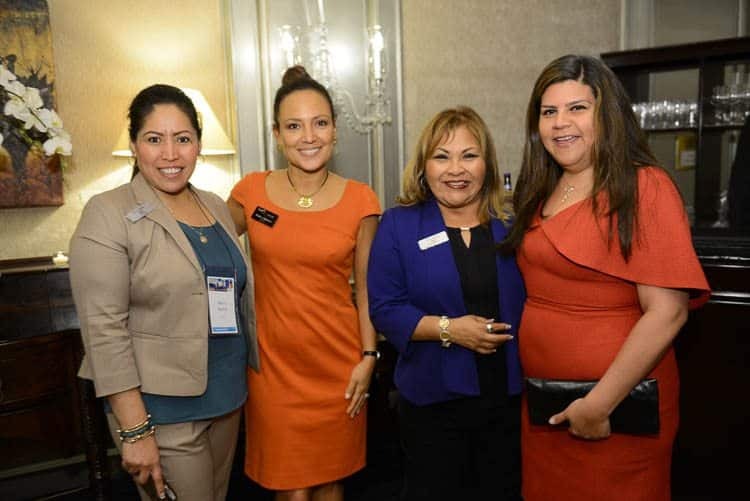 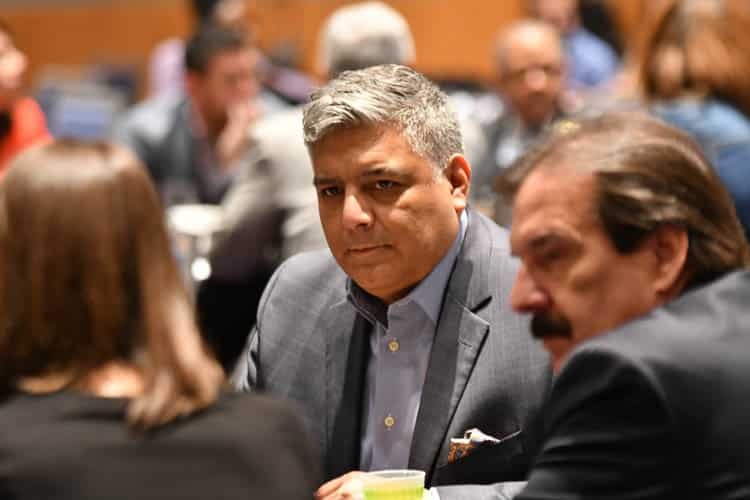 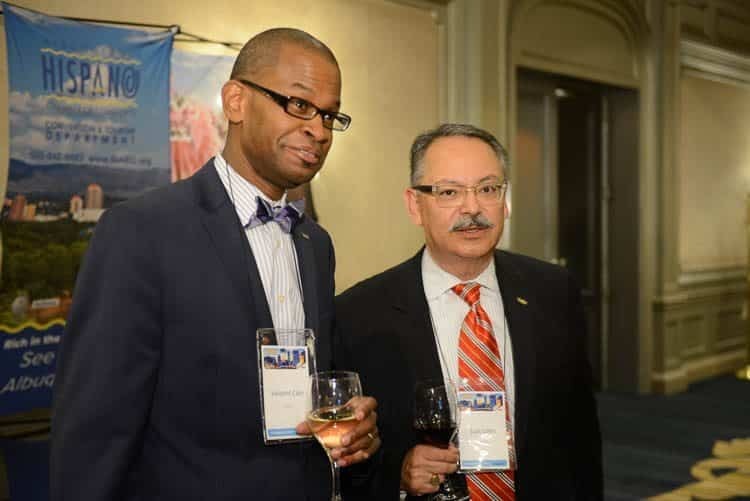 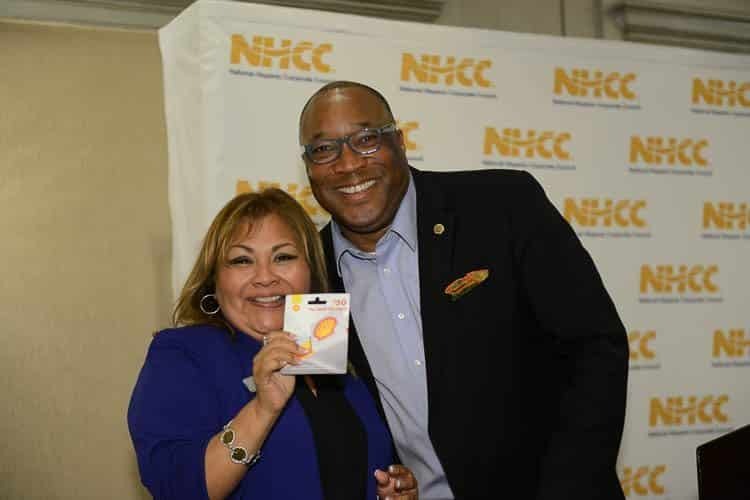 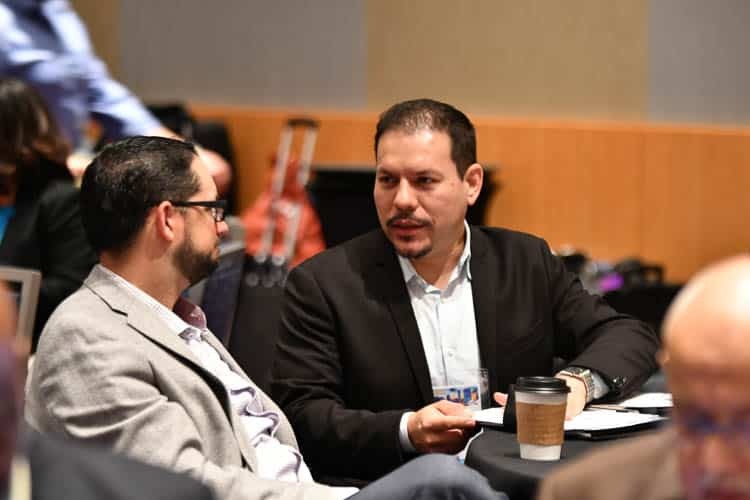 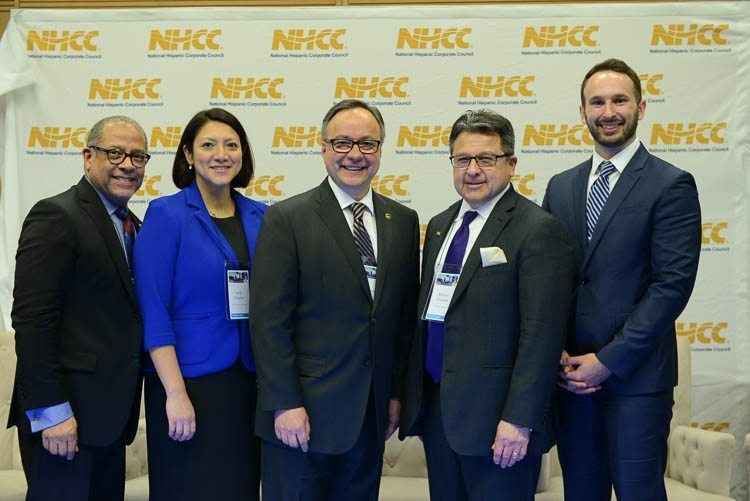 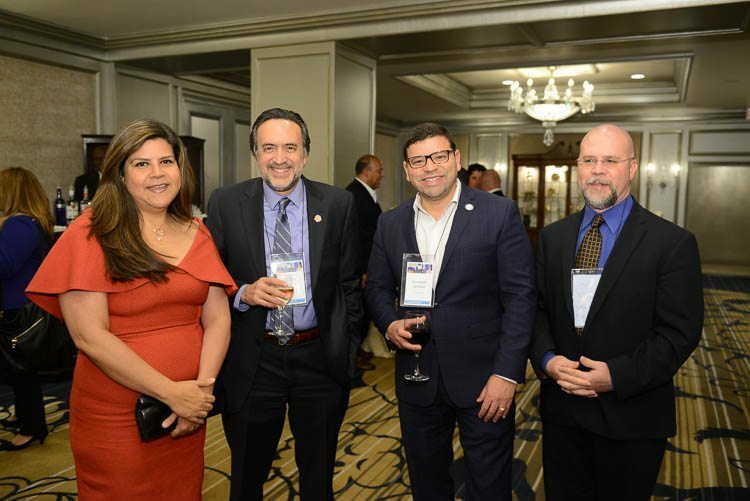 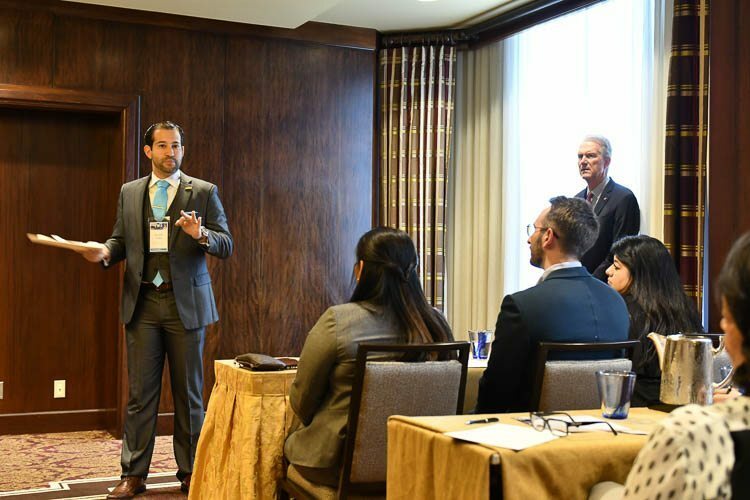 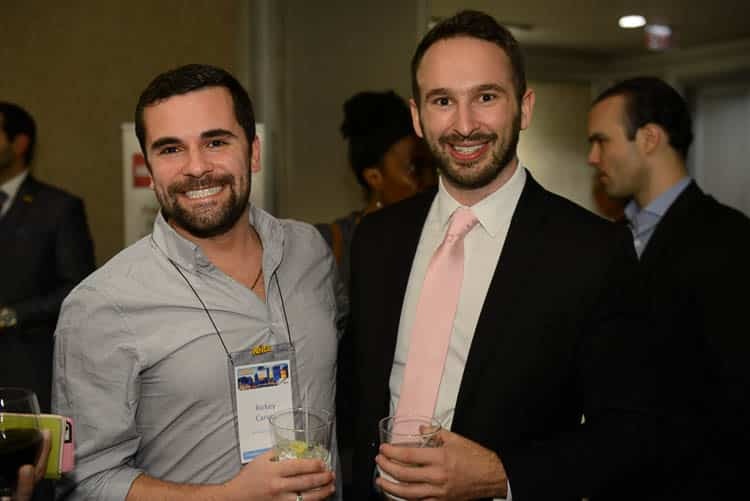 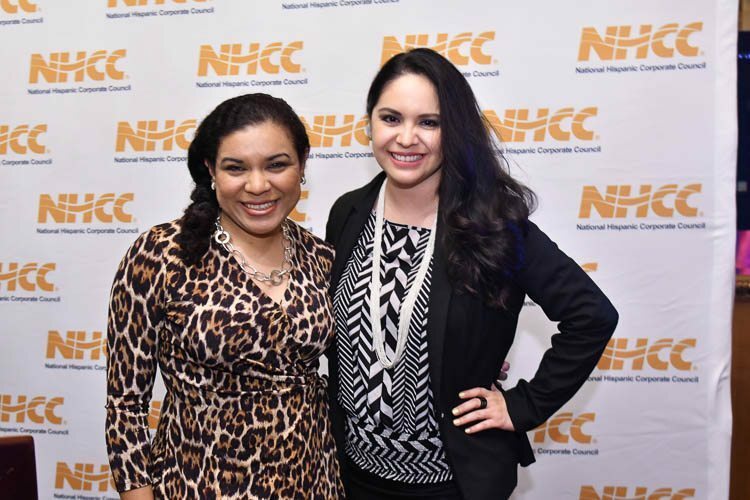 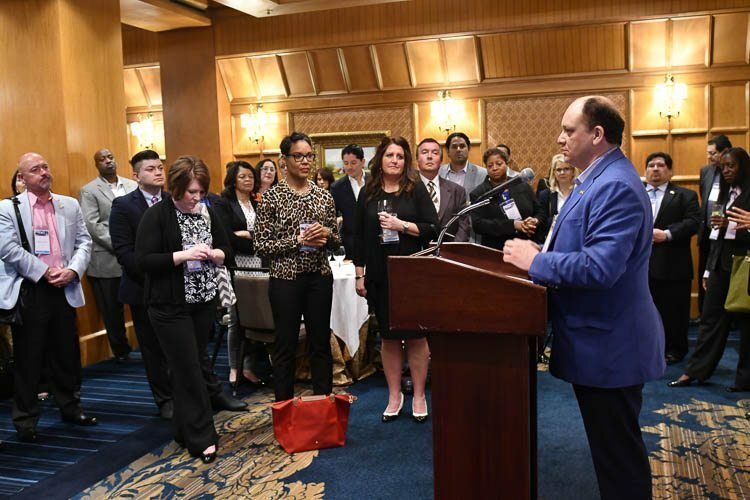 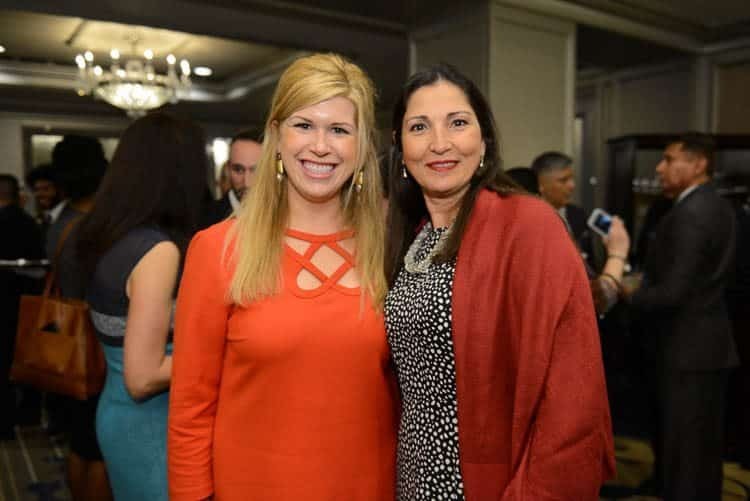 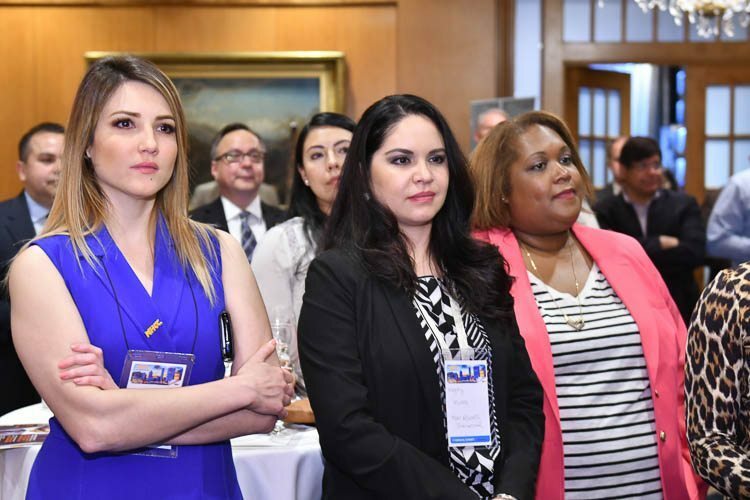 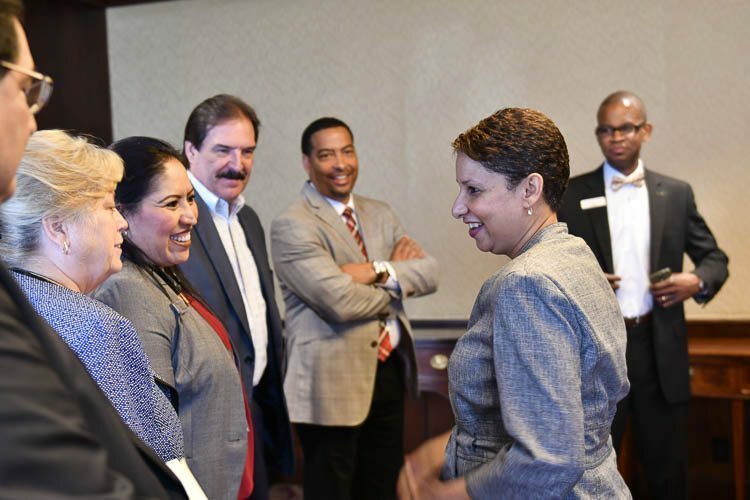 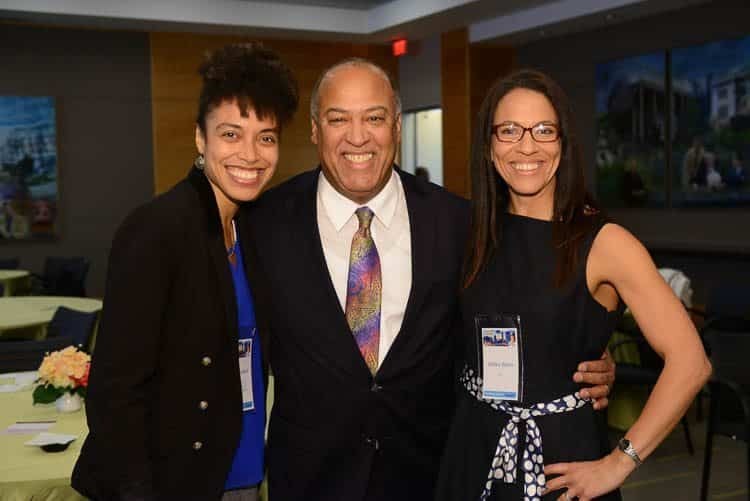 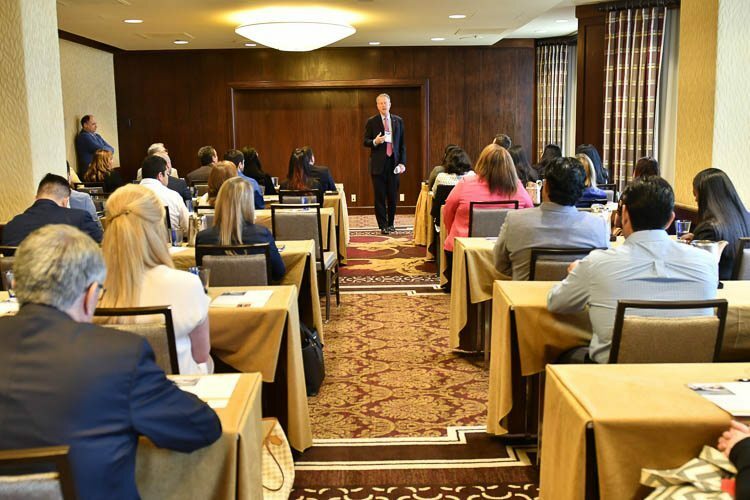 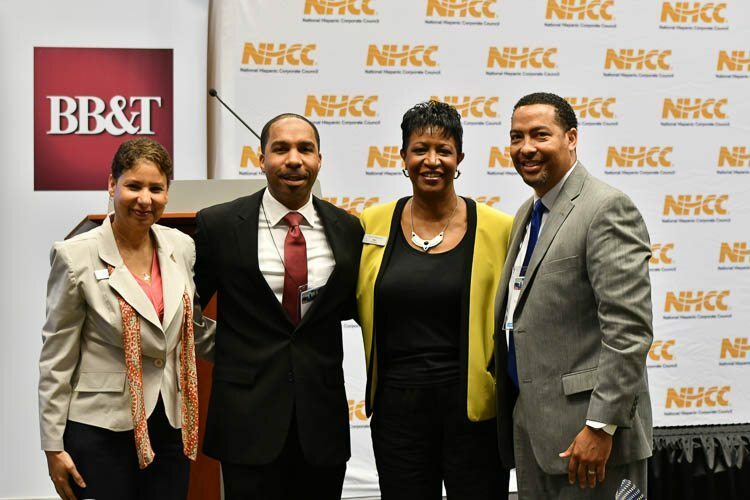 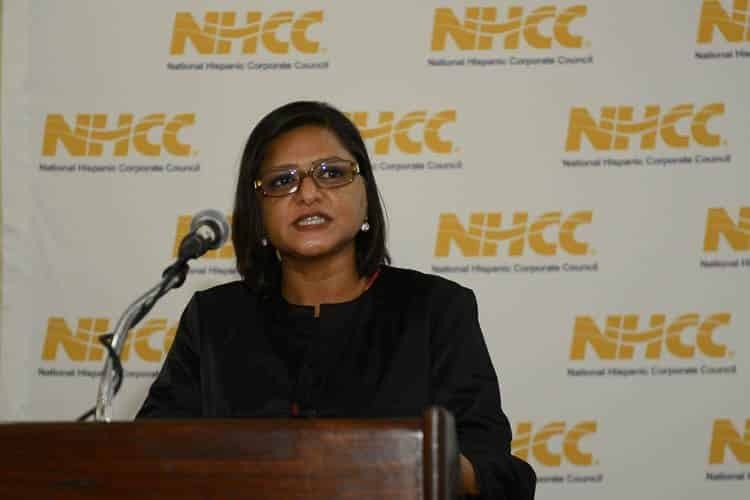 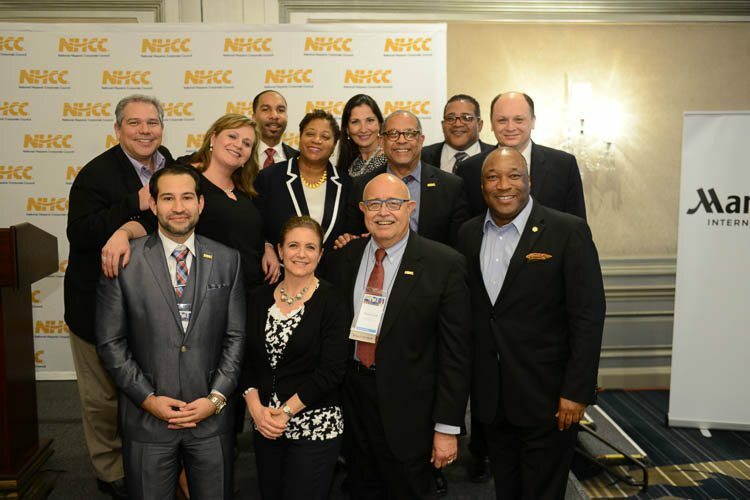 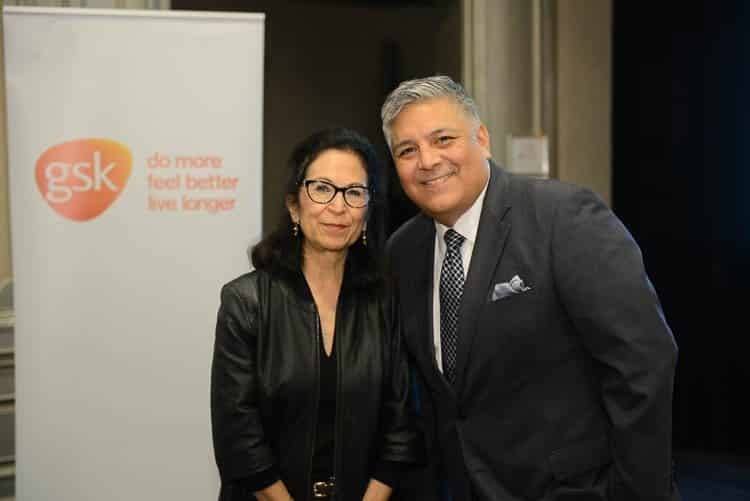 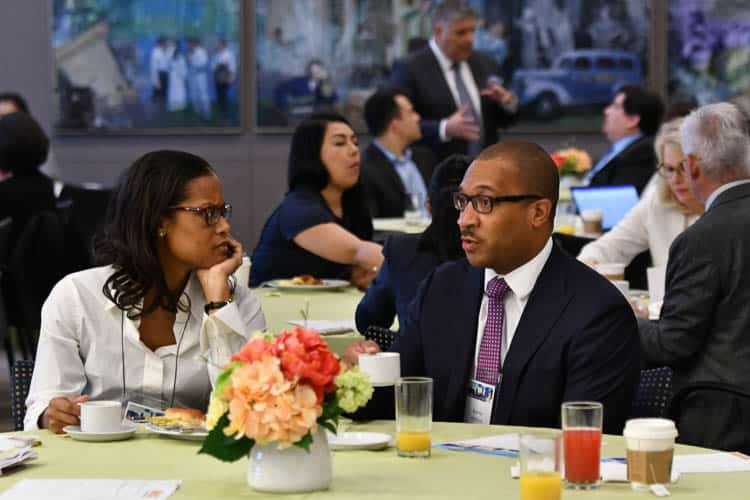 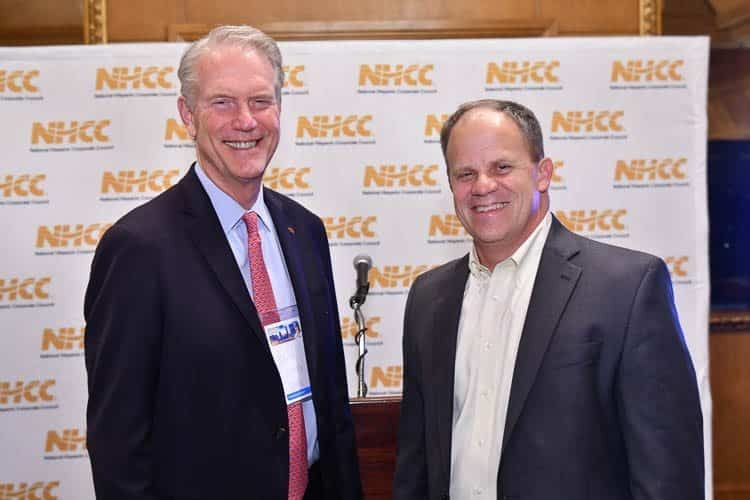 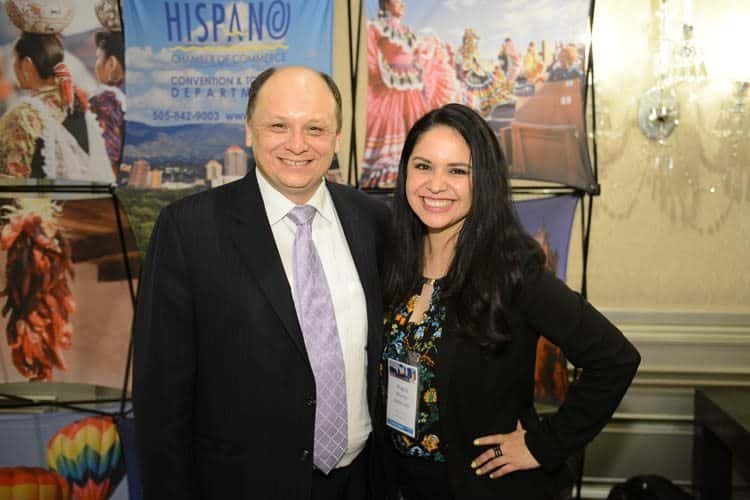 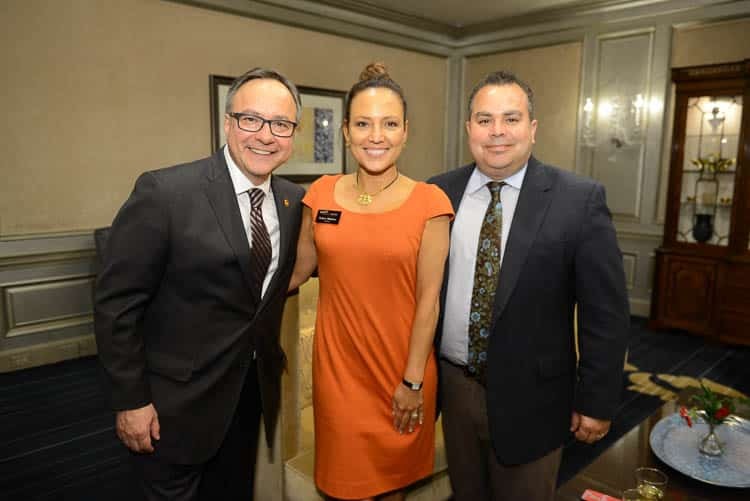 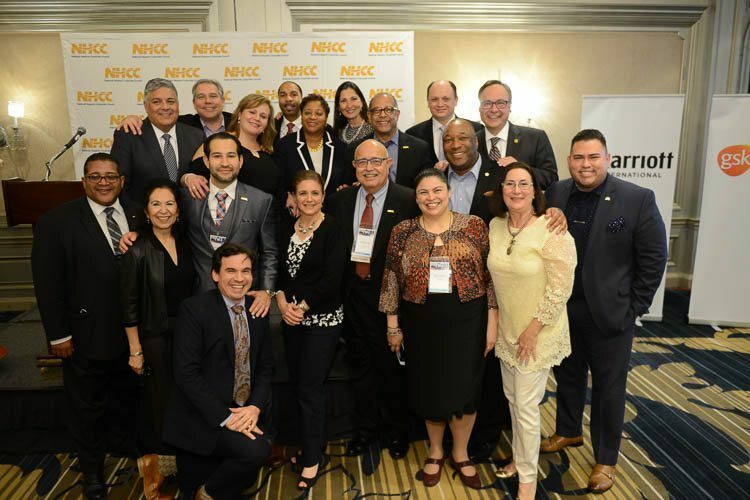 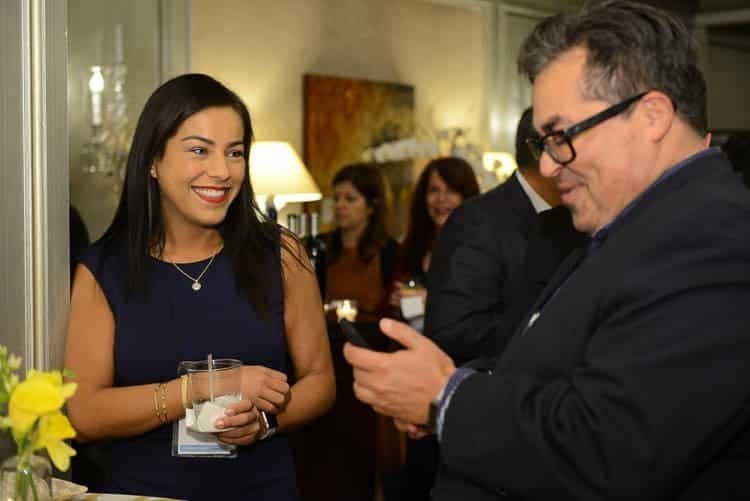 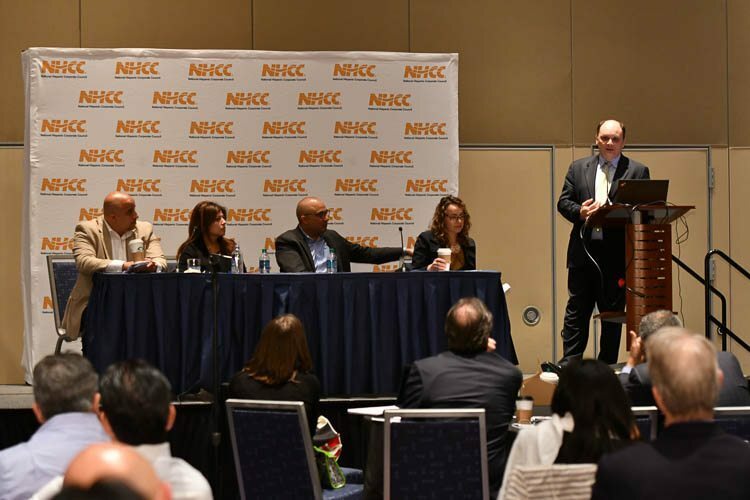 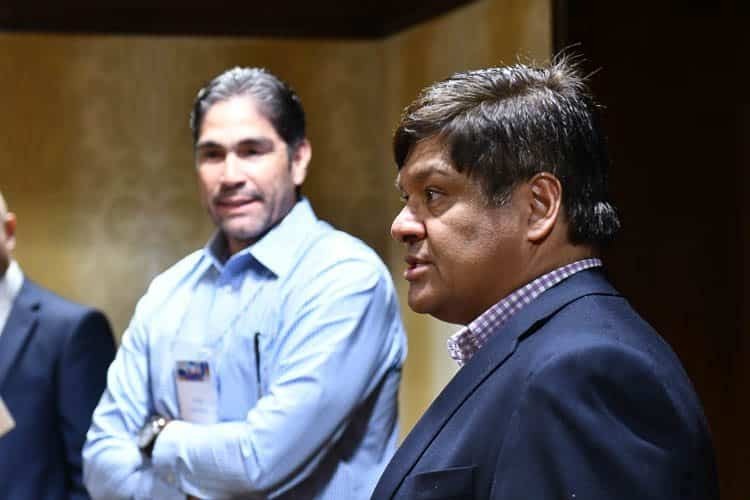 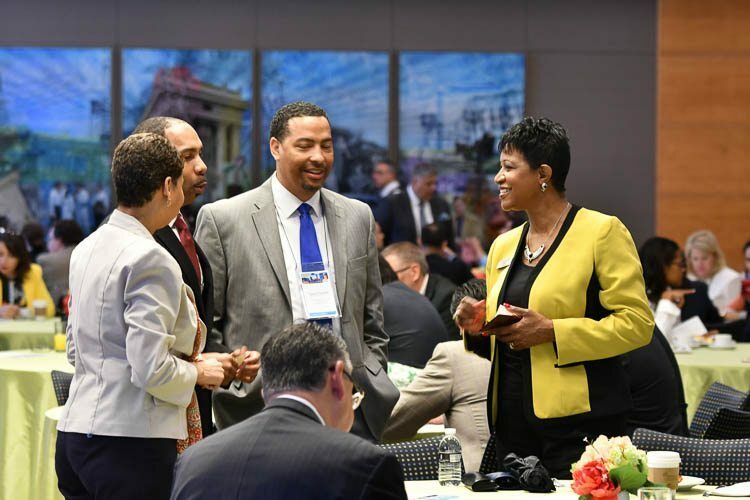 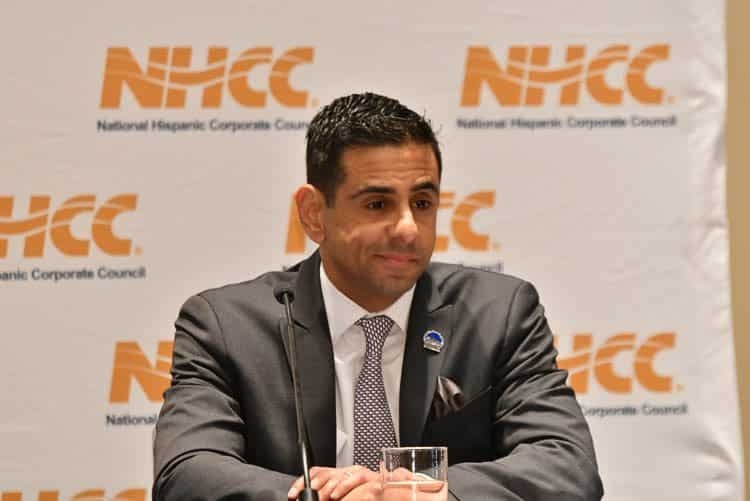 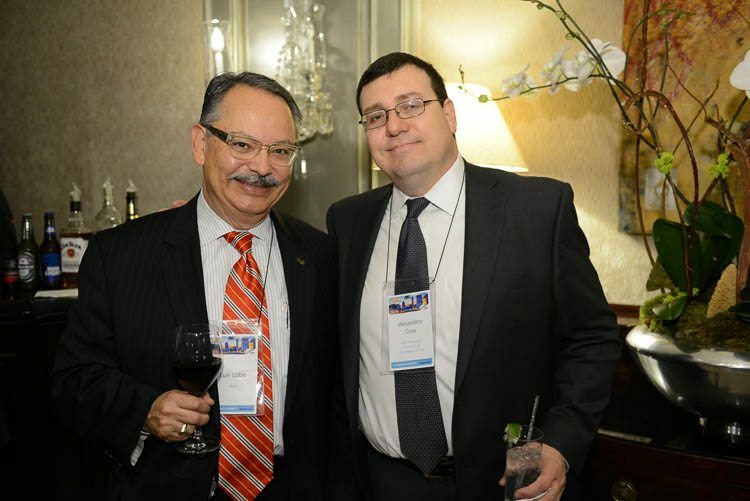 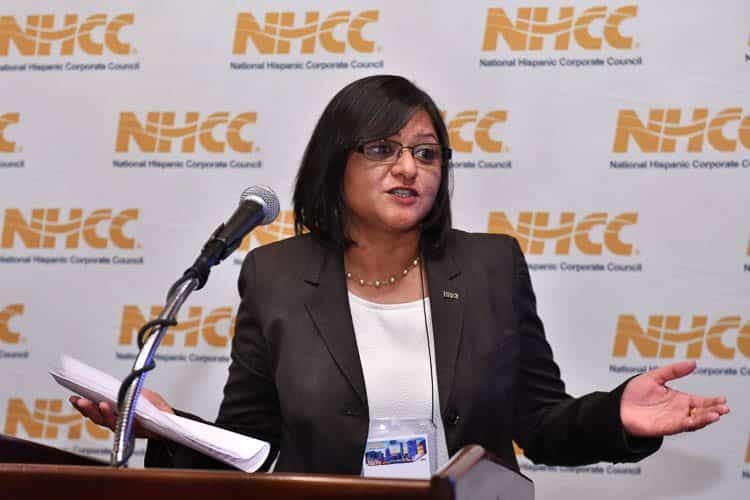 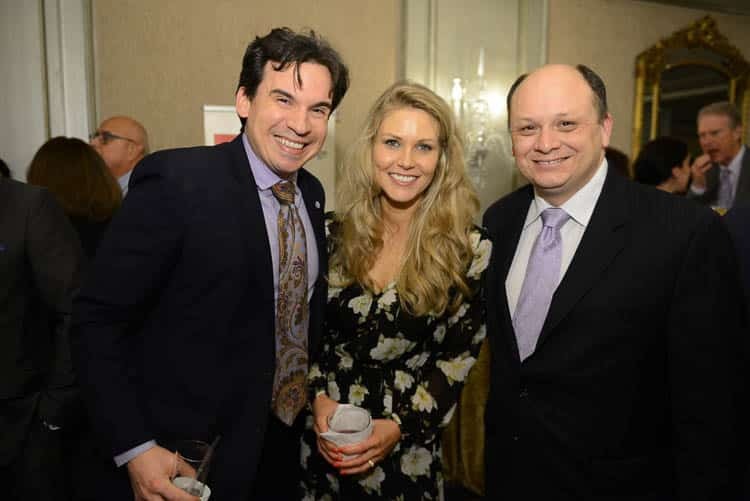 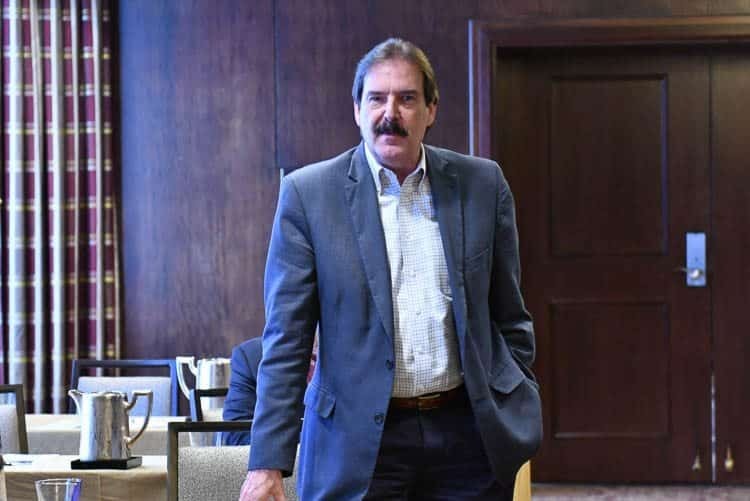 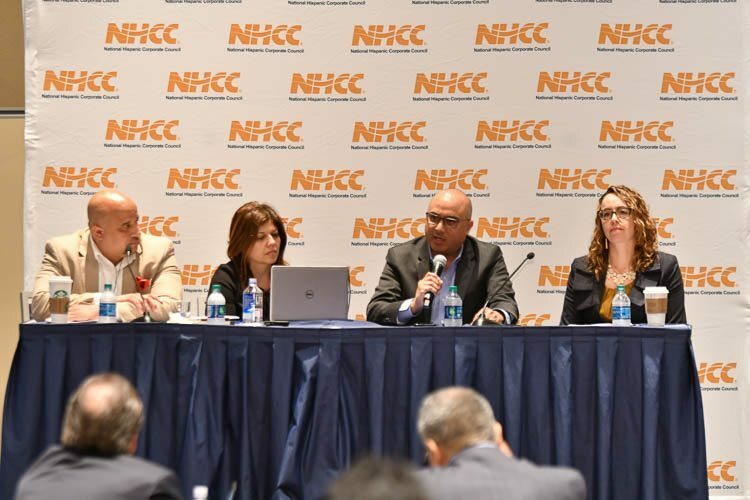 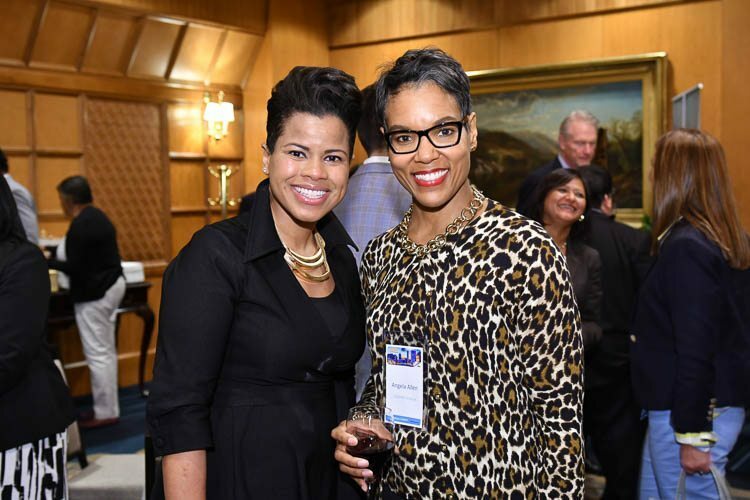 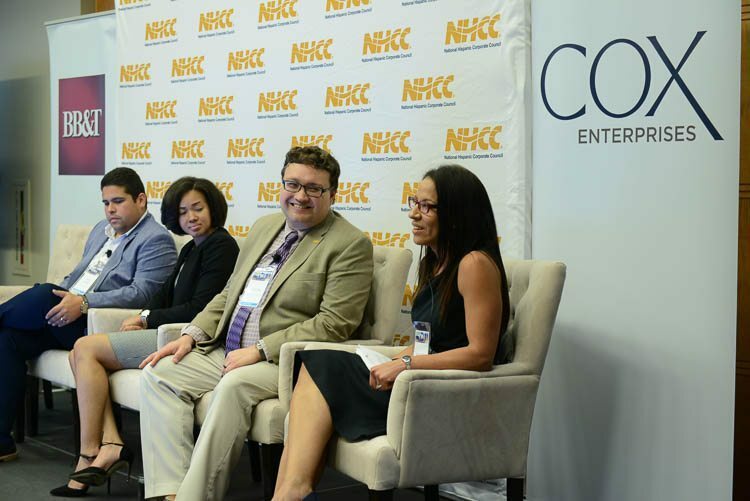 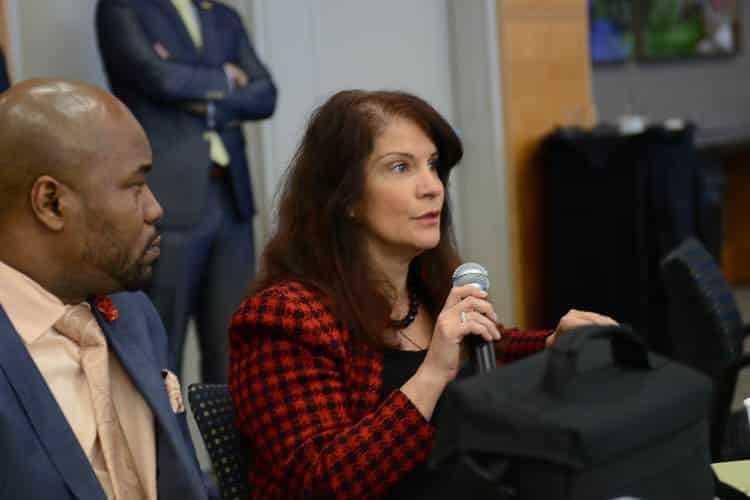 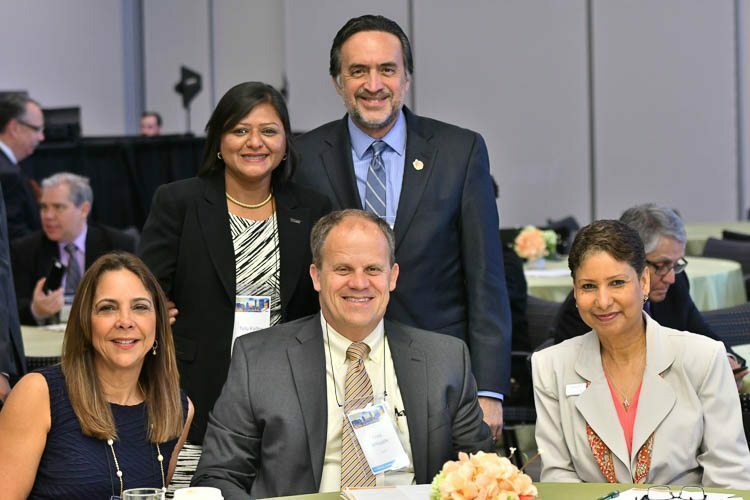 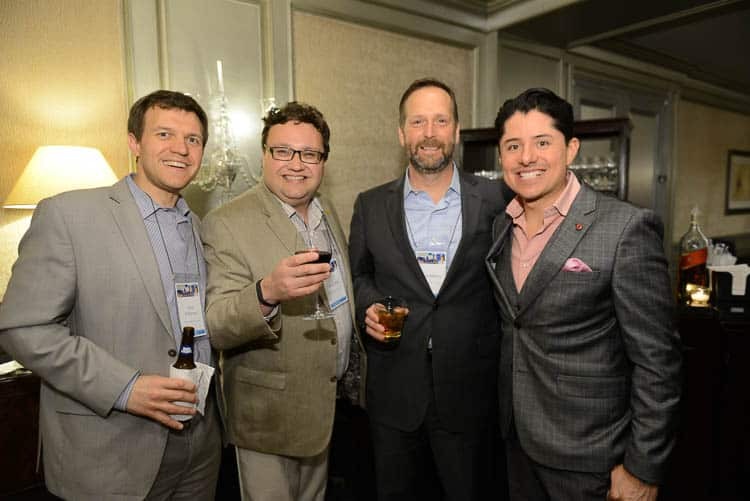 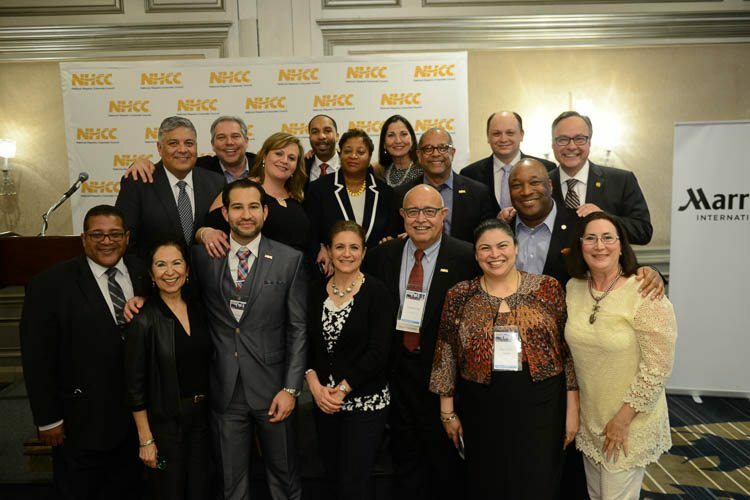 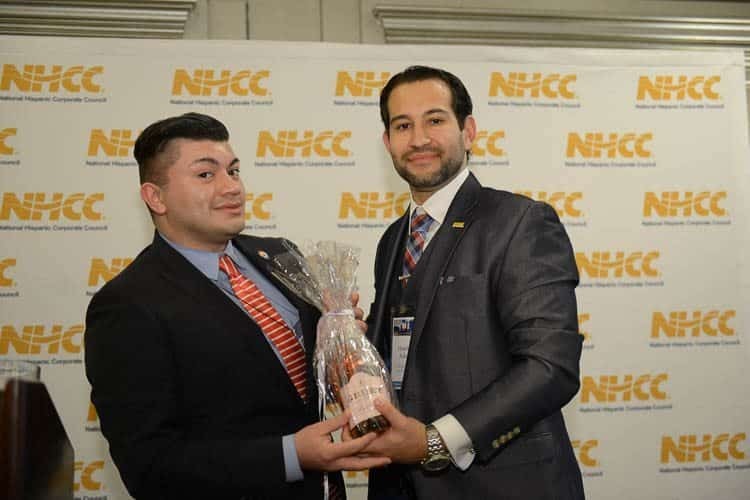 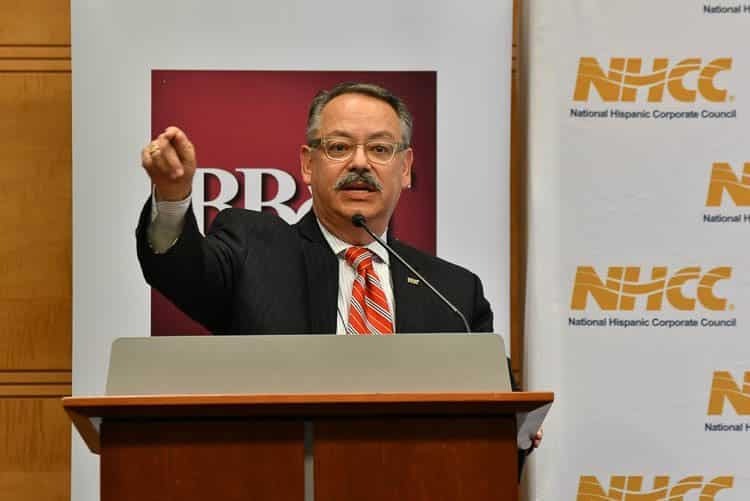 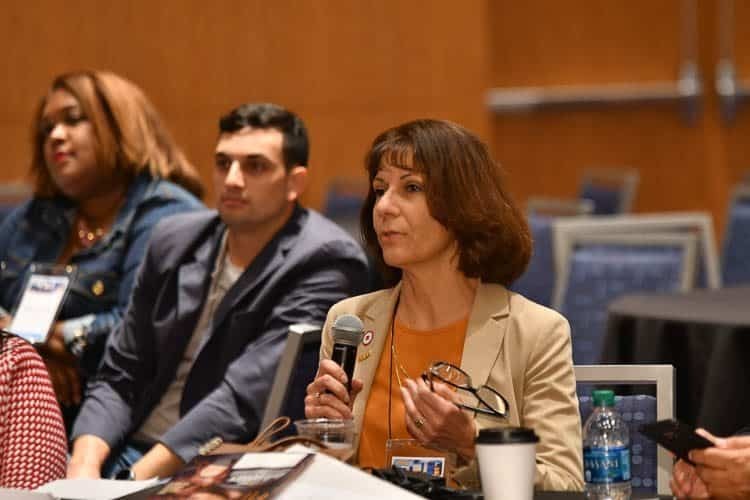 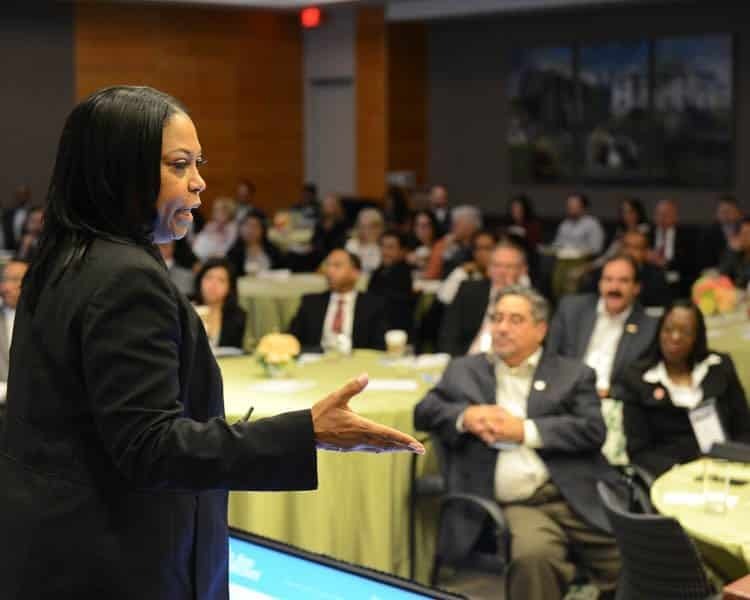 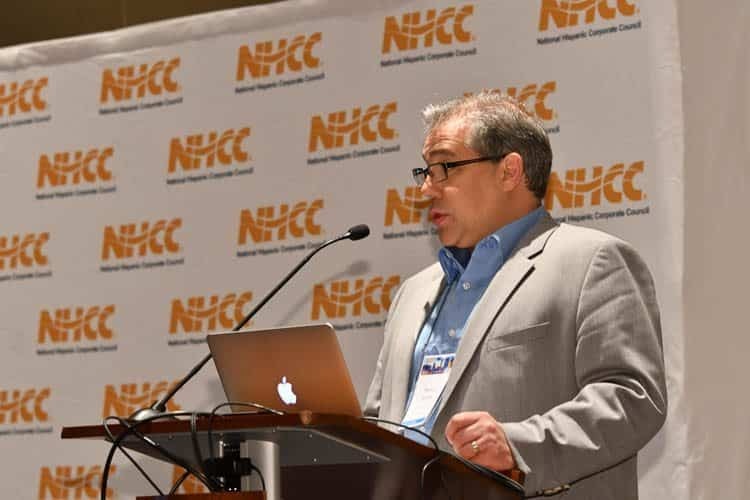 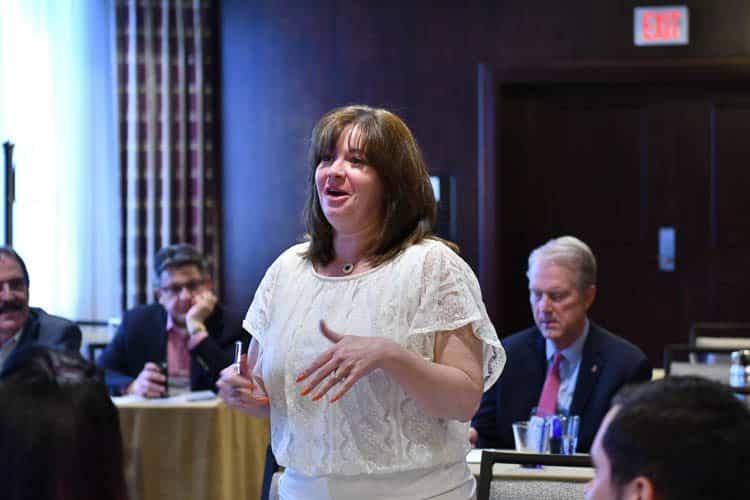 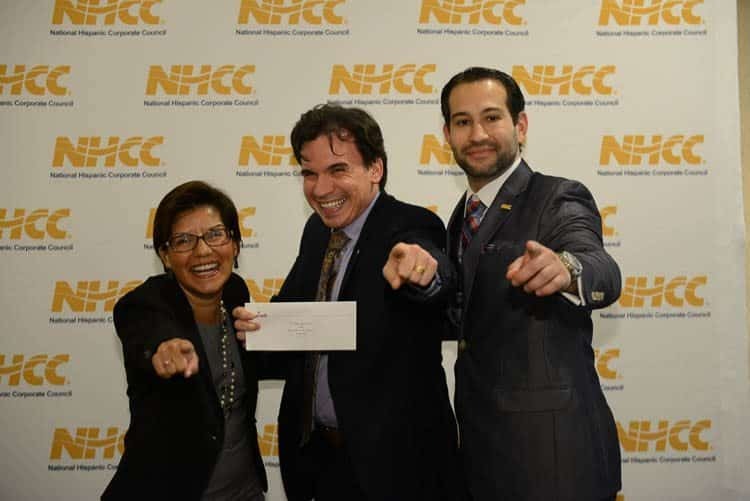 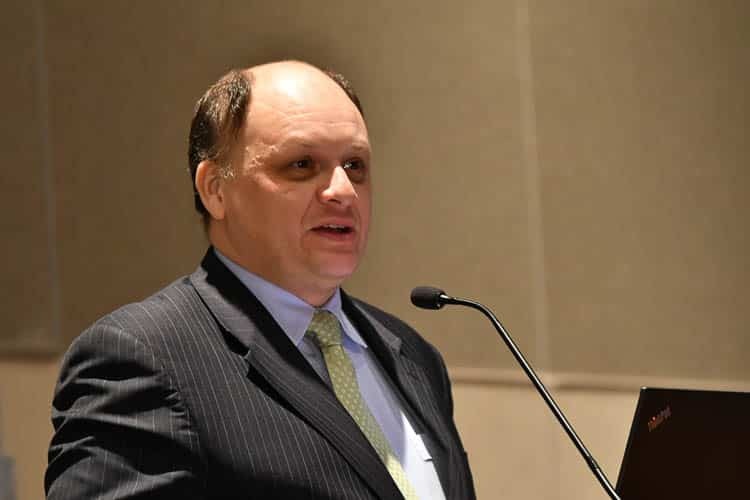 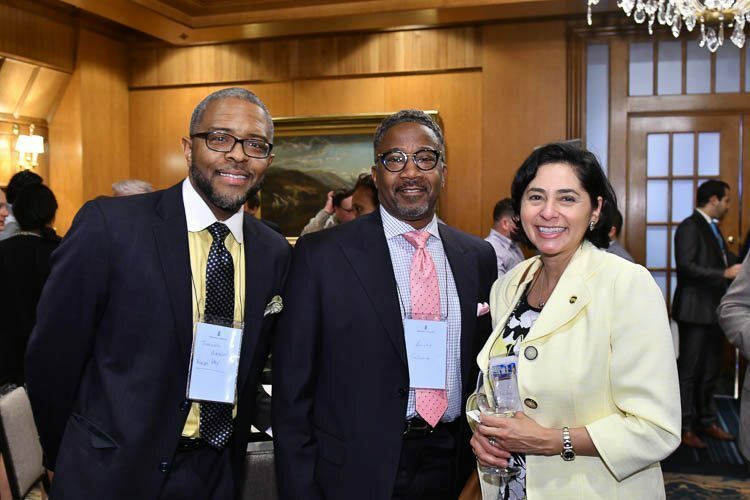 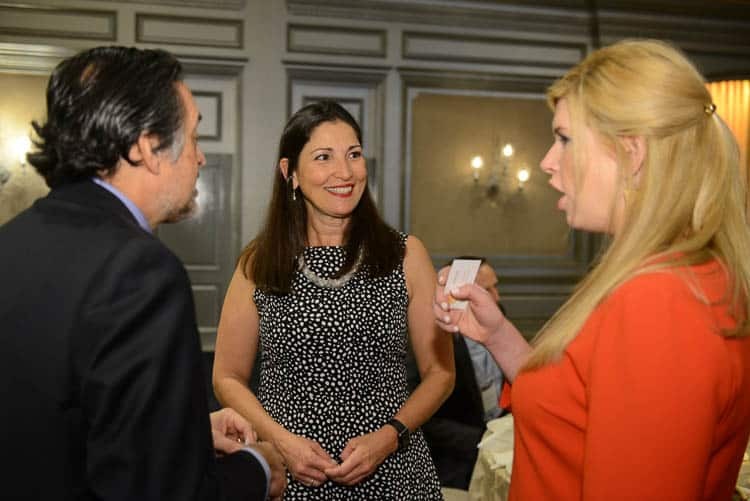 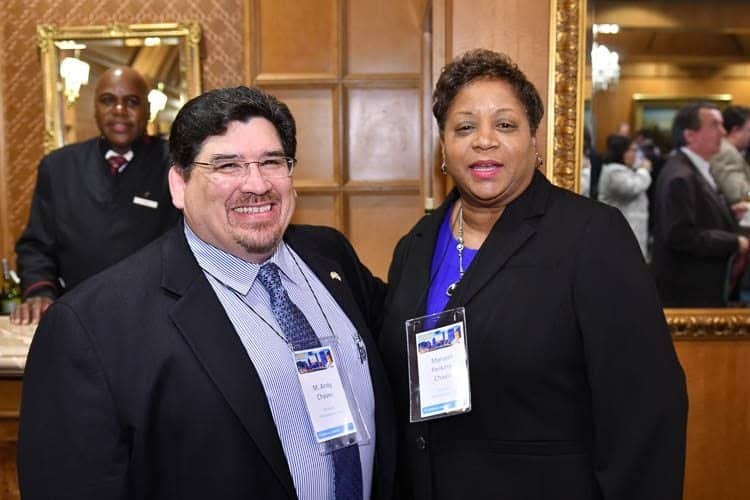 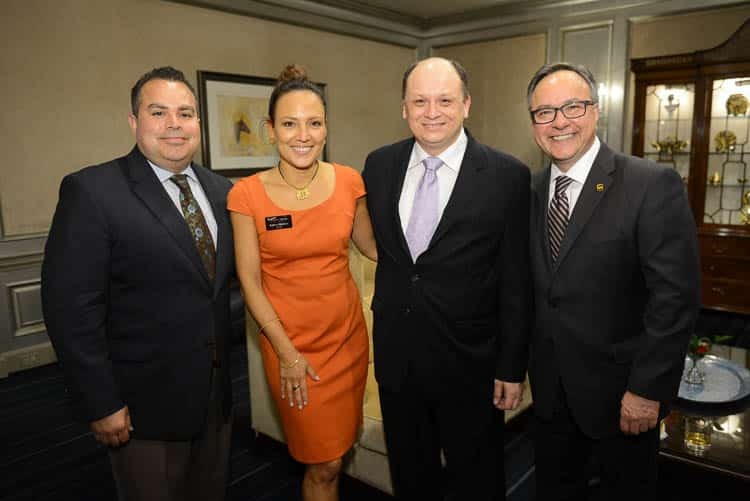 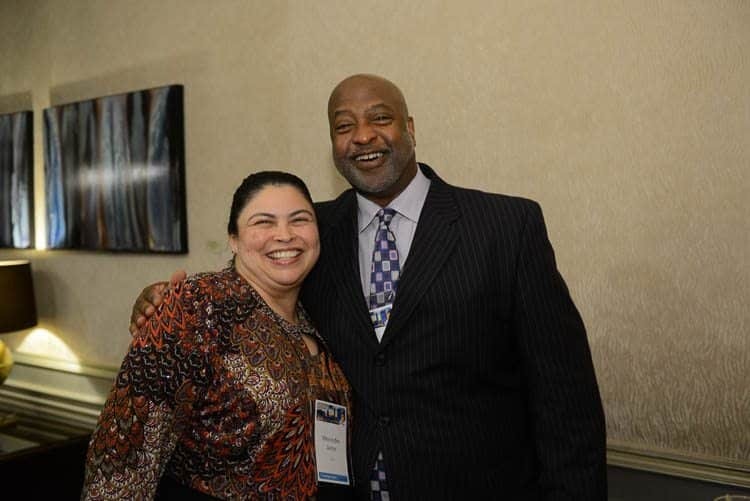 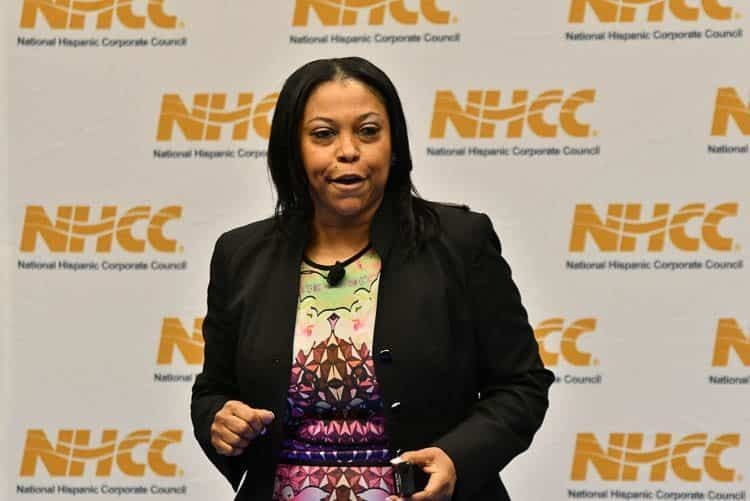 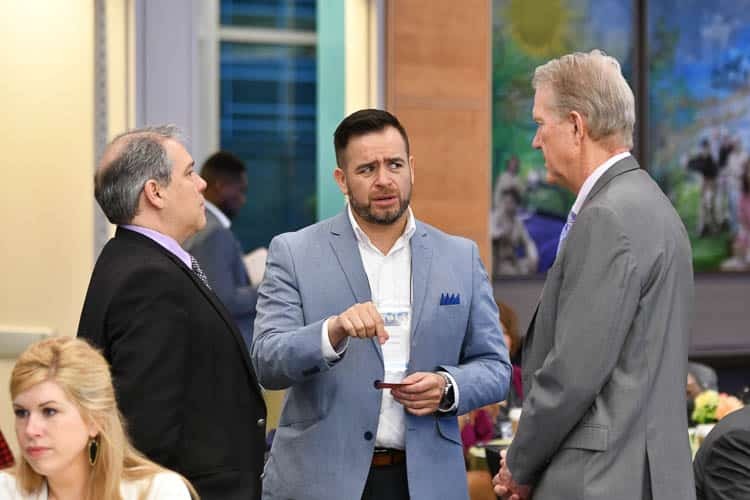 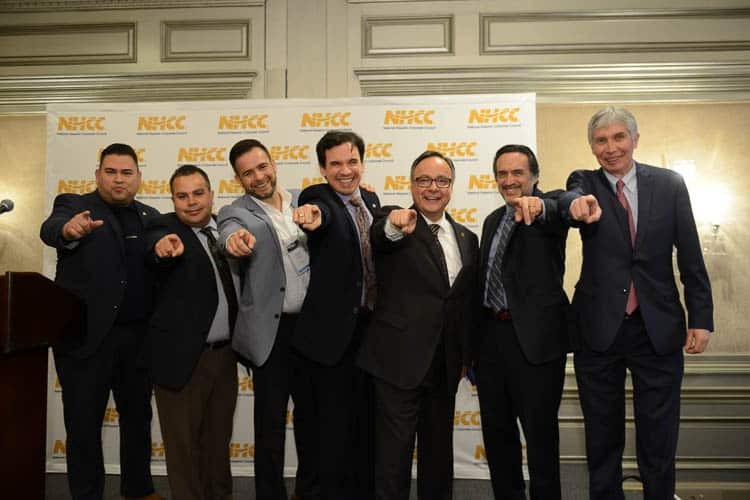 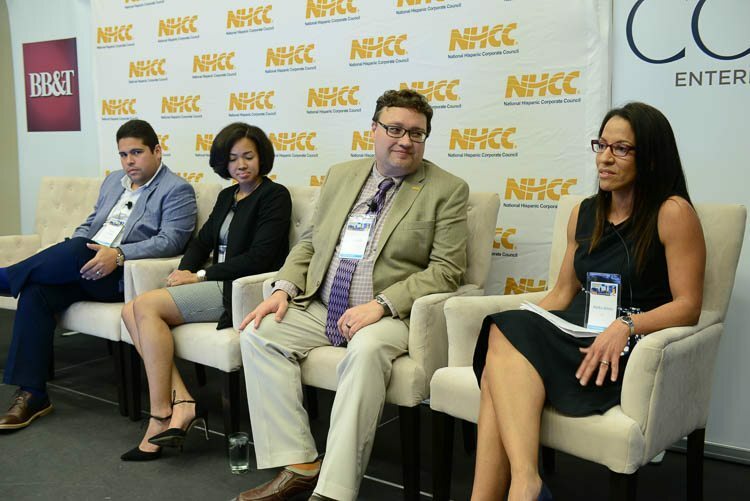 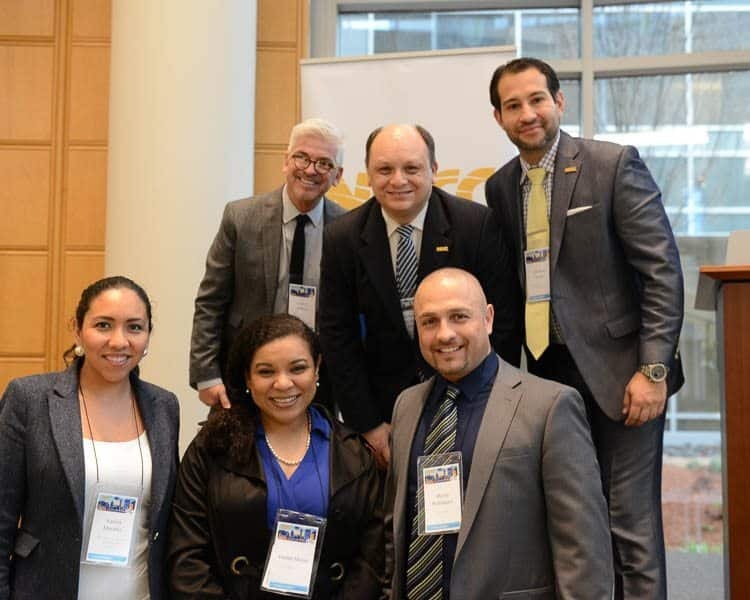 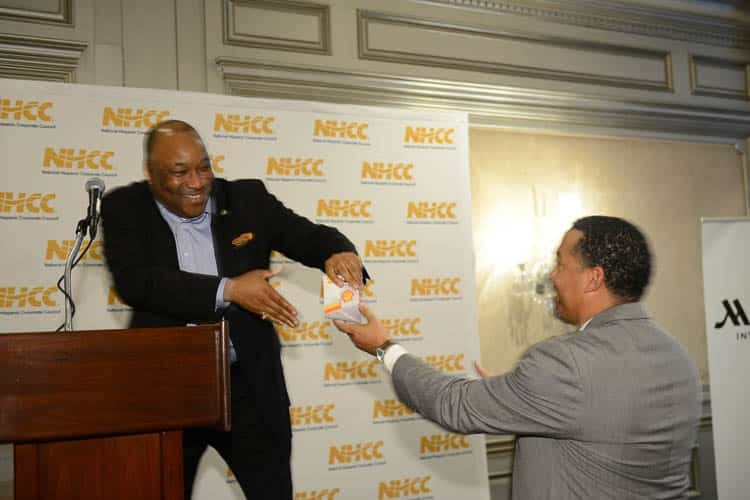 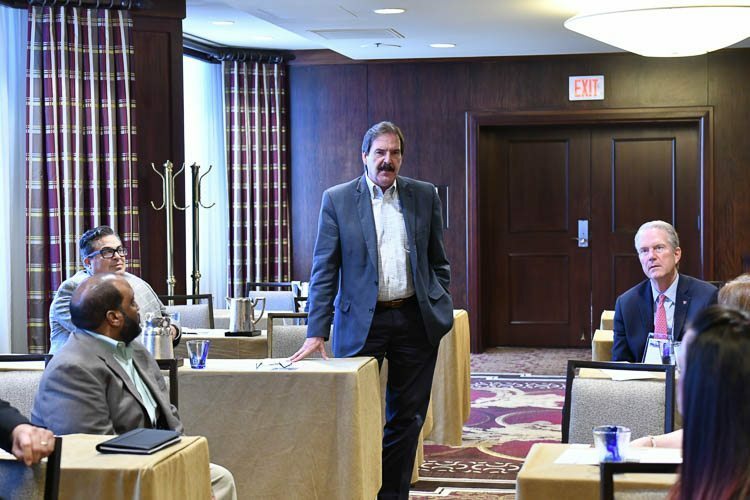 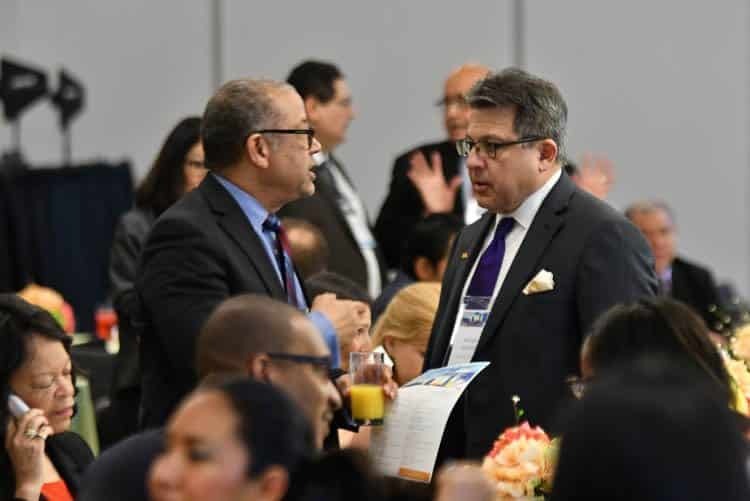 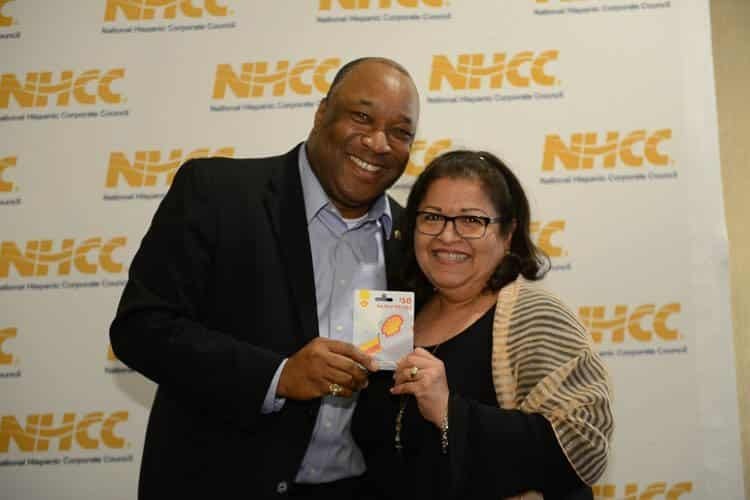 The National Hispanic Corporate Council (NHCC), the premiere resource for corporate America on maximizing the Hispanic market opportunity, held its 2017 Annual Summit on April 4 –6, 2017 at the Ritz Carlton in Downtown Atlanta. 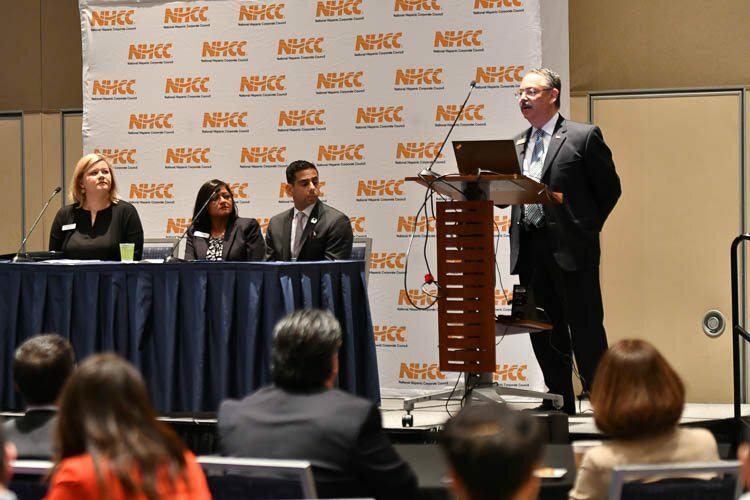 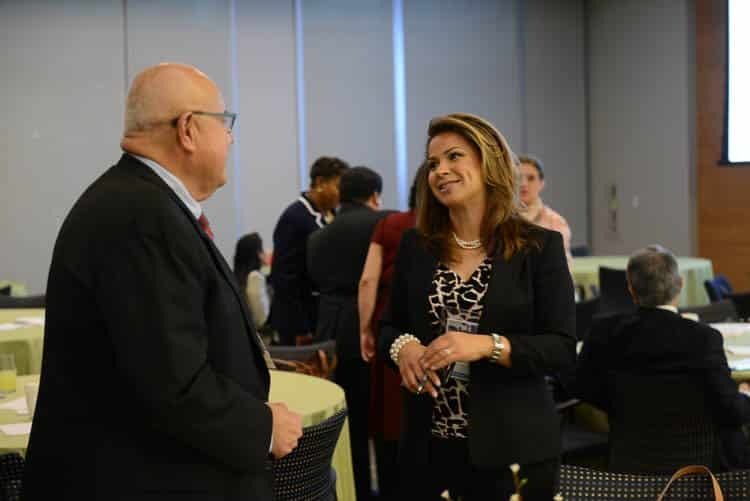 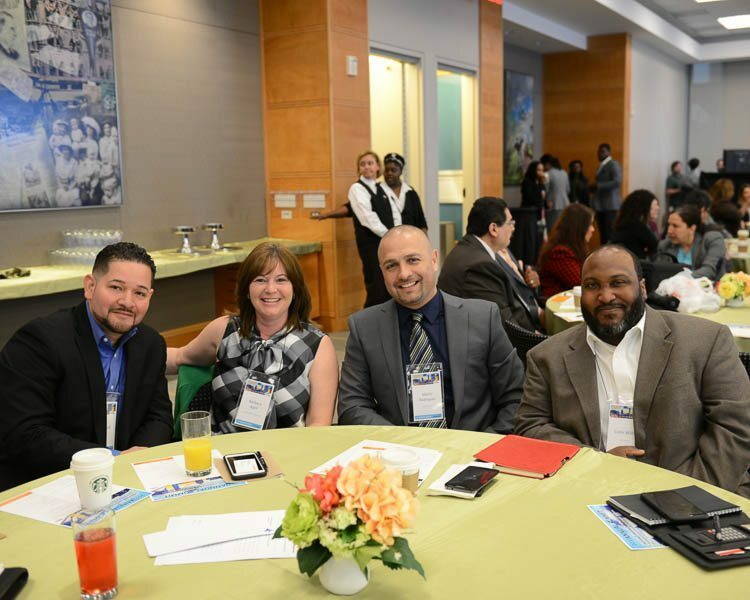 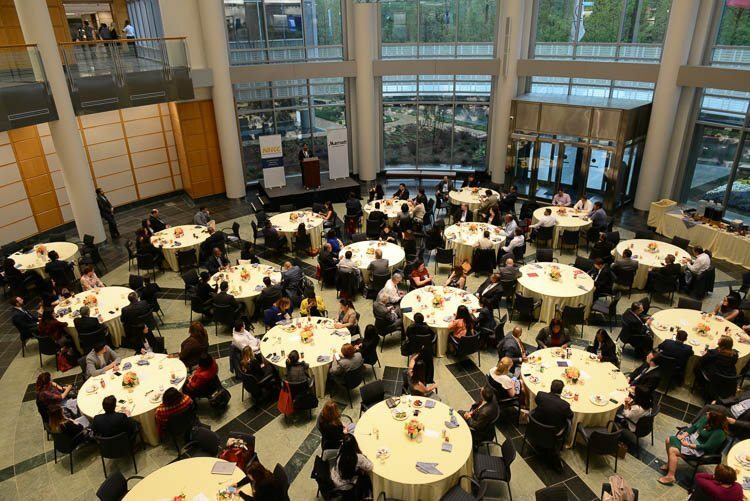 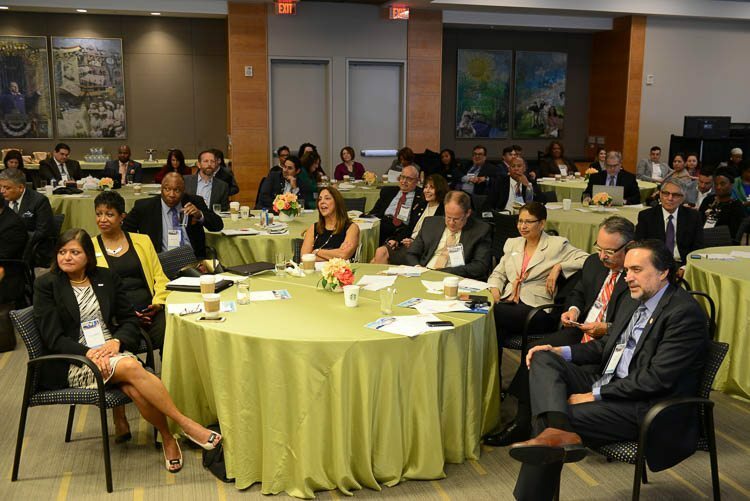 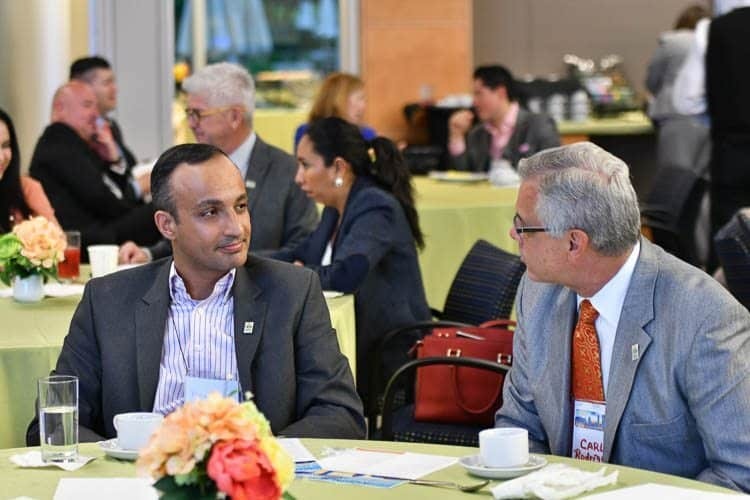 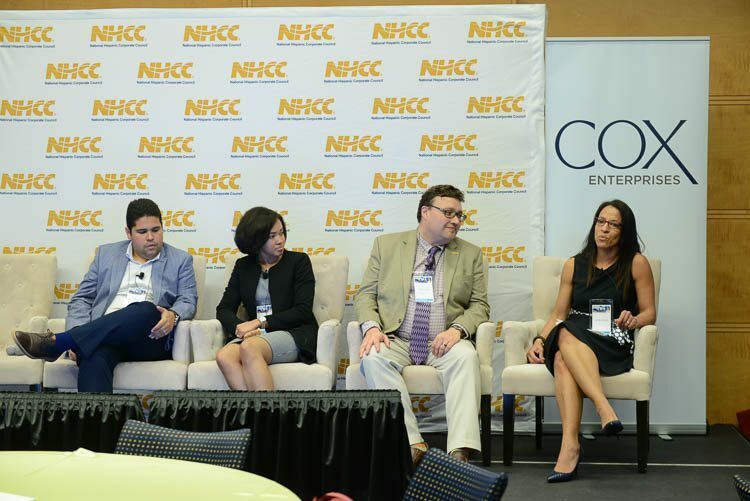 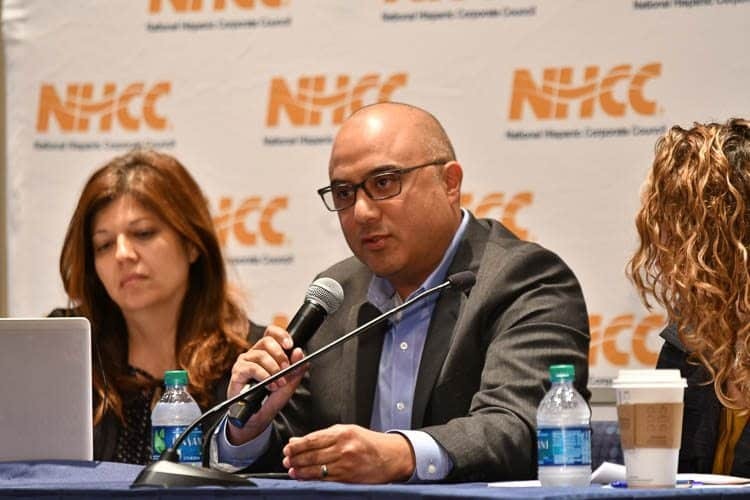 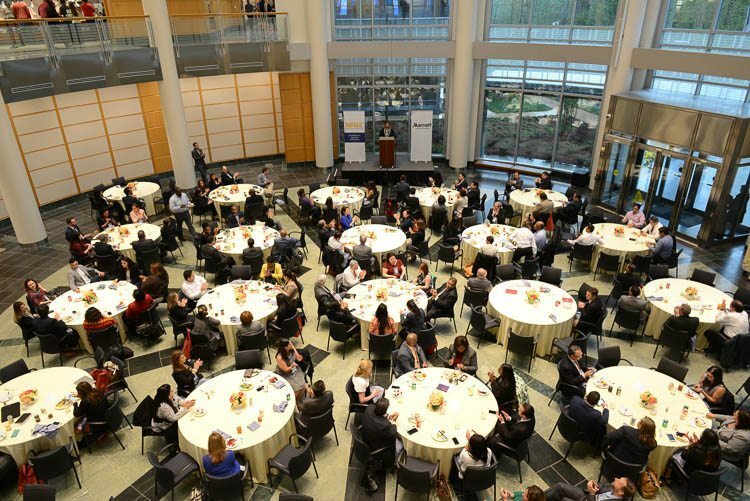 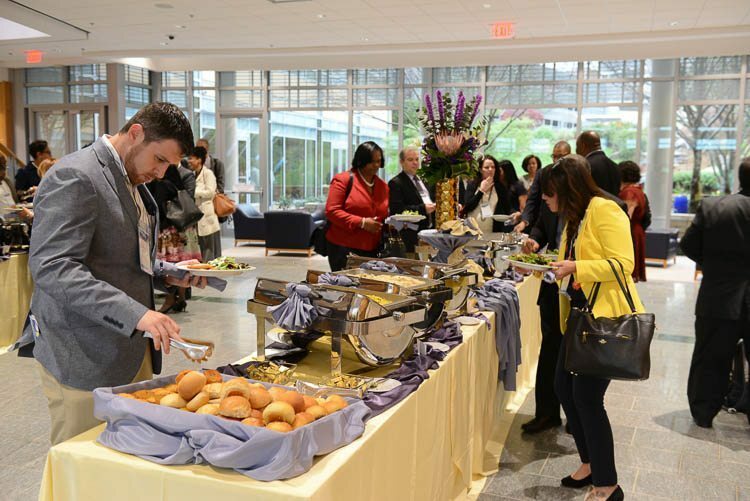 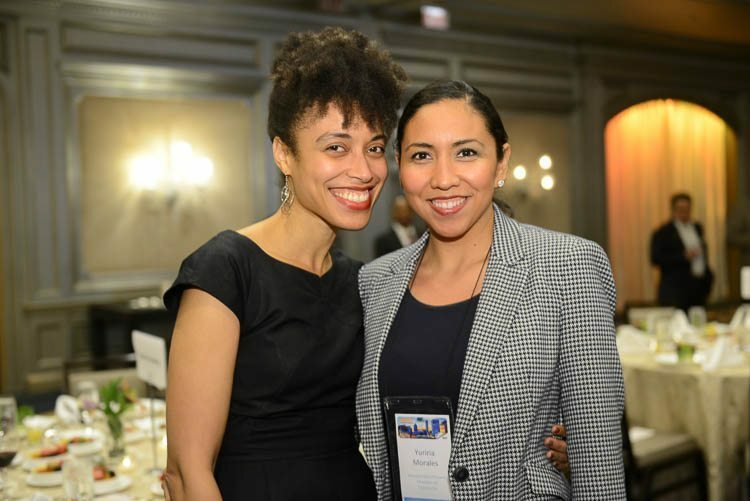 The 2017 NHCC Annual Summit titled "Driving Organizations Forward: Real Conversations on D&I as the Engine behind Innovation" was an important gathering of our organization’s Fortune 1000 corporate members aims to highlight the latest corporate best practices in human resources, supplier diversity, marketing, community relations, and executive leadership within the Hispanic, diversity and inclusion space. 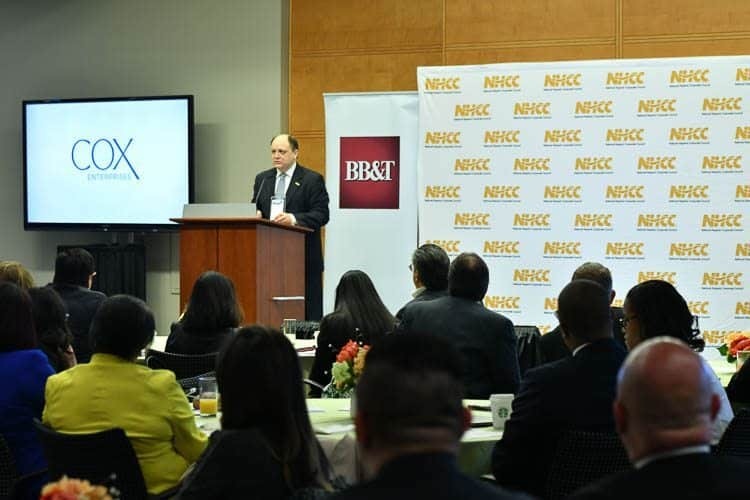 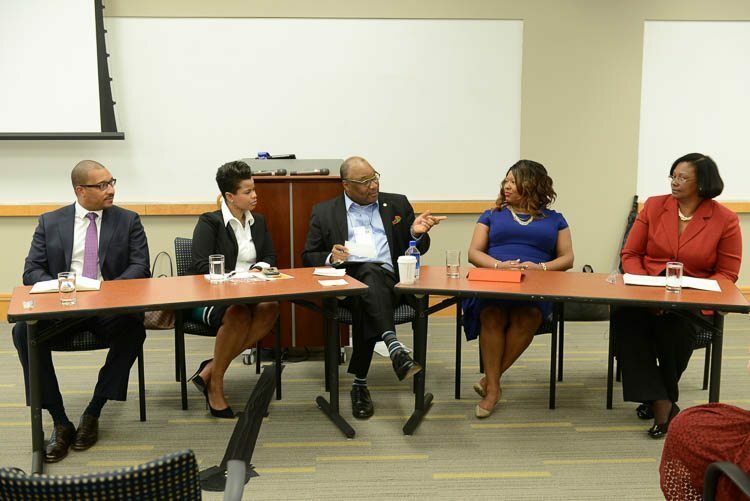 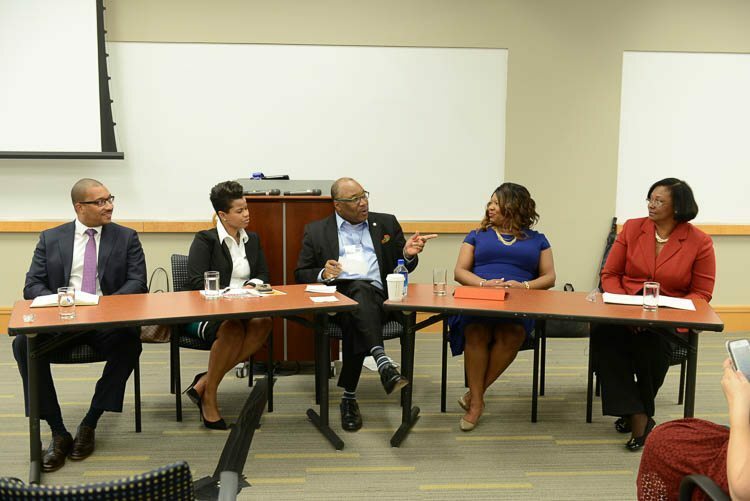 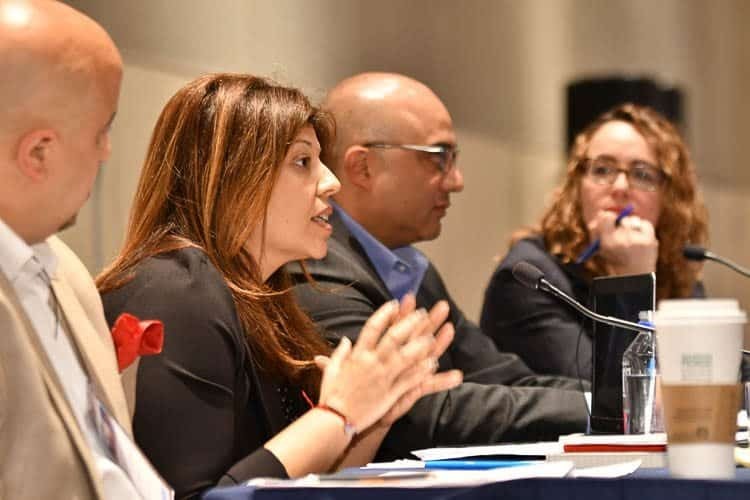 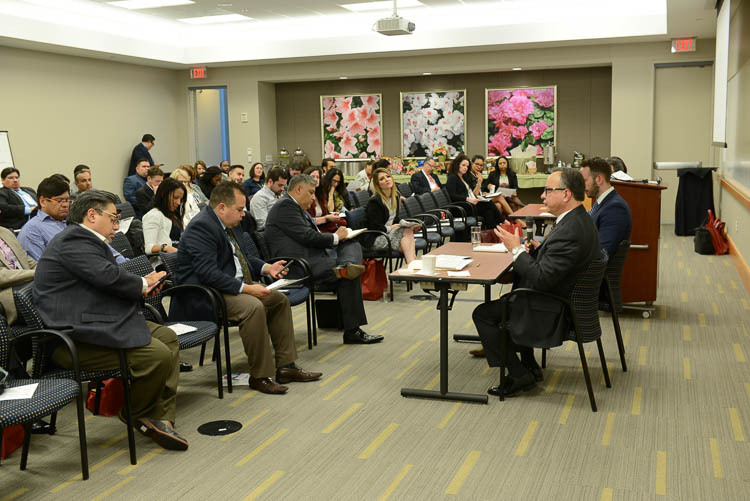 Subject-matter experts (SMEs) and summit attendees shared insights centered on why and how companies that strongly champions diversity and inclusion initiatives help to better position their respective companies to compete in the U.S. Hispanic consumer market. 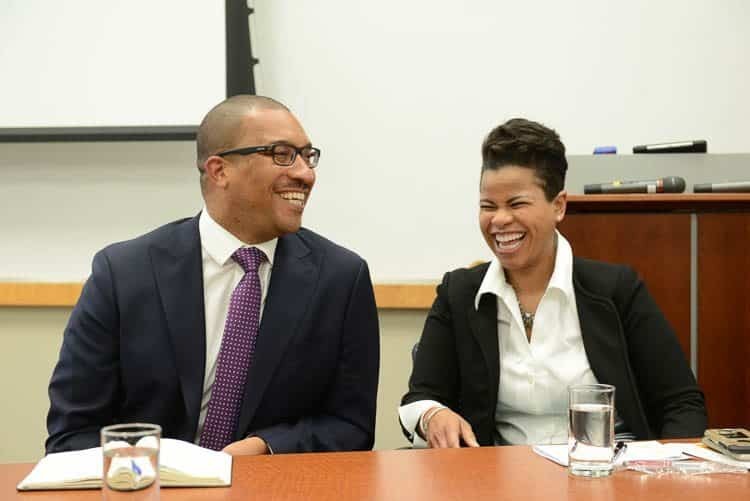 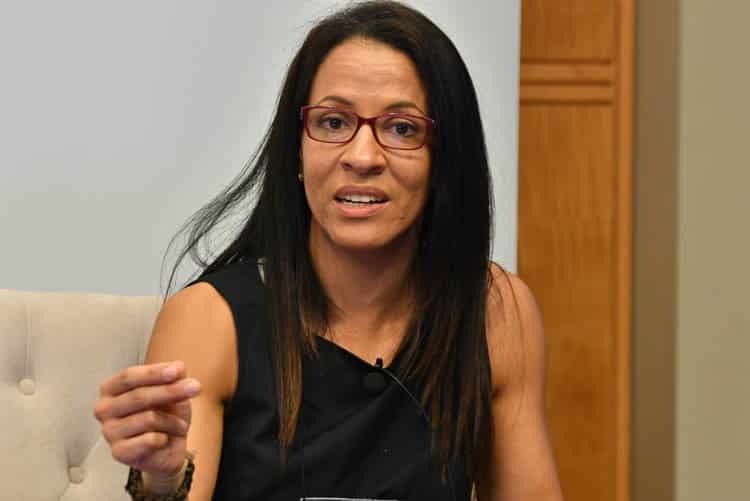 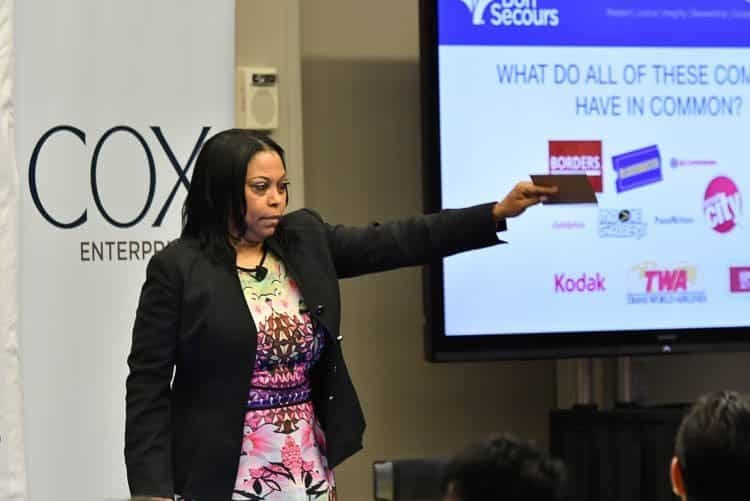 "Unconscious Bias as the Barrier to True Innovation"
"Leading with Cultural Intelligence to Deliver Better Business Results"
"Why does Culture Matter? 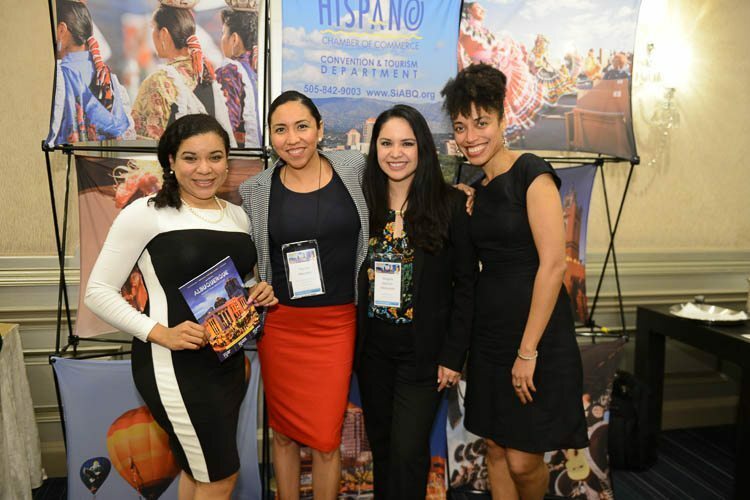 The Role of Culture in Winning with U.S. Hispanic and other Diverse Consumer Segments"
"The Return on Investment of Employee Resource Groups: How Innovative Actions Impact the Bottom Line"
"Innovative Structure of Employee Network Groups to Maximize Employee Engagement"
"Supplier Diversity as a Strategic Game Changer – Impacting Business Imperatives and Innovation through Supplier Diversity"
"Multicultural Strategies: Community Impact and Revenue Growth Engine"
"A Conversation on Latino Civic Engagement: The Era of Silence Has Passed"
"Coca-Cola's Tattoo Can & Hispanic Market Campaign"
Our diamond sponsor, BB&T, graciously supports this event along with platinum sponsor, Marriott International. 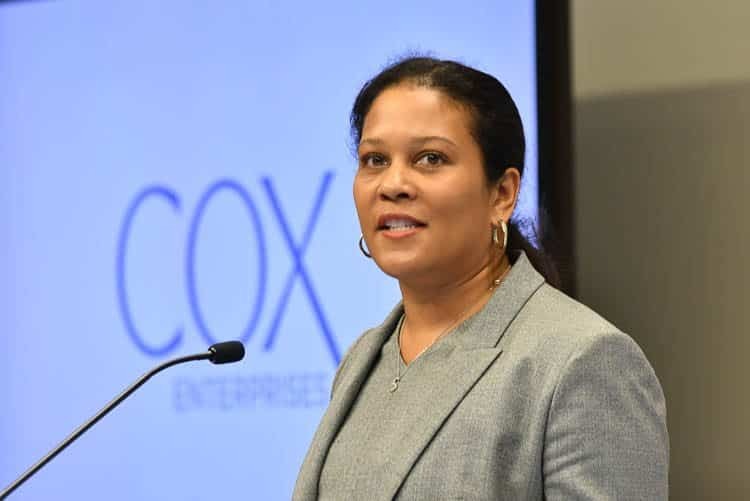 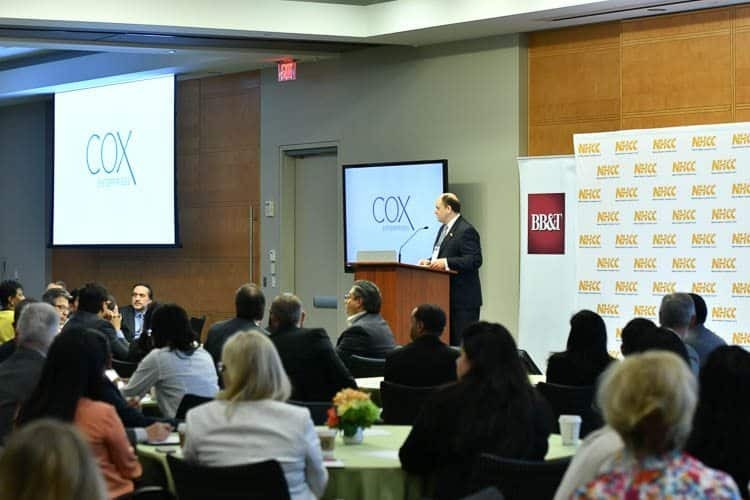 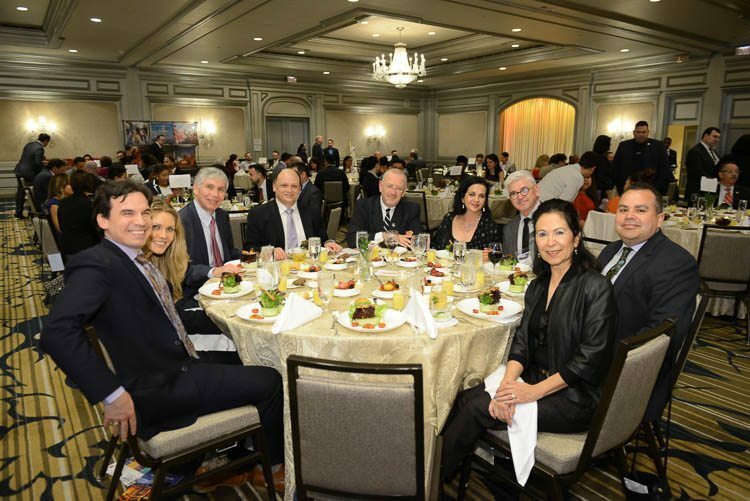 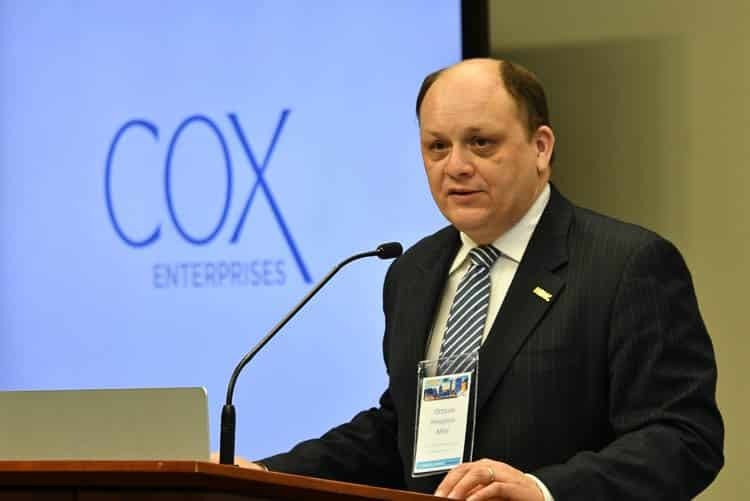 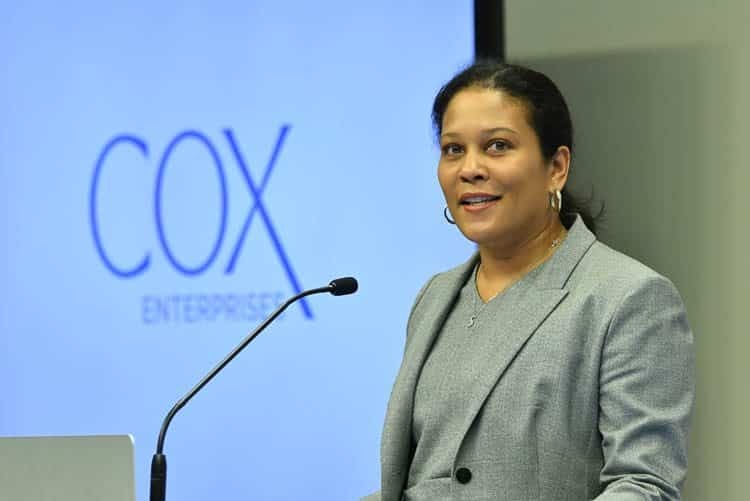 Gold, silver, and bronze sponsors featured Cox Enterprises, GSK, Comcast NBCUniveral Telemundo, Shell, Hyatt Hotels Corporation, UPS, The Coca-Cola Company, AARP, The Home Depot, and Williams. 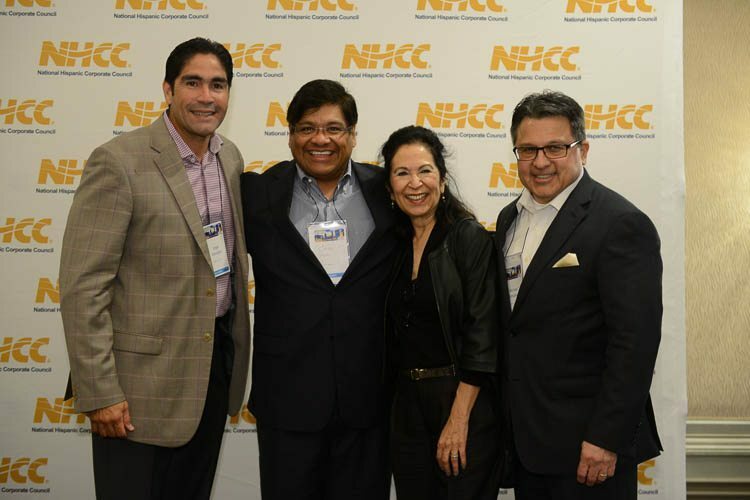 Participation from NHCC membership included: American Red Cross, Cracker Barrel Old Country Store®, COUNTRY Financial, Darden, Delhaize America, Hallmark, InterContinental Hotels Group, PR Newswire, Northwestern Mutual, Southern Methodist University, State Farm®, The Boeing Company, The TJX Companies, Univision Communications, and Wells Fargo. 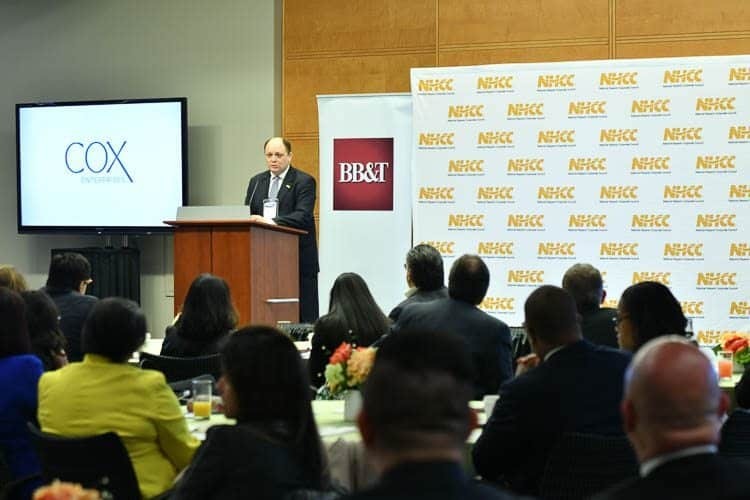 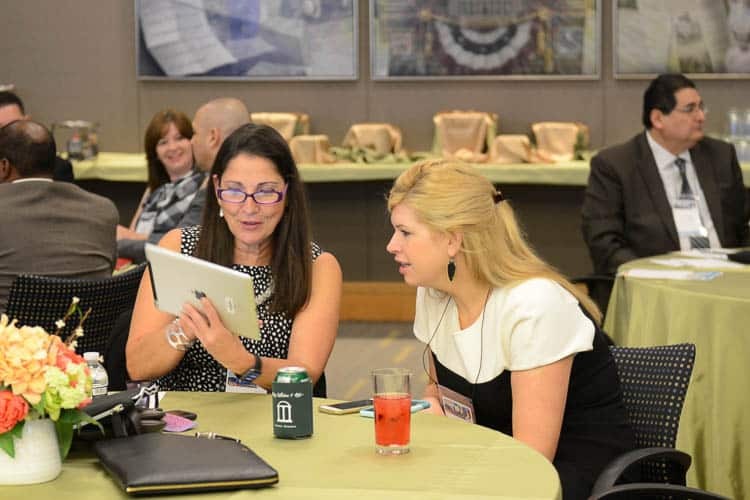 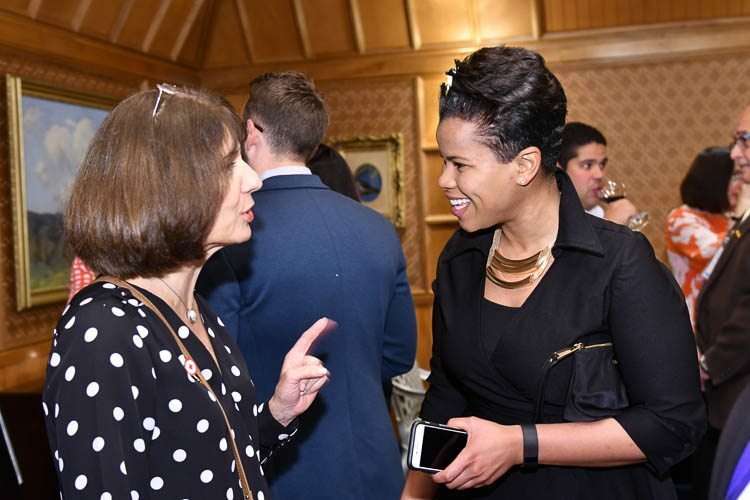 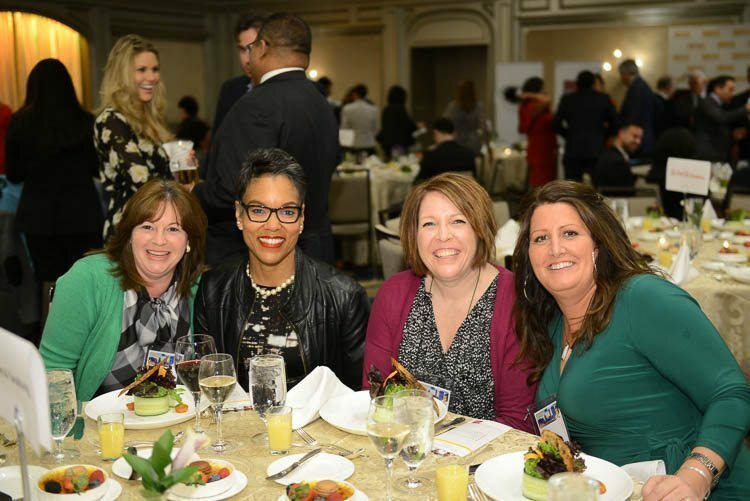 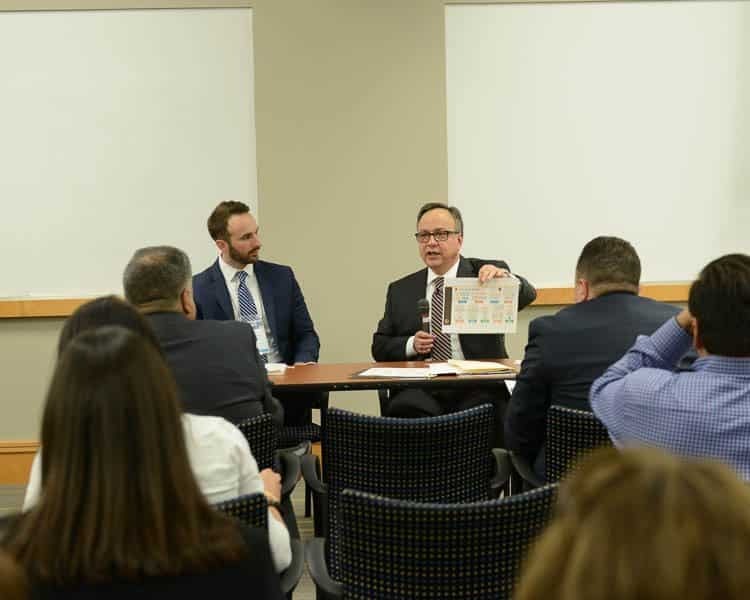 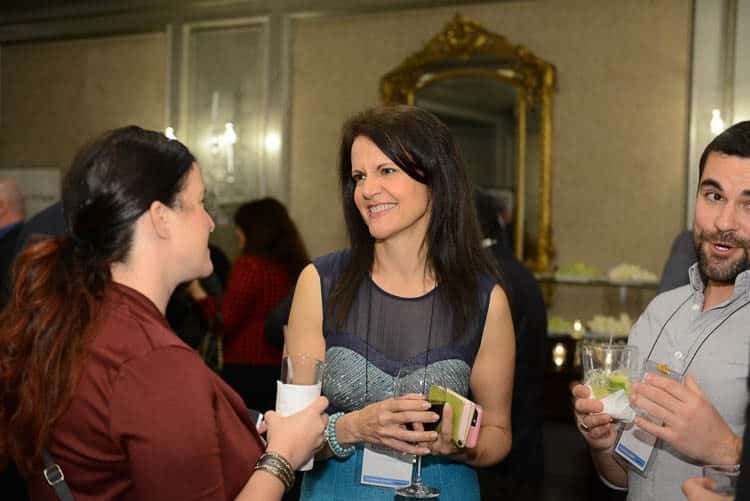 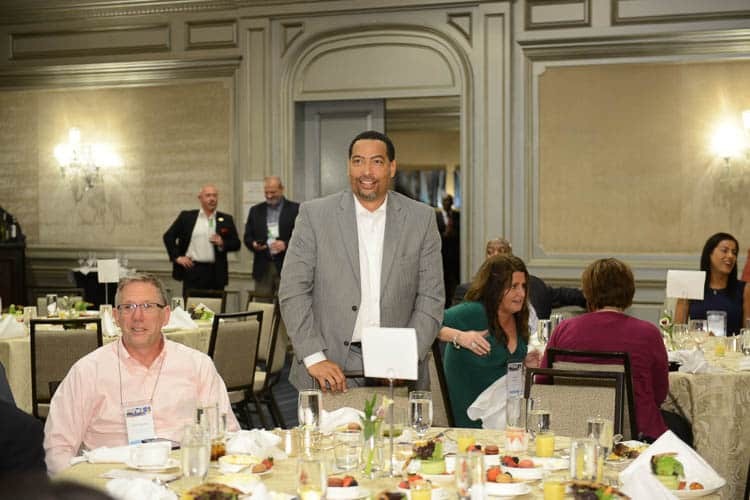 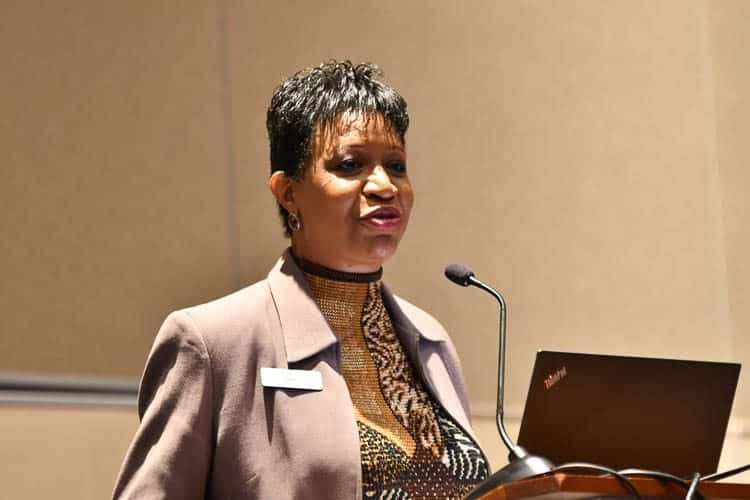 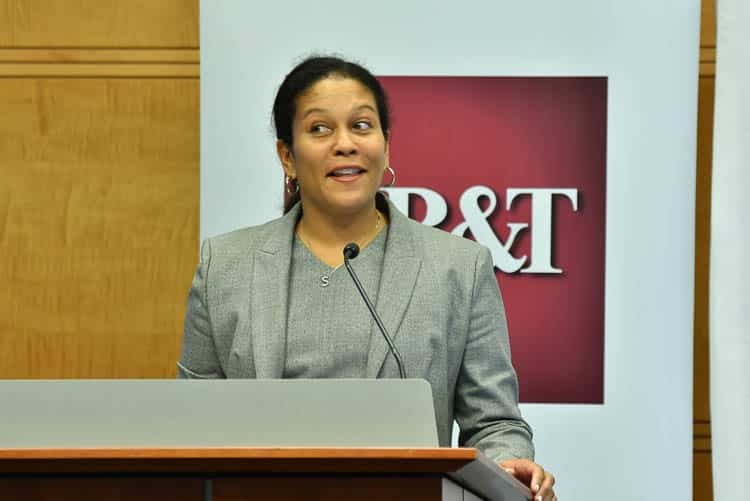 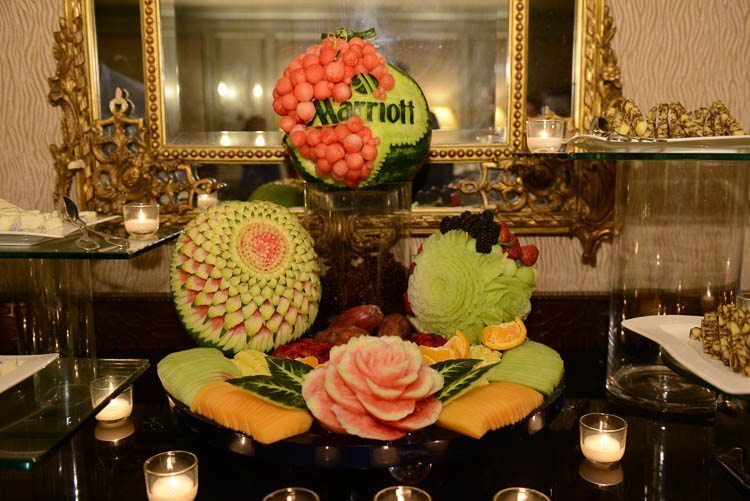 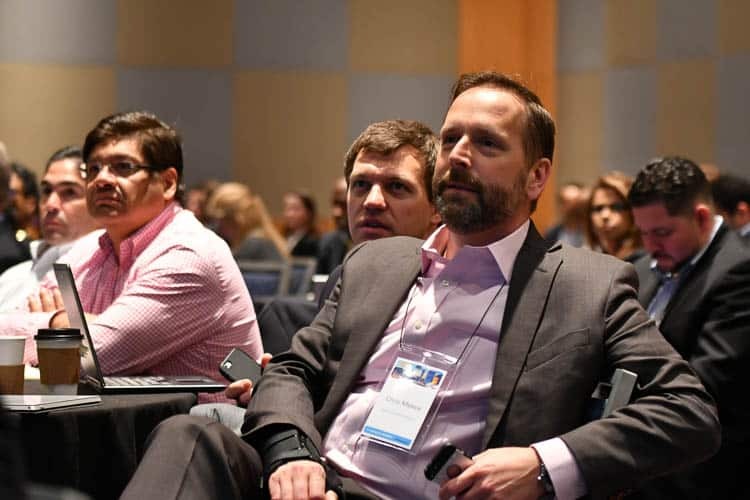 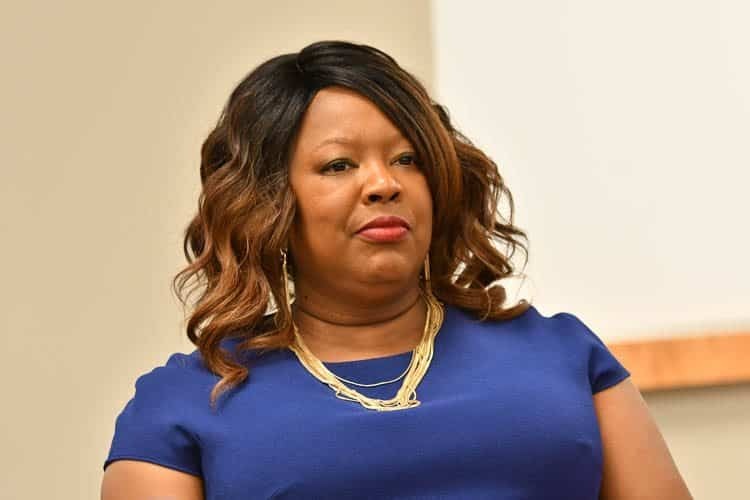 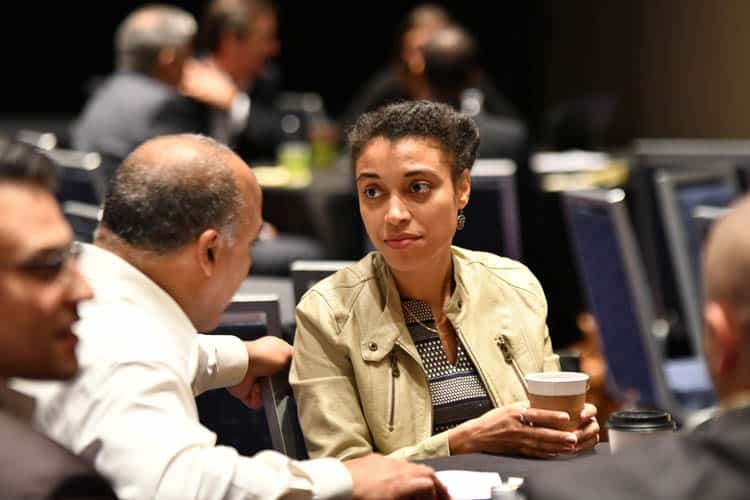 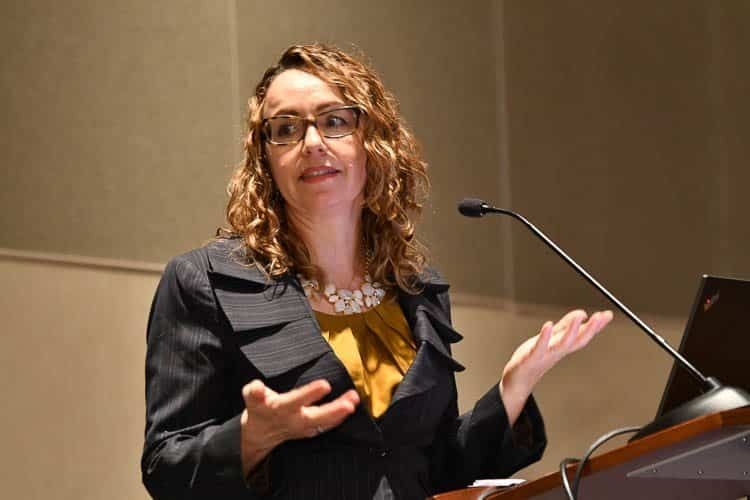 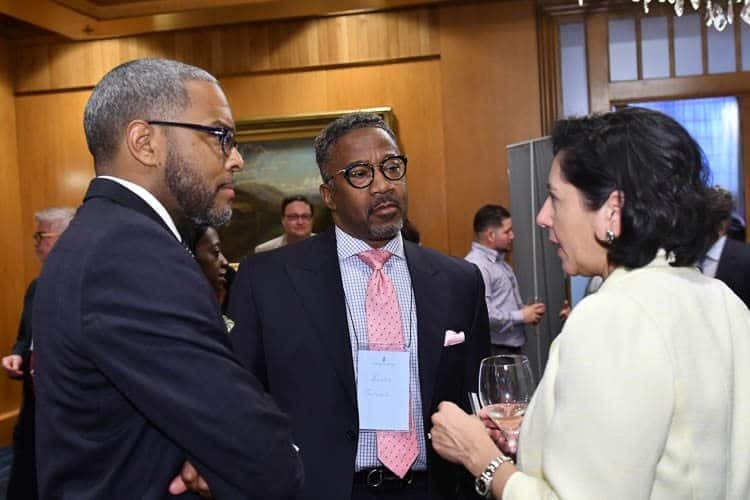 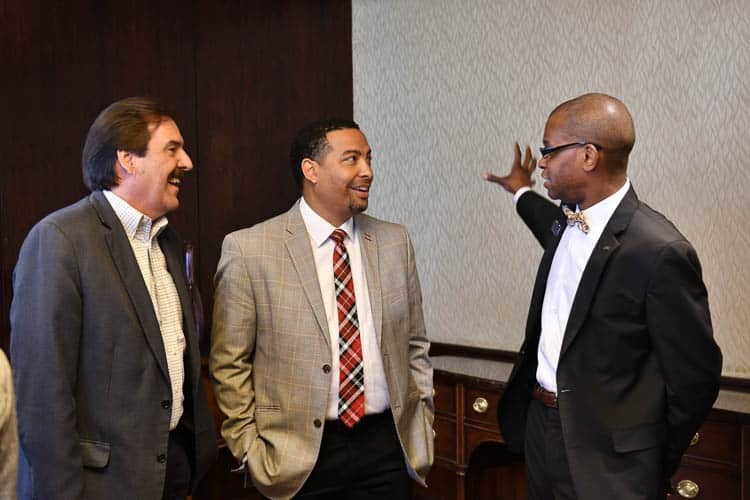 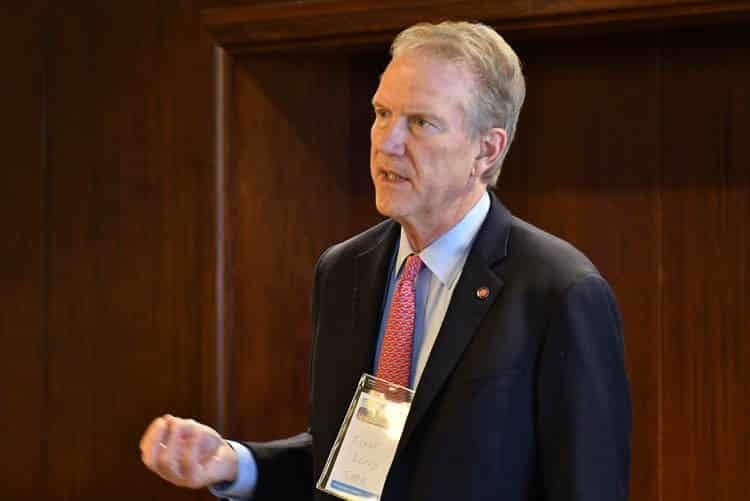 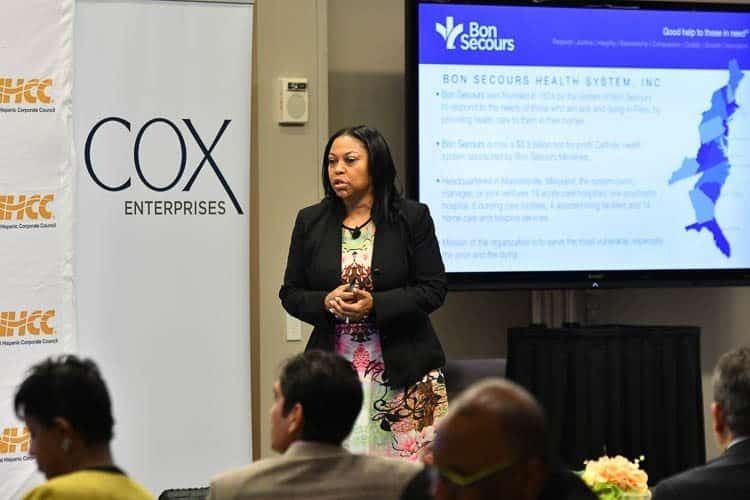 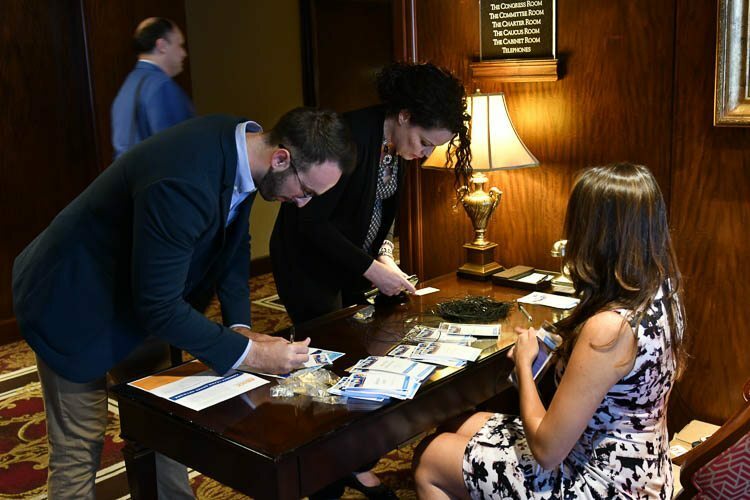 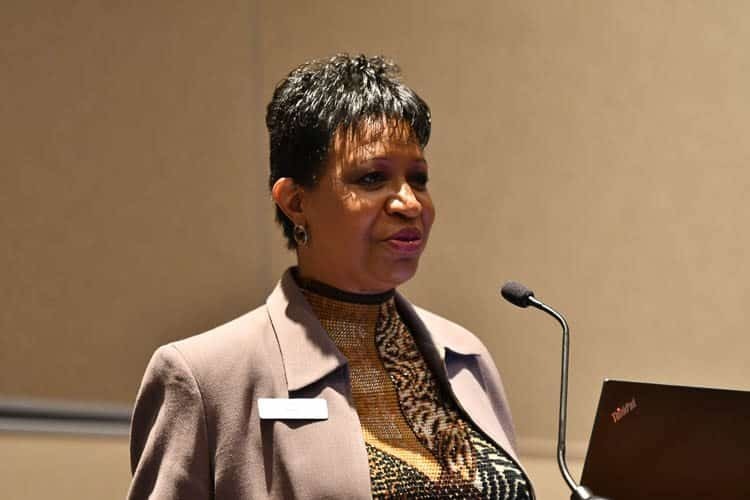 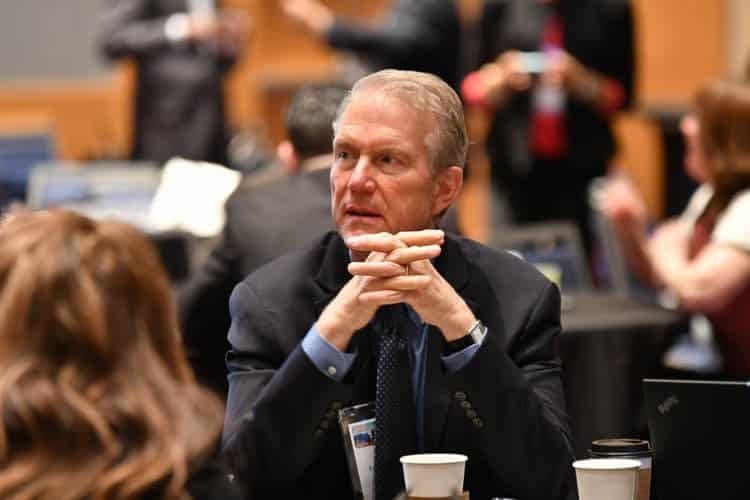 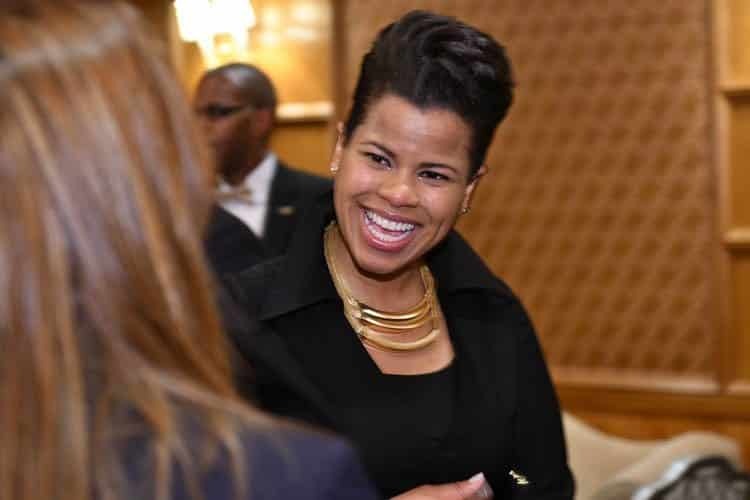 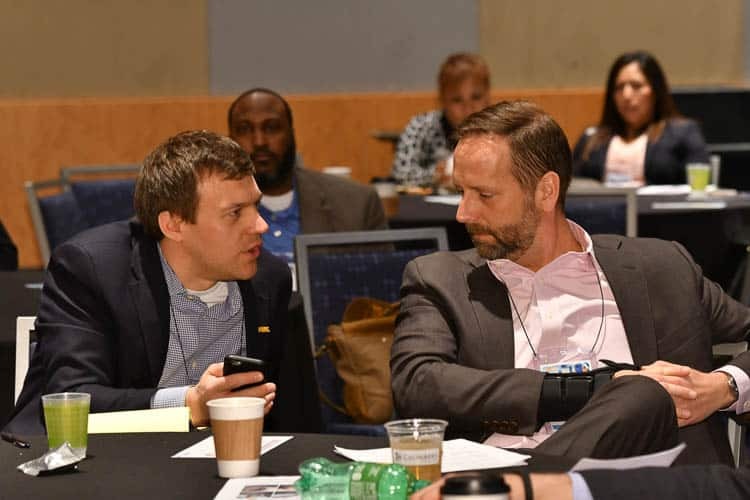 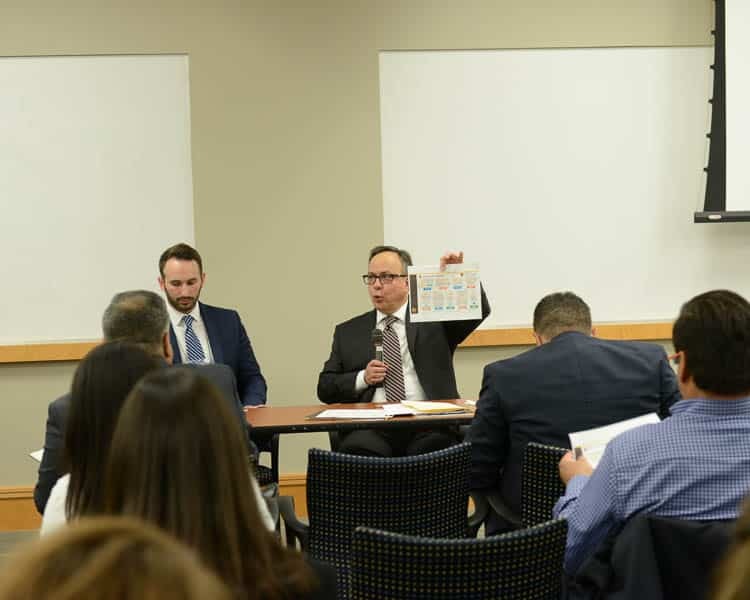 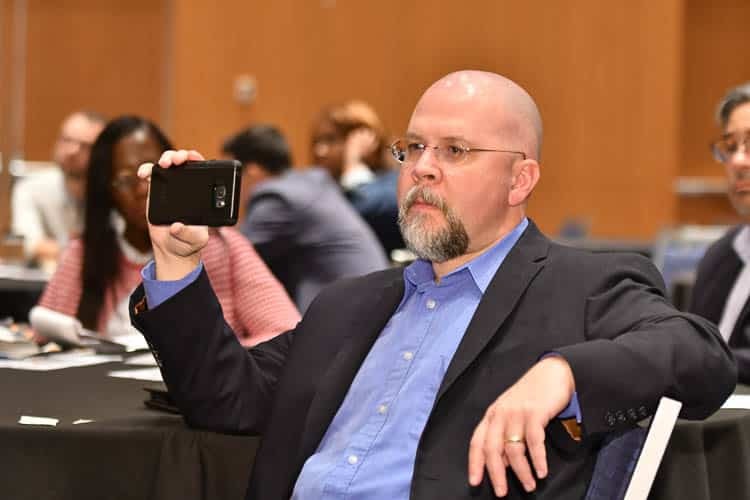 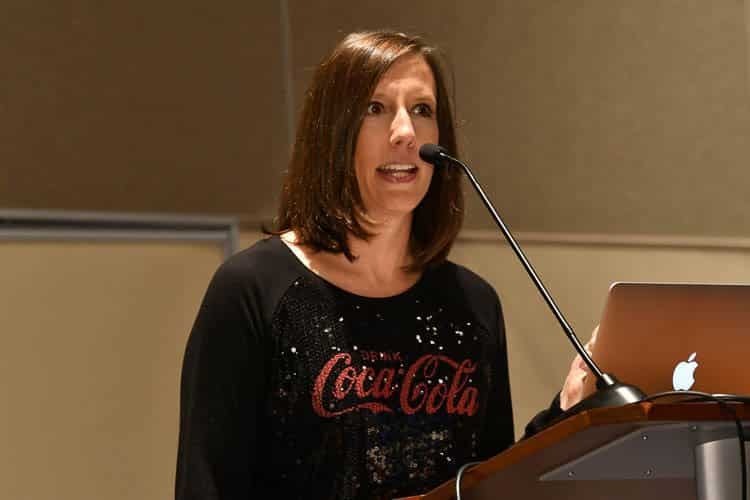 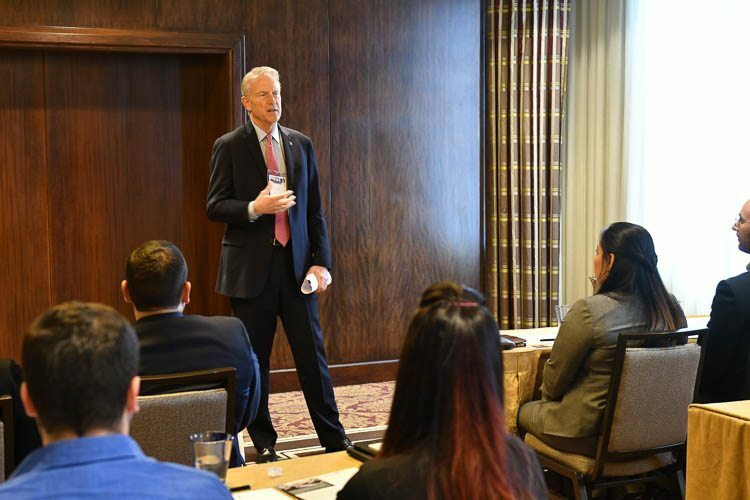 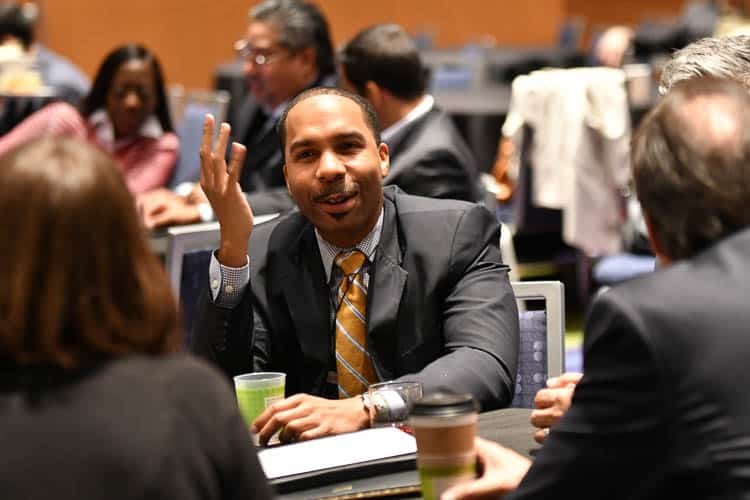 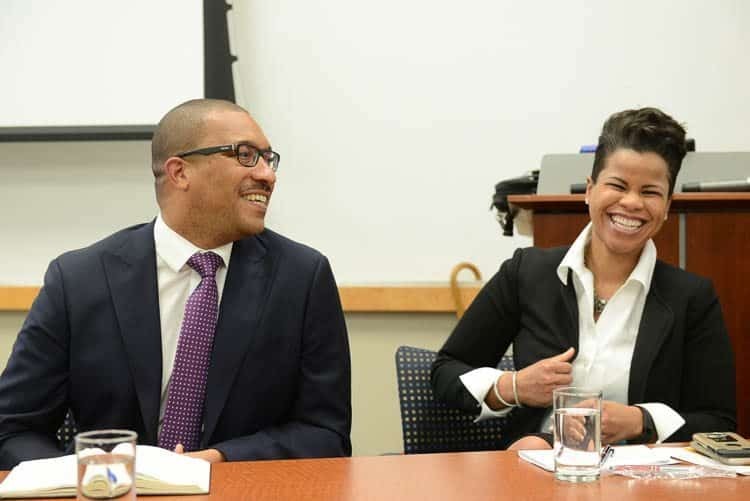 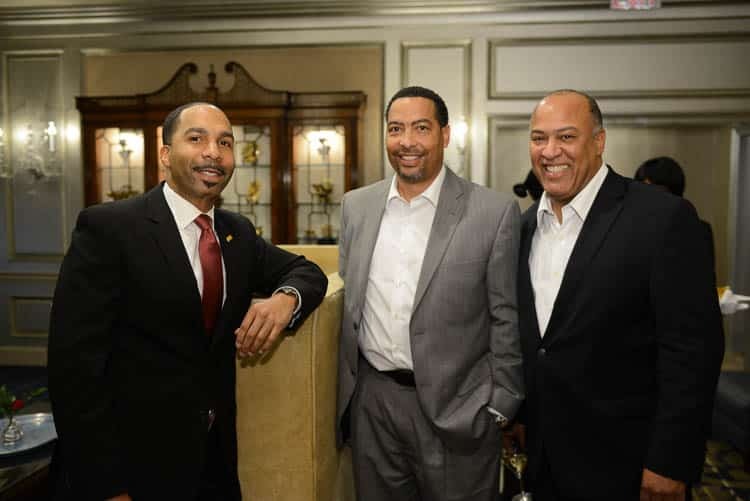 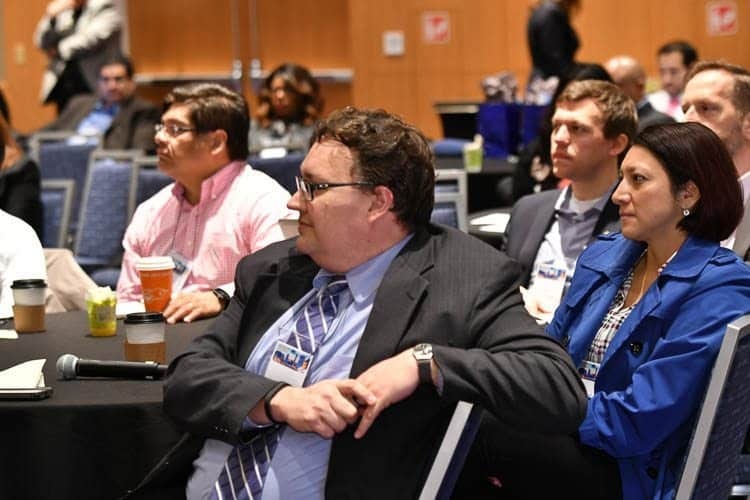 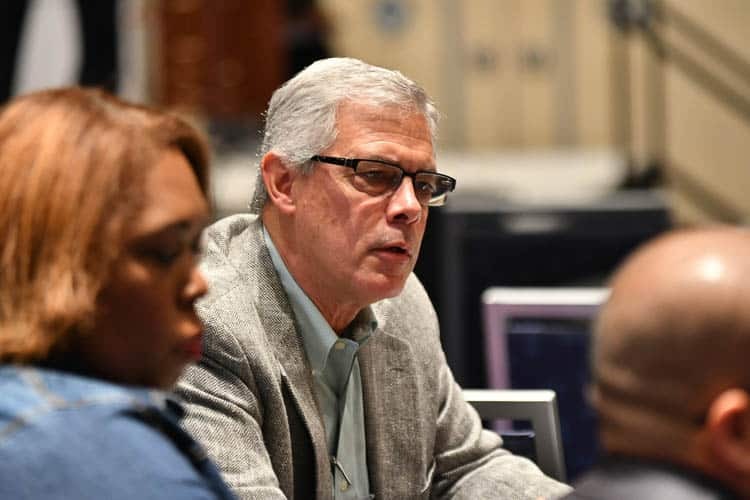 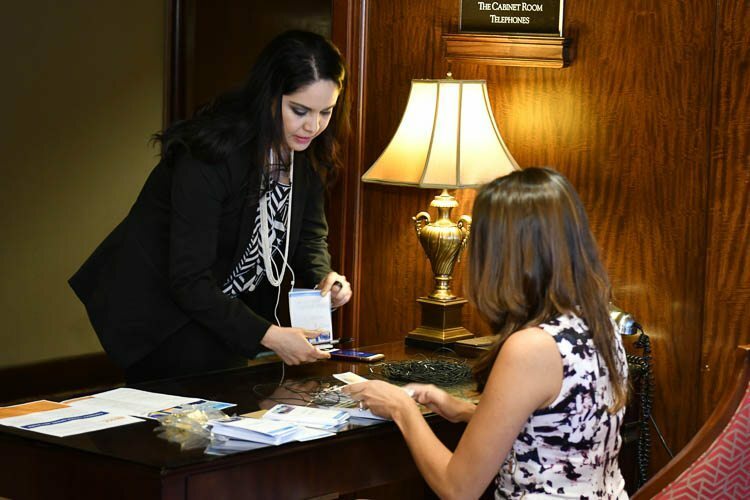 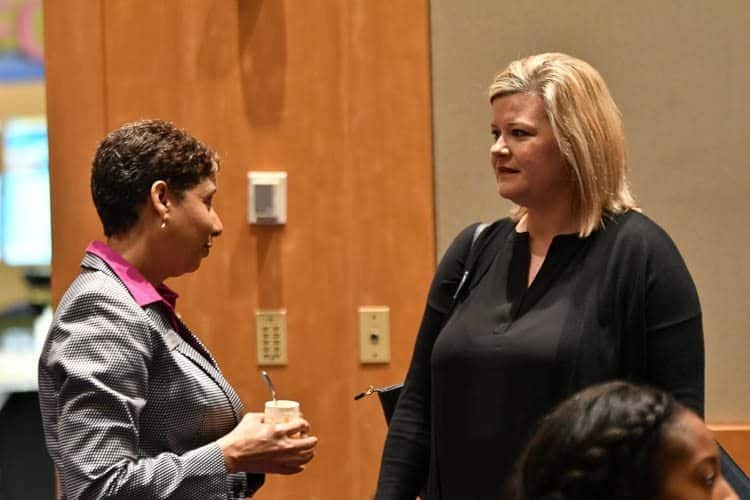 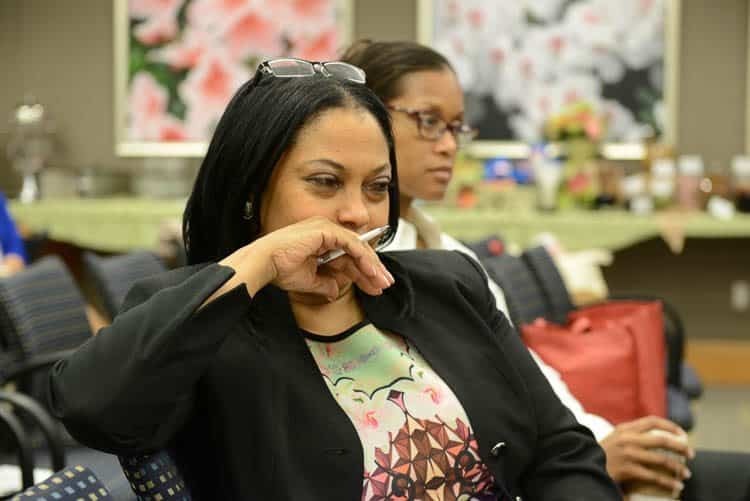 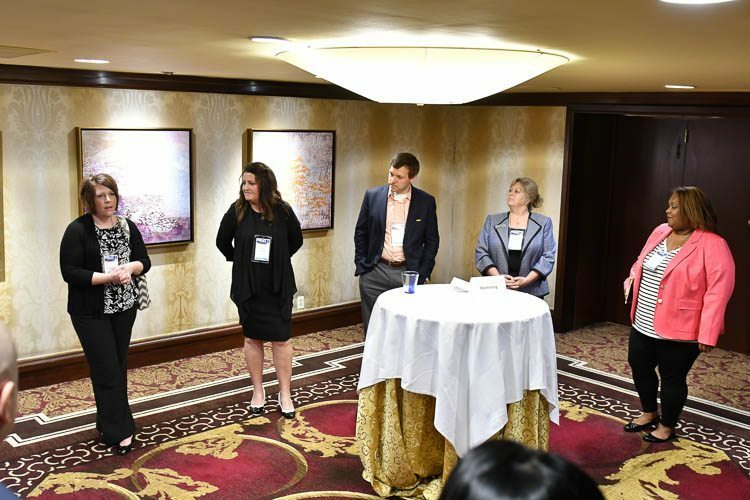 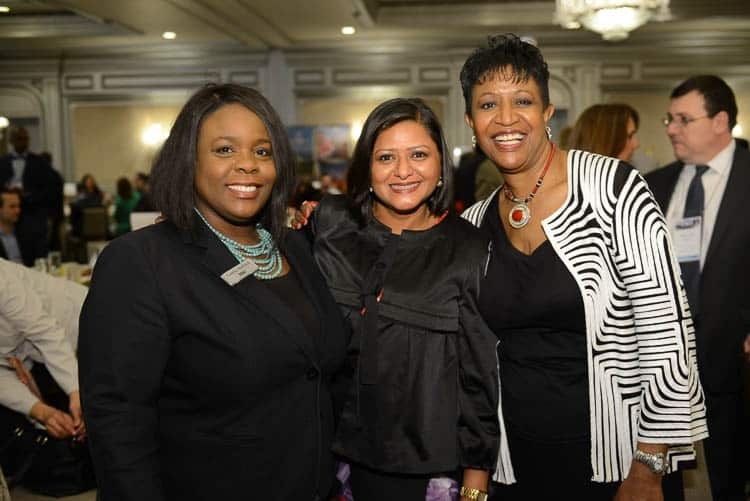 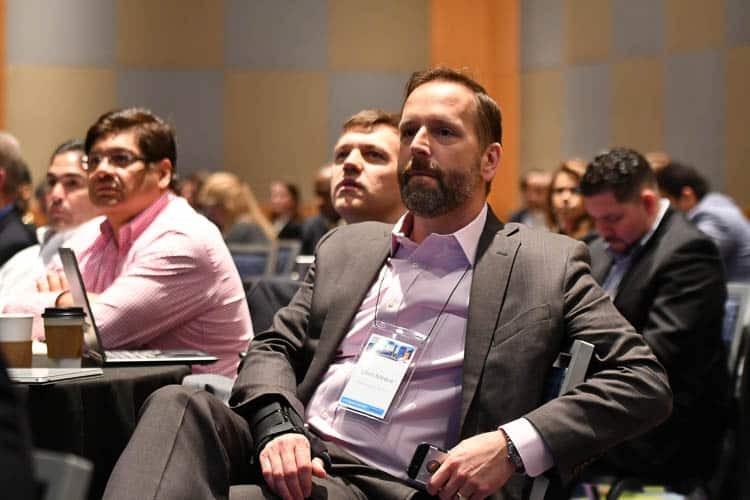 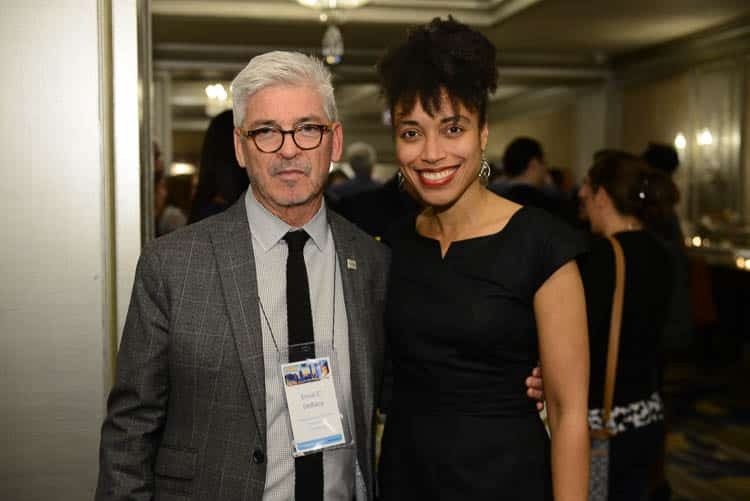 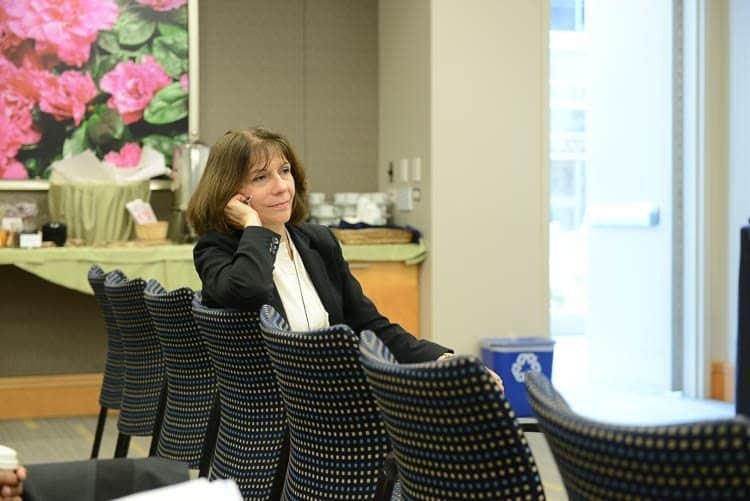 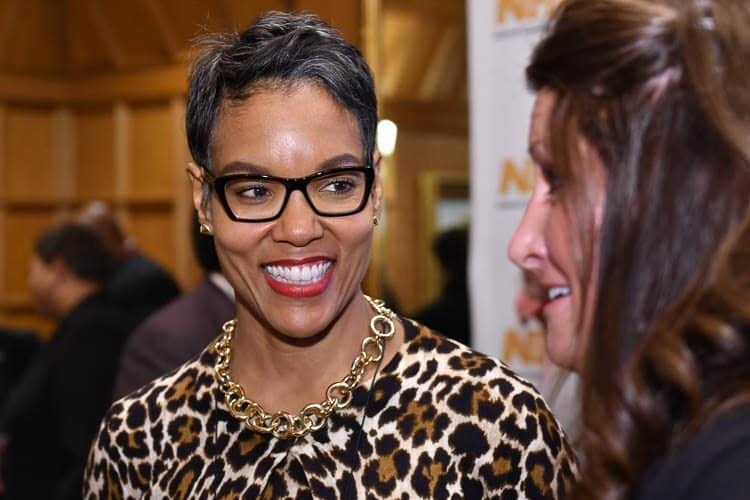 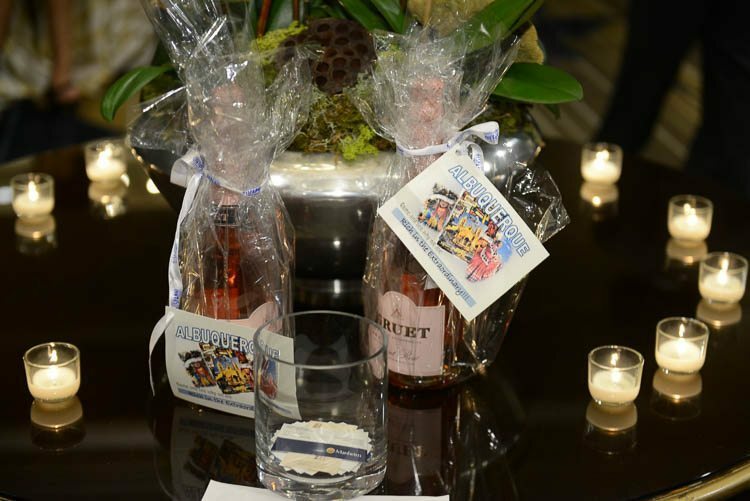 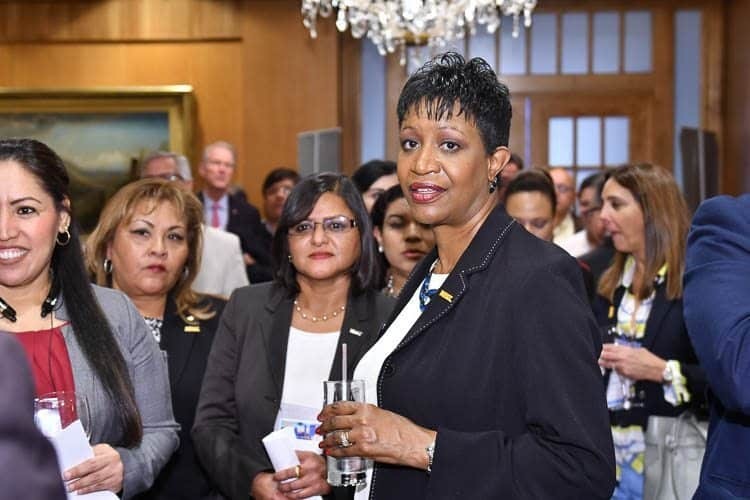 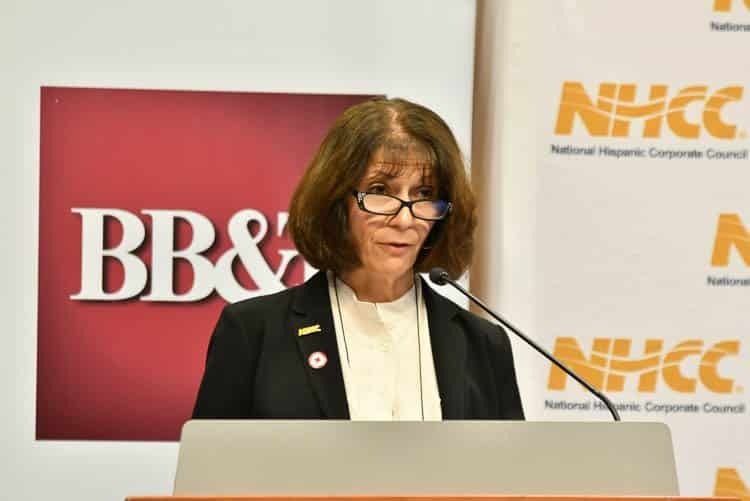 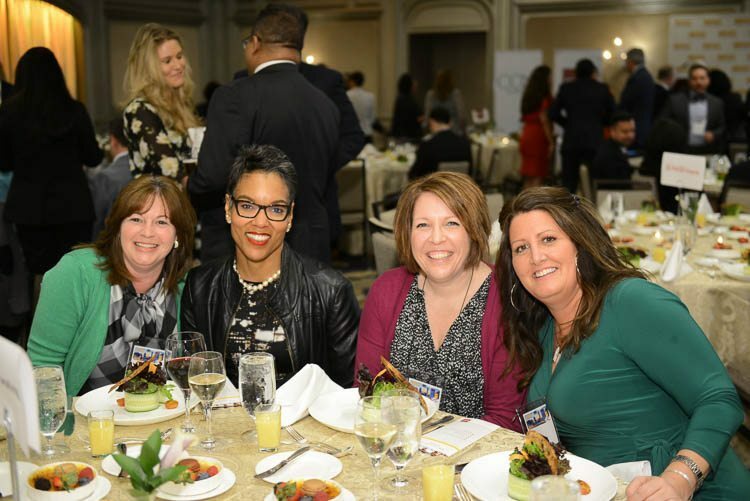 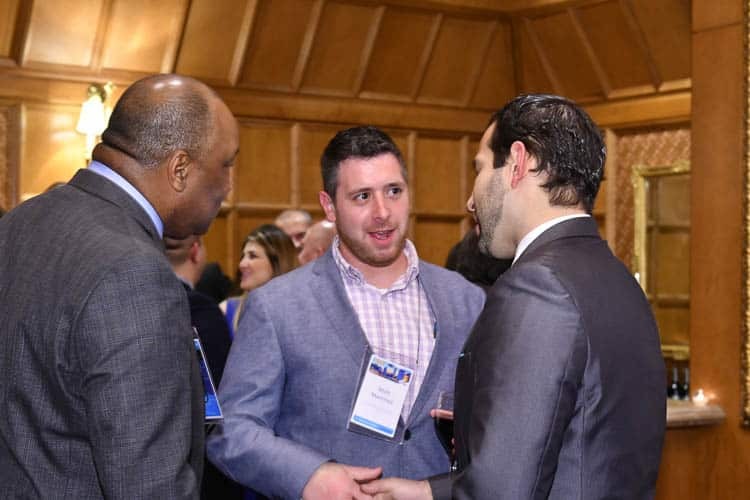 Additional attendees represented other Fortune 1000 companies: MGM Resorts, Delta Air Lines, Sun Trust, AT&T, Choice Hotels, Berkshire Hathaway HomeServices, and J.B Hunt.